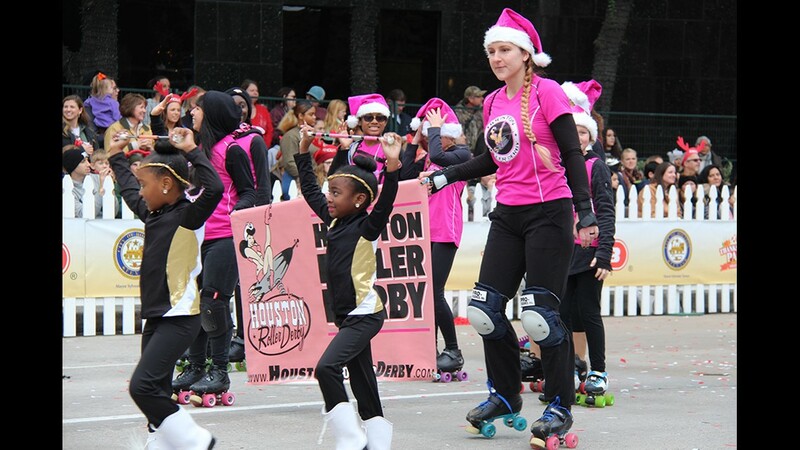 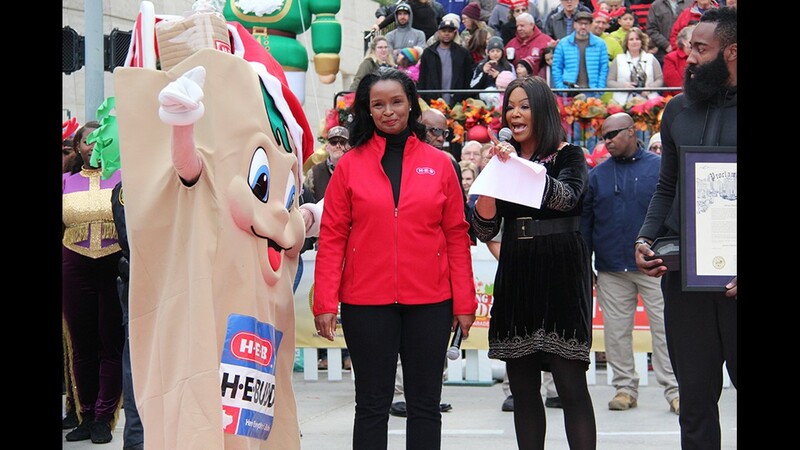 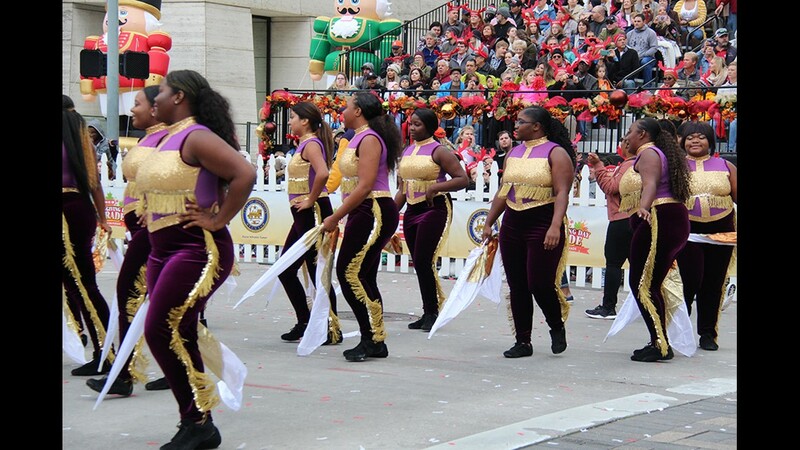 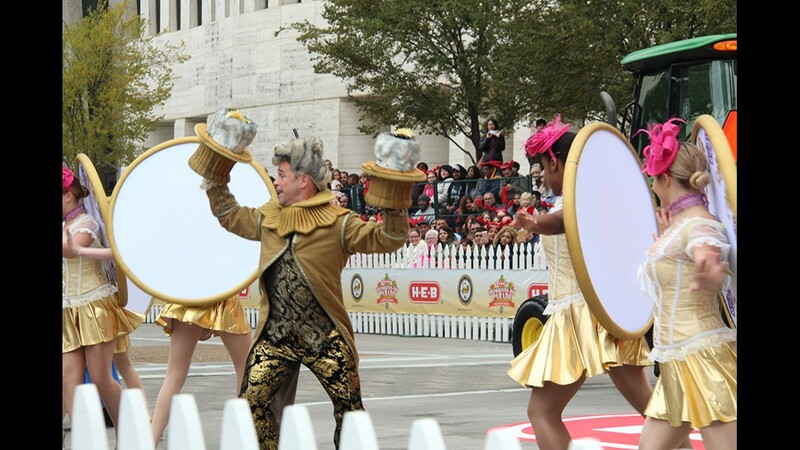 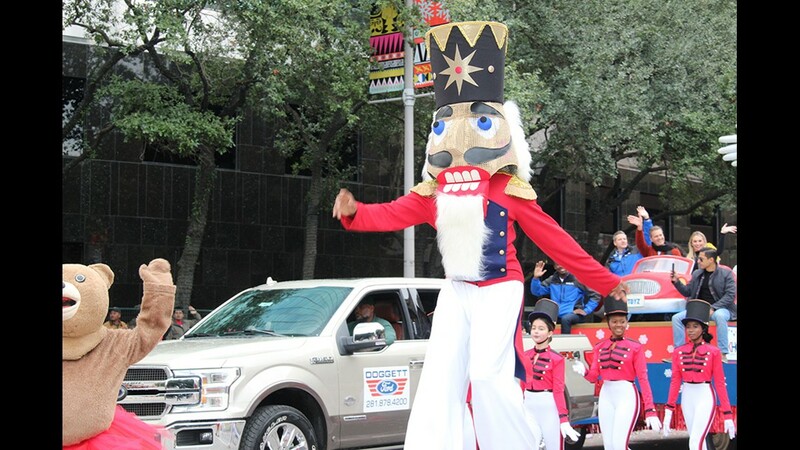 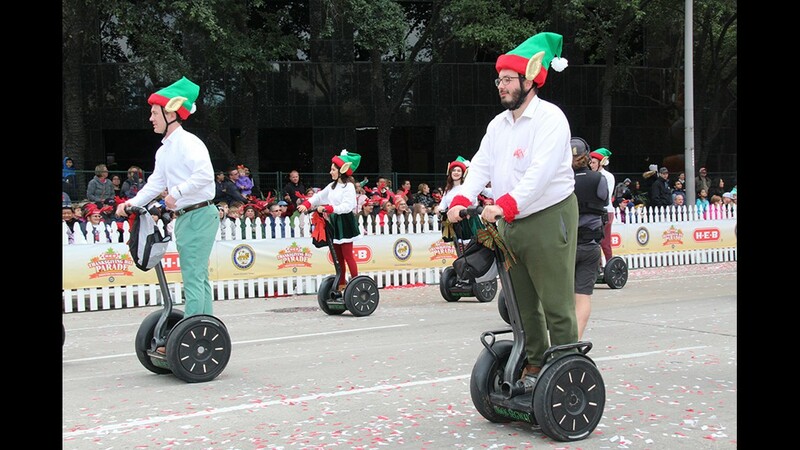 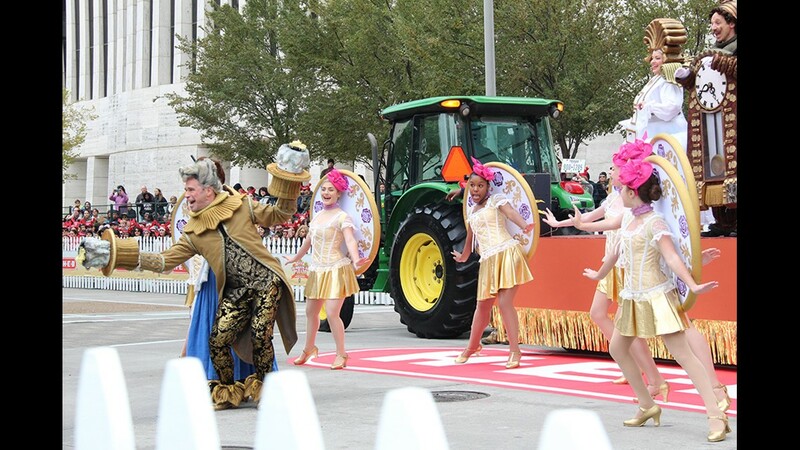 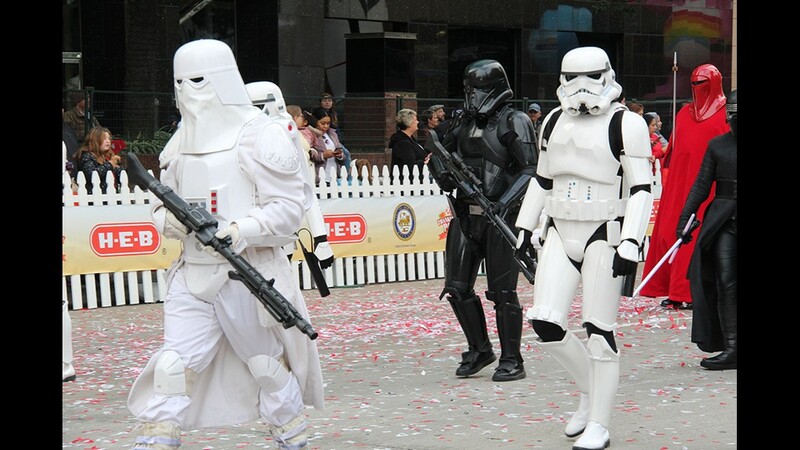 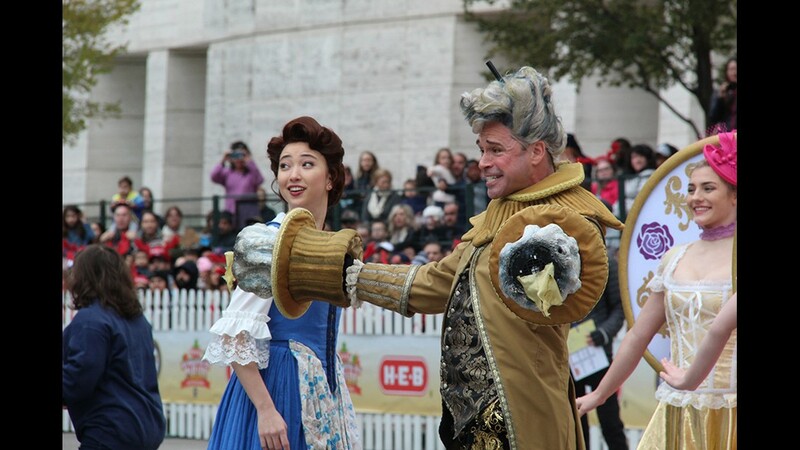 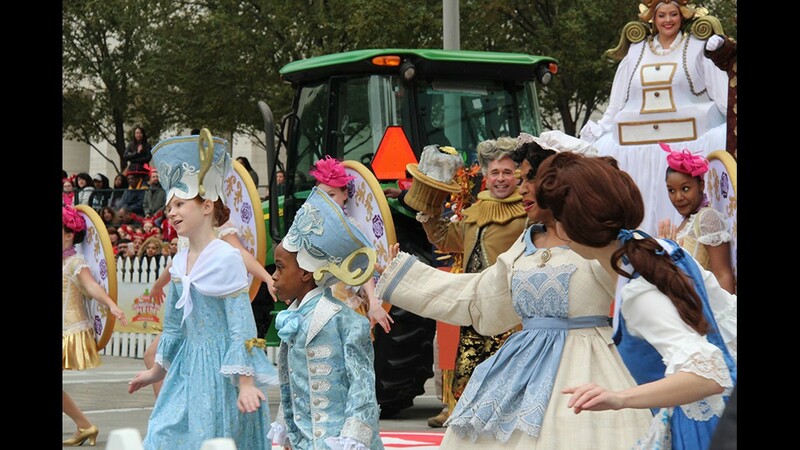 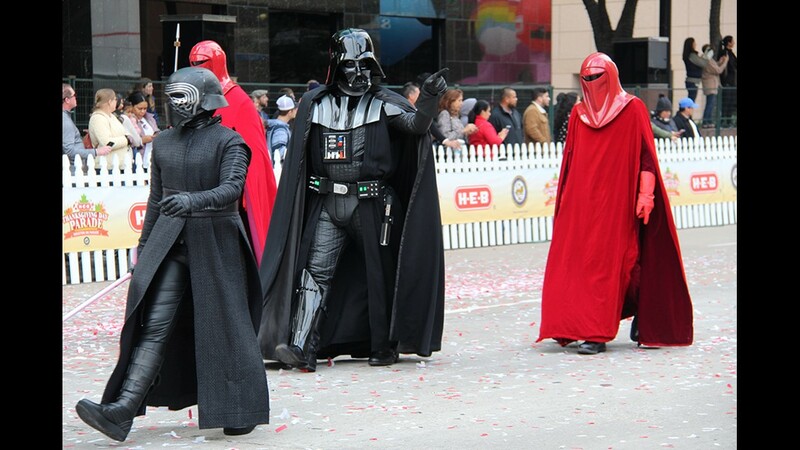 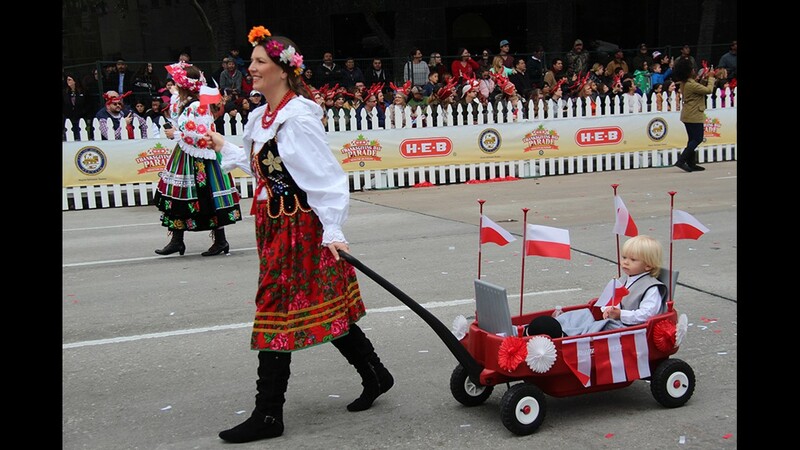 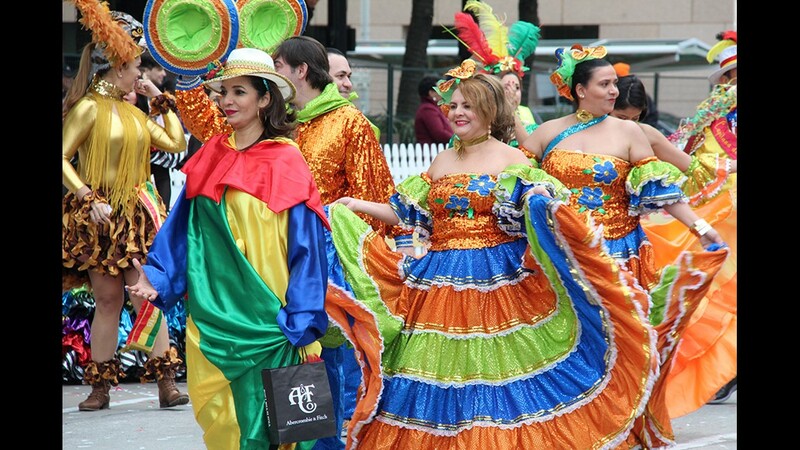 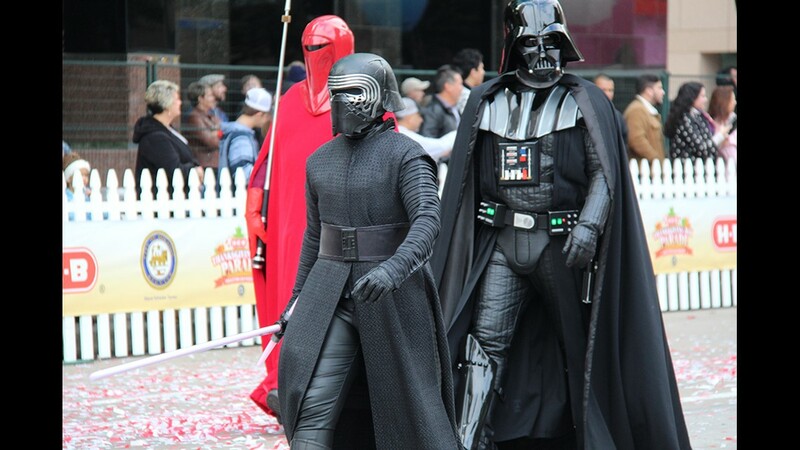 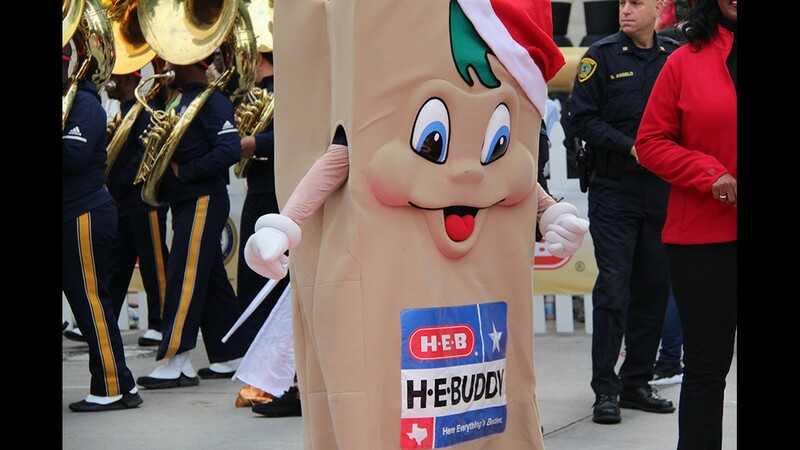 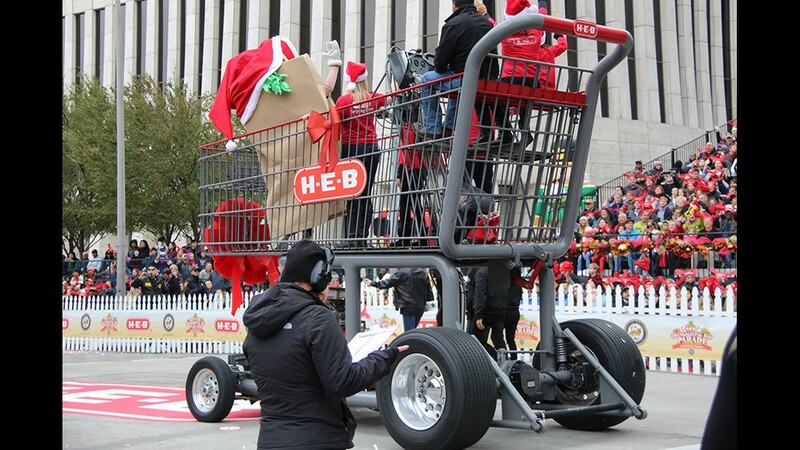 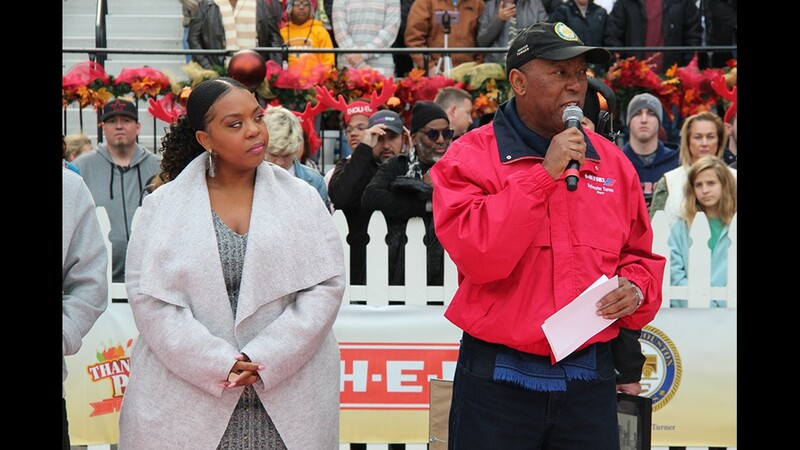 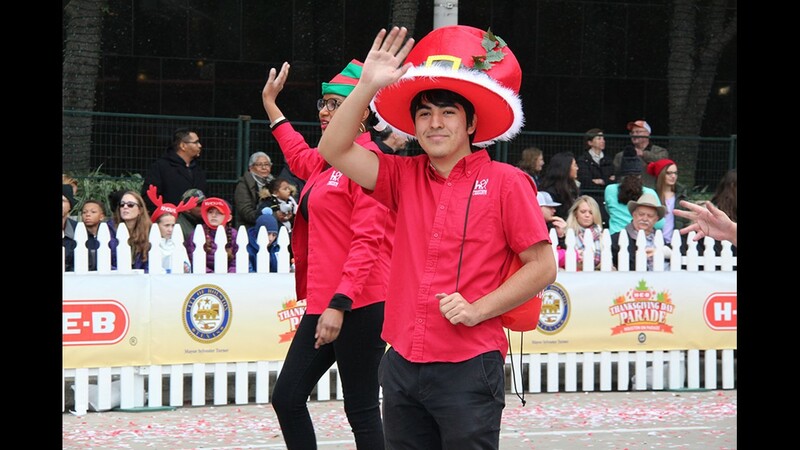 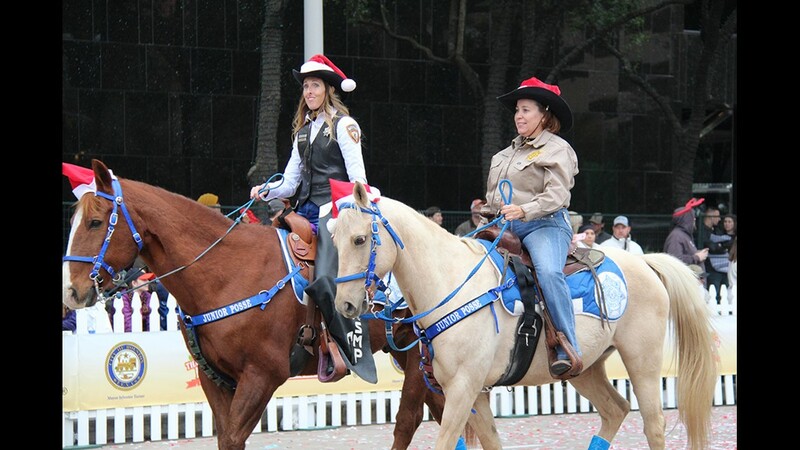 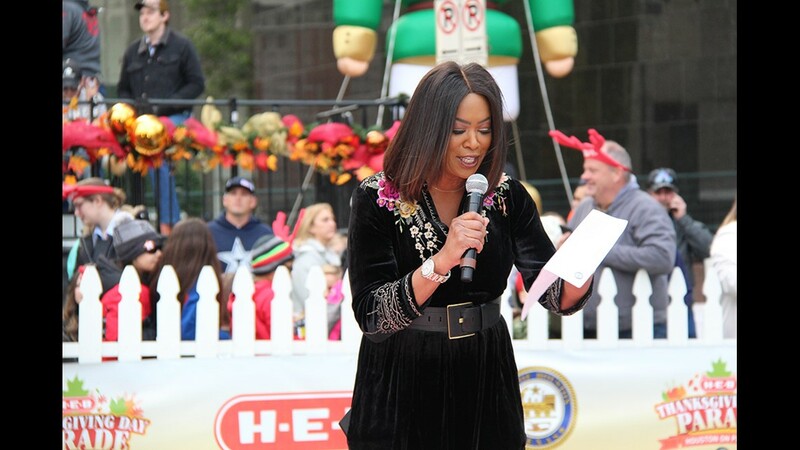 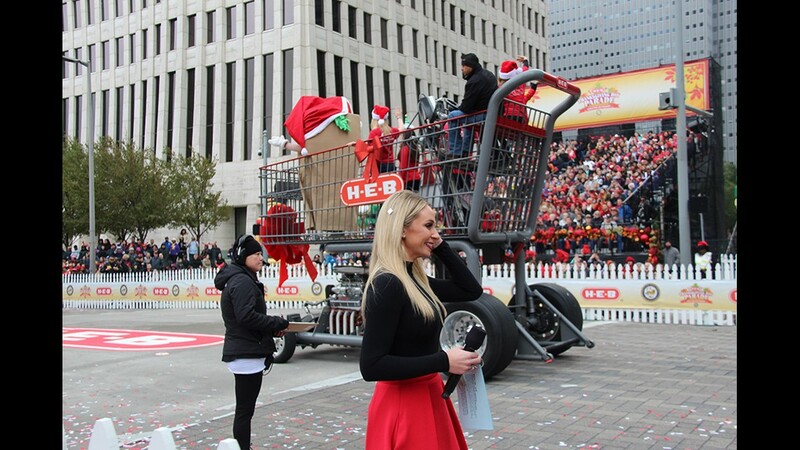 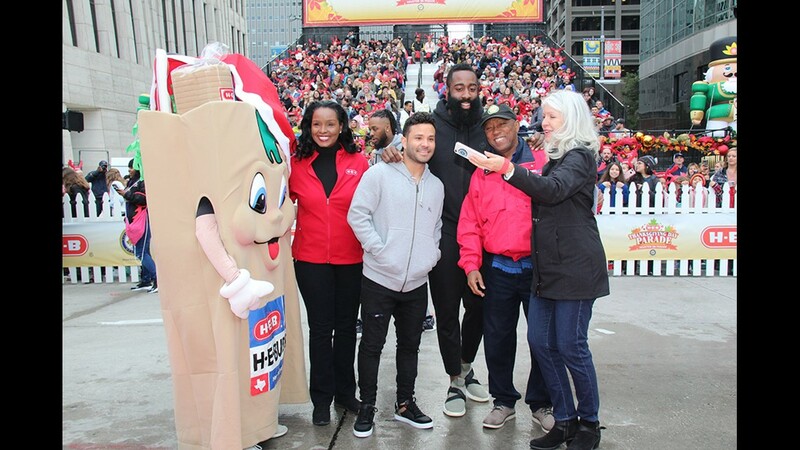 The H-E-B Thanksgiving Day Parade is one of Houston's favorite Turkey Day traditions and this year's event didn't disappoint. 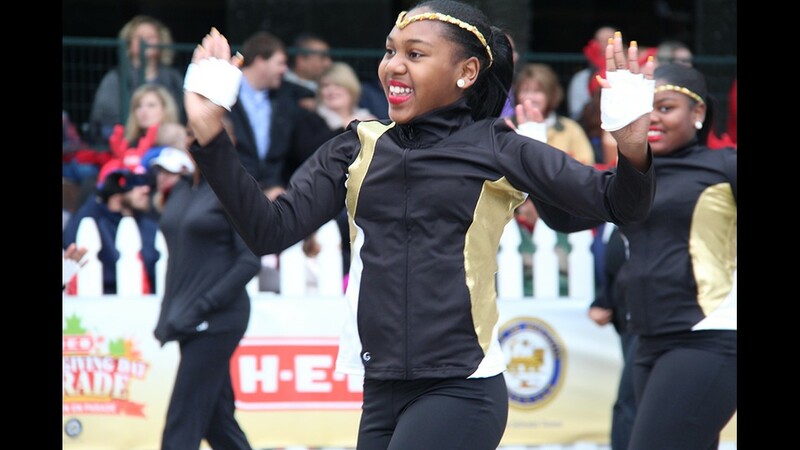 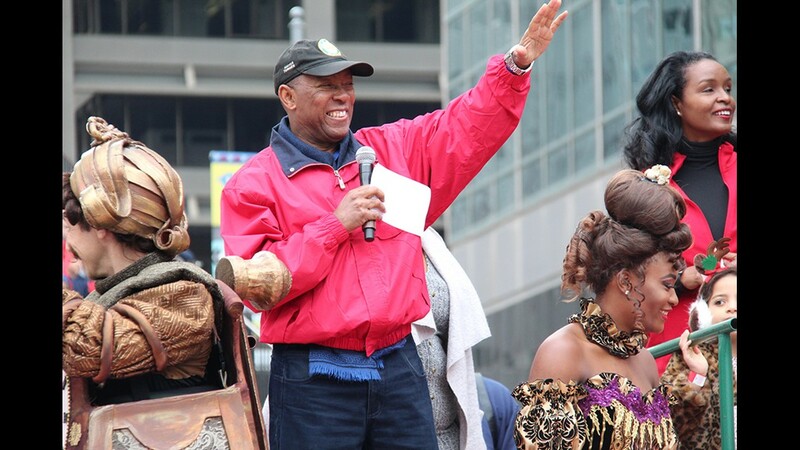 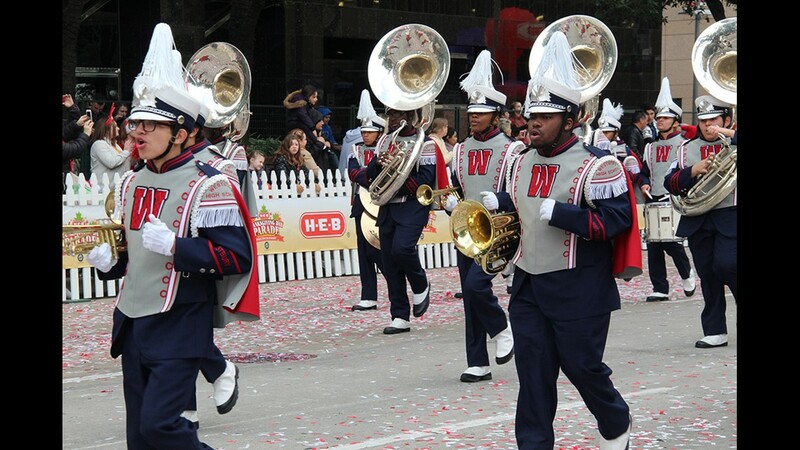 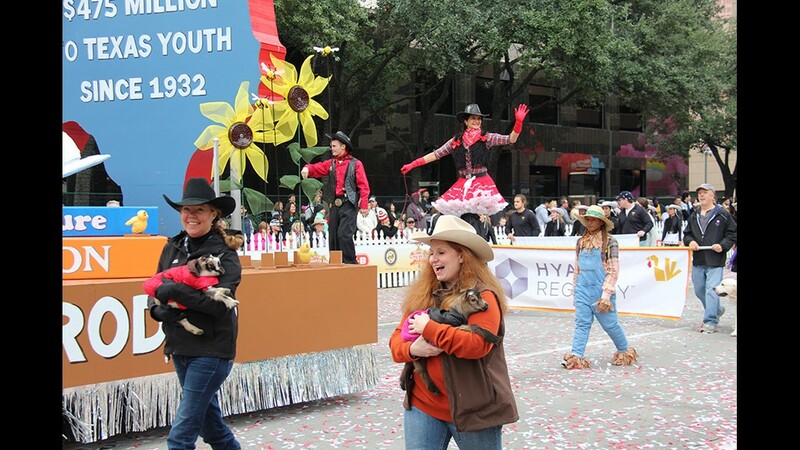 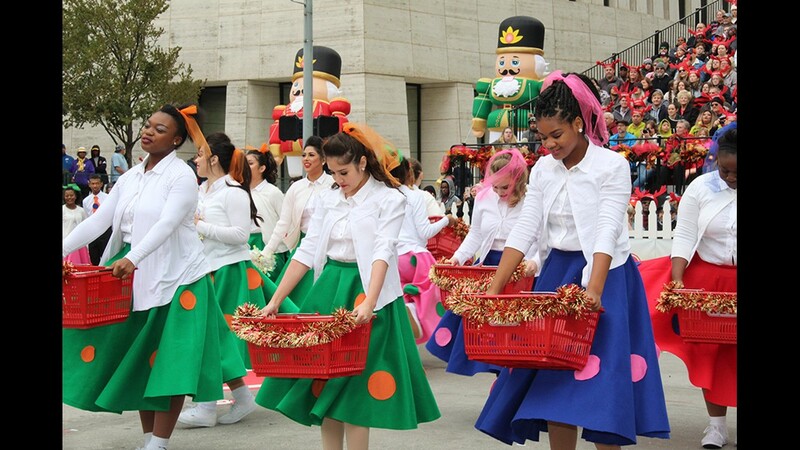 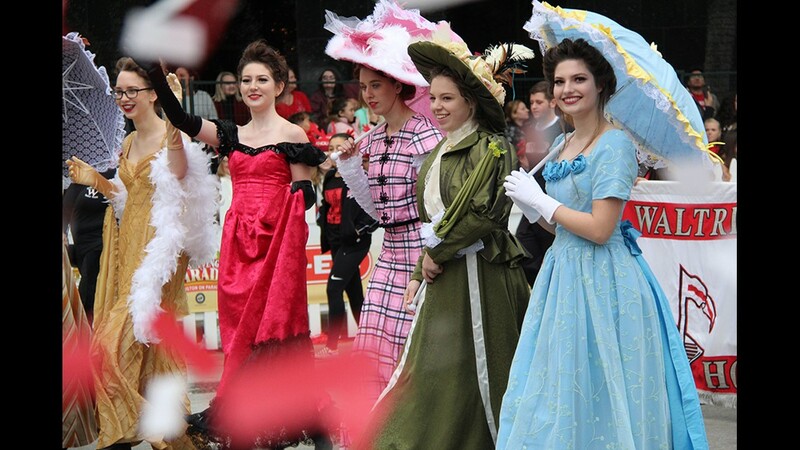 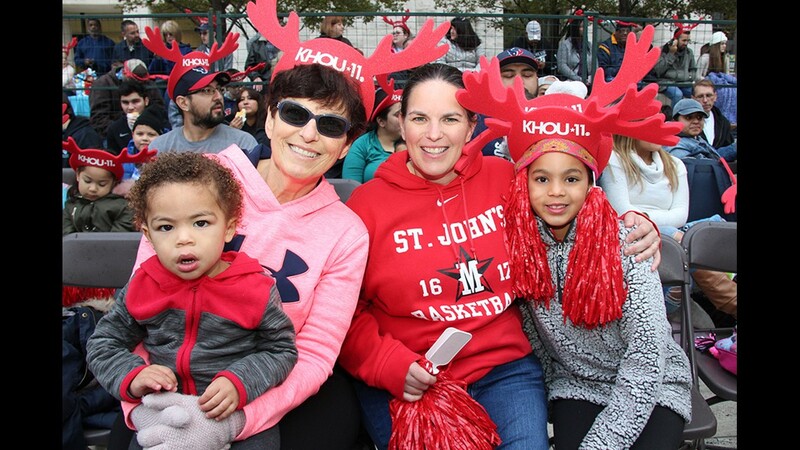 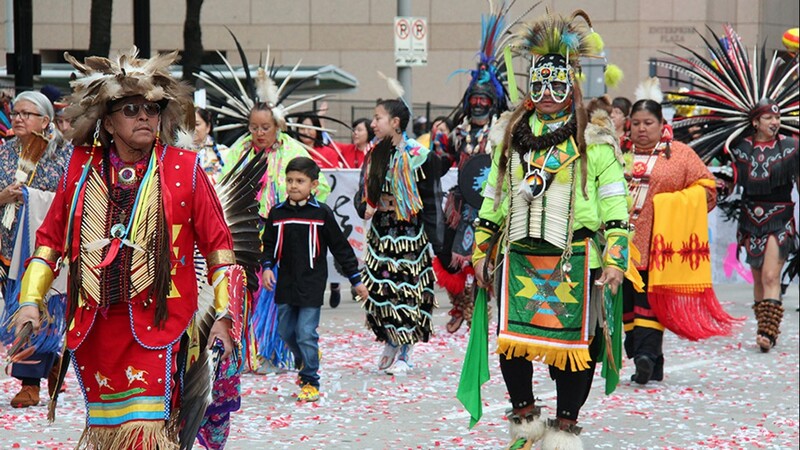 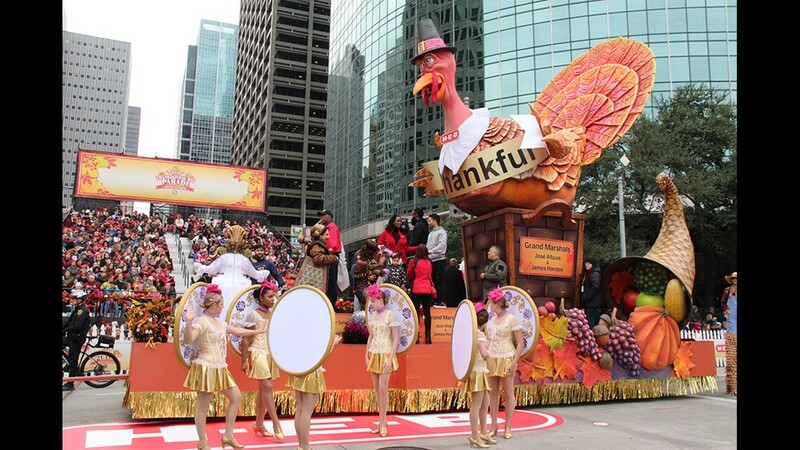 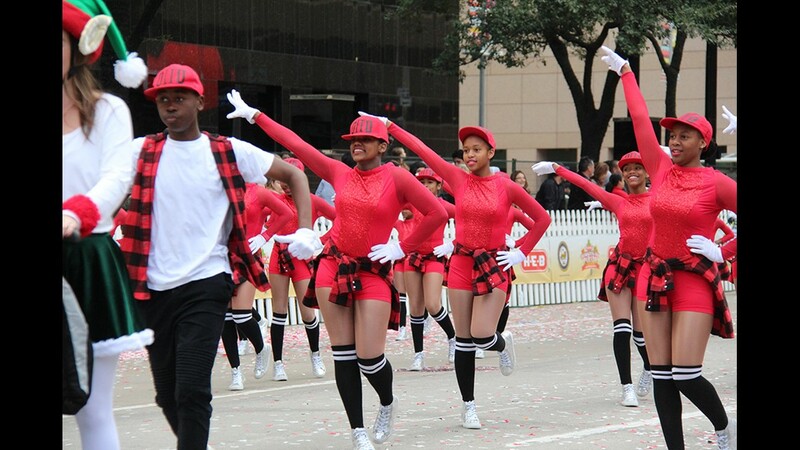 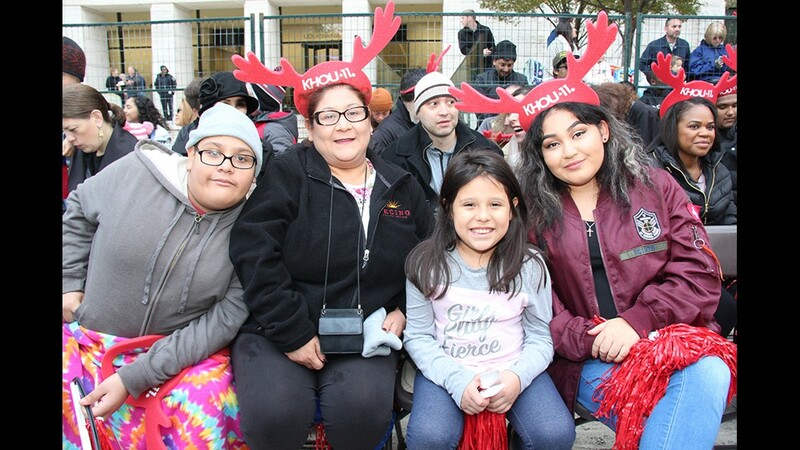 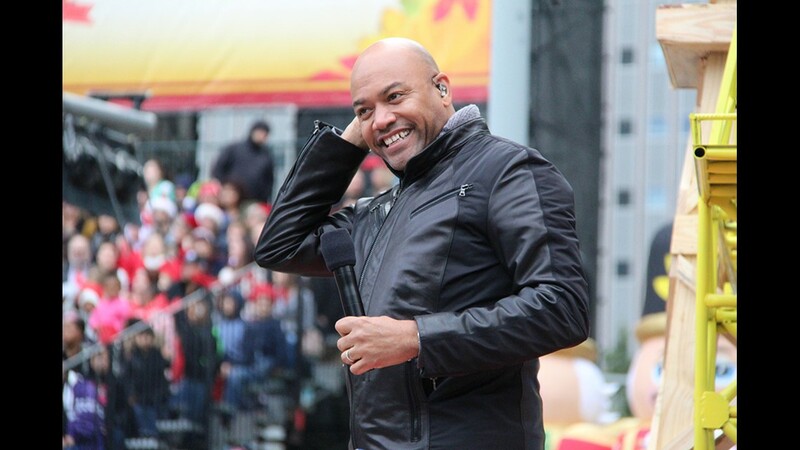 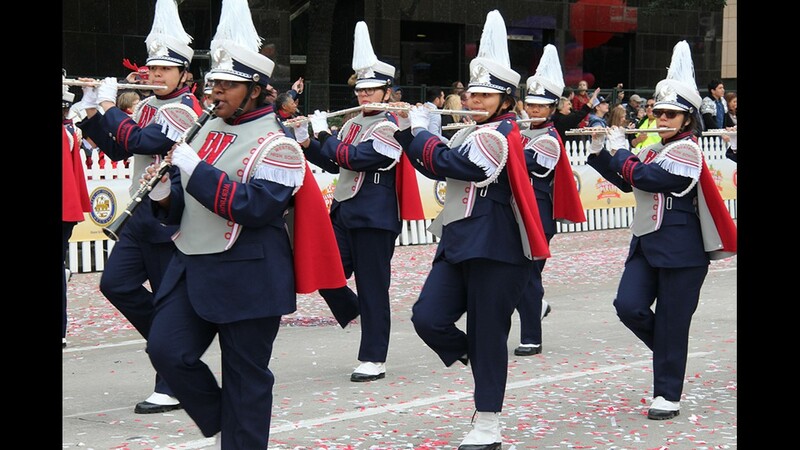 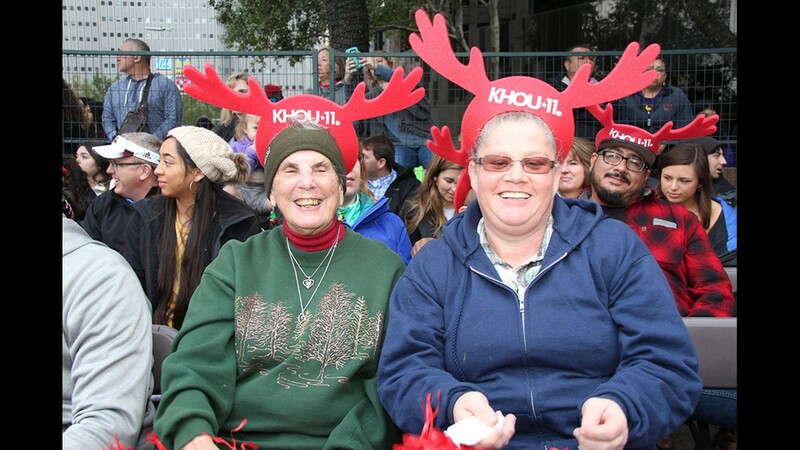 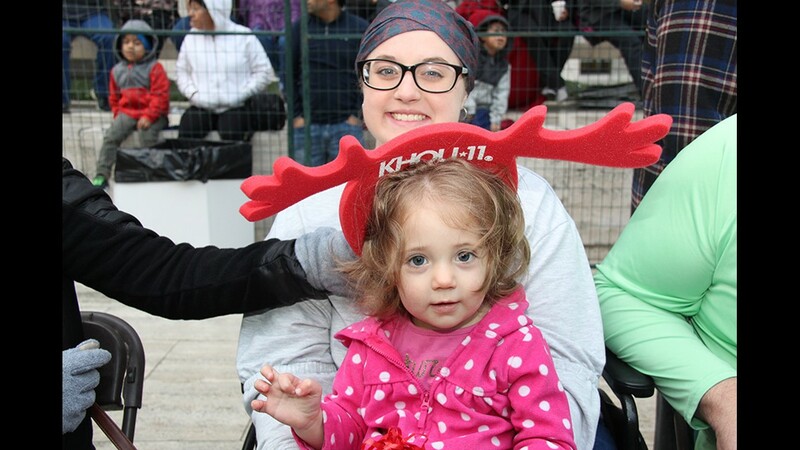 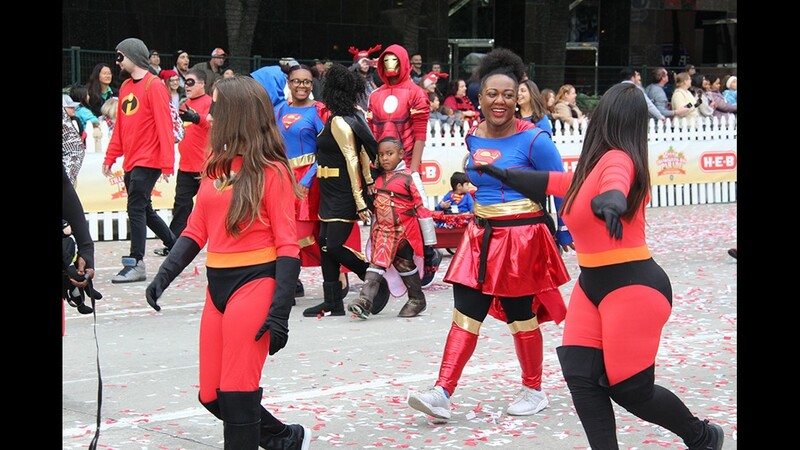 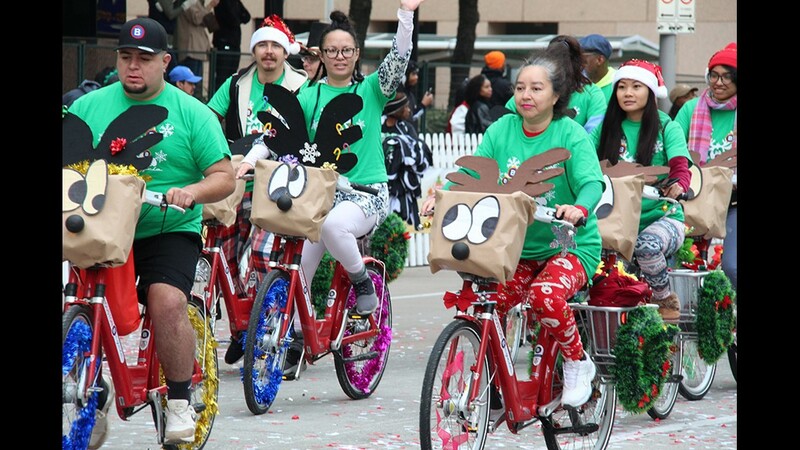 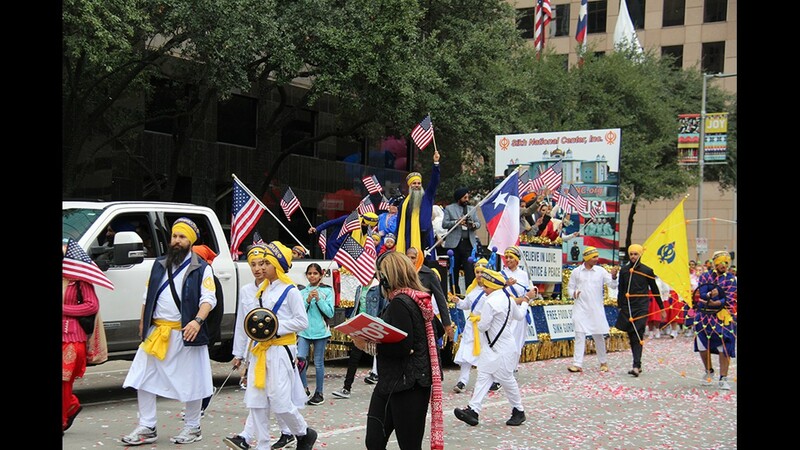 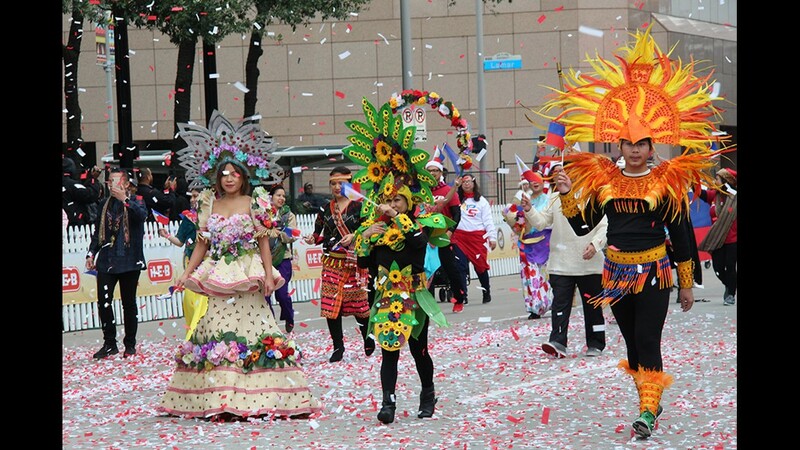 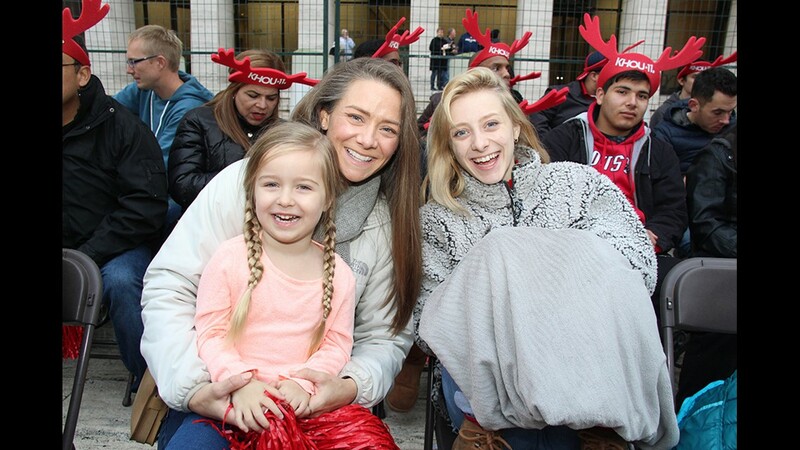 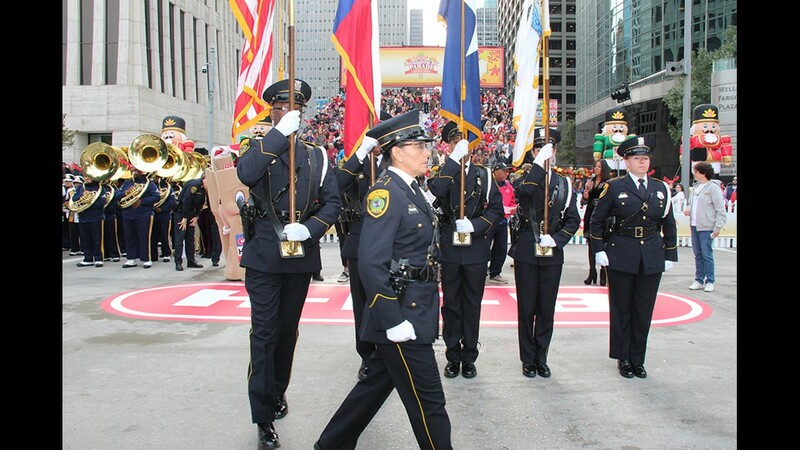 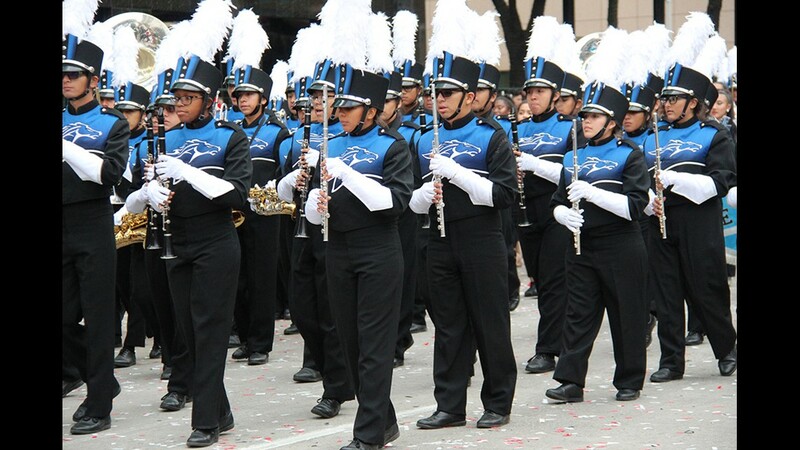 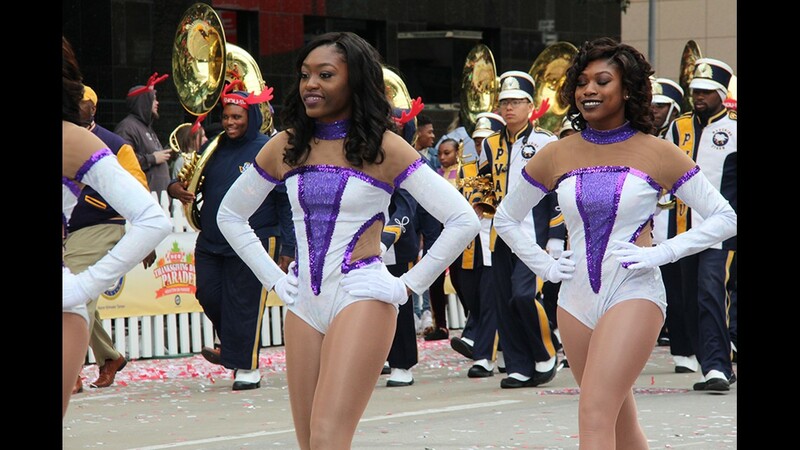 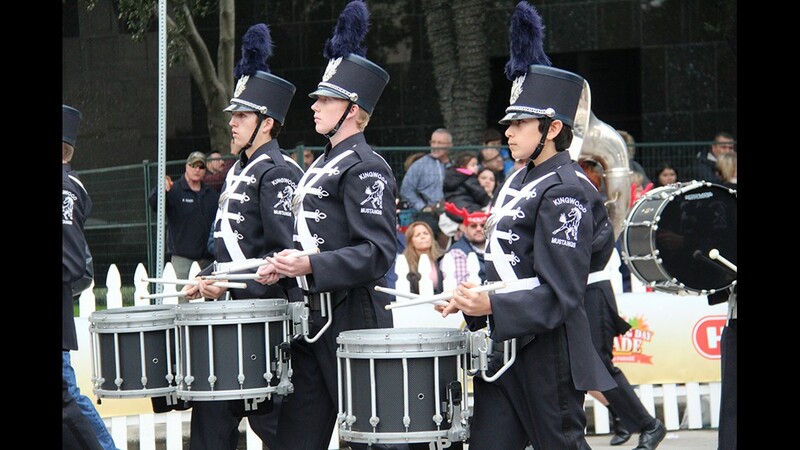 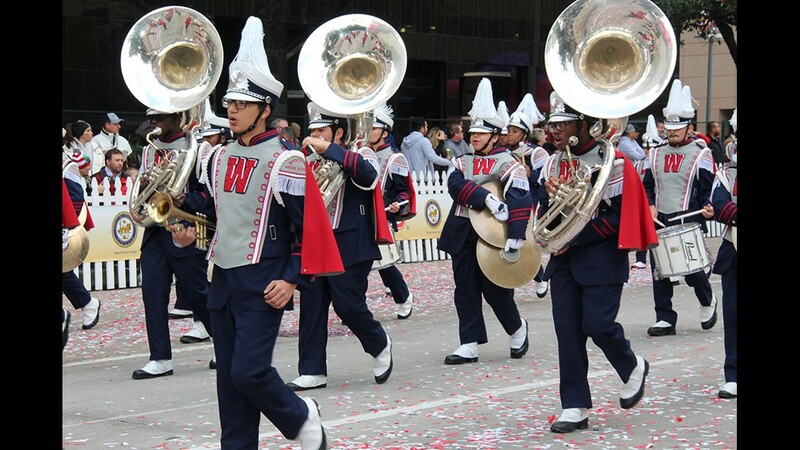 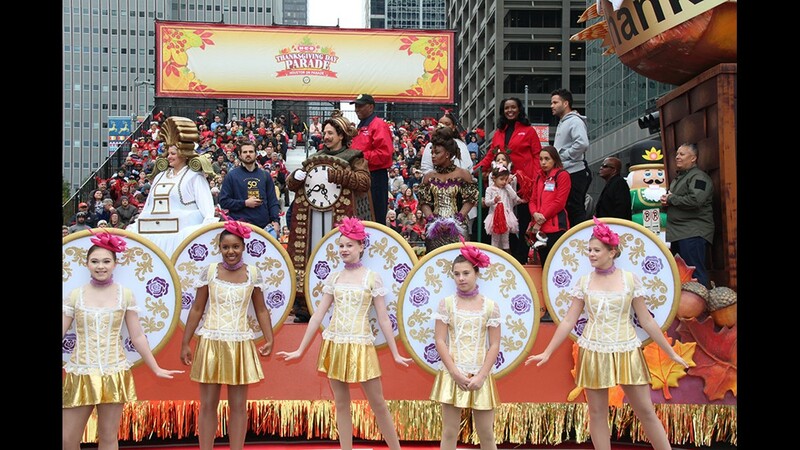 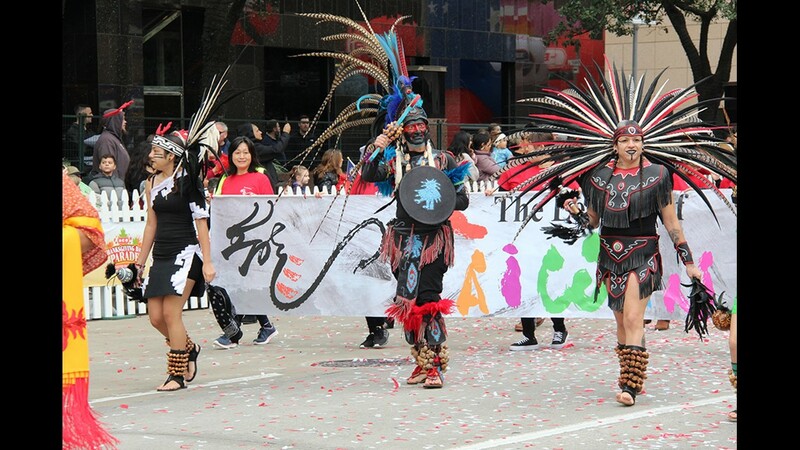 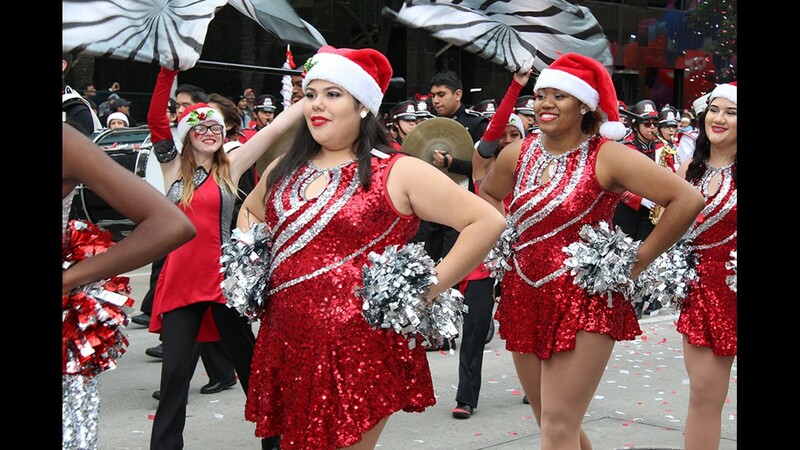 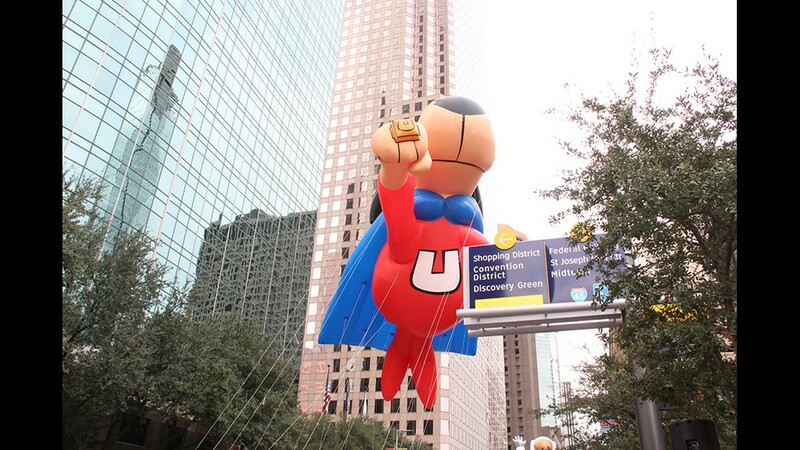 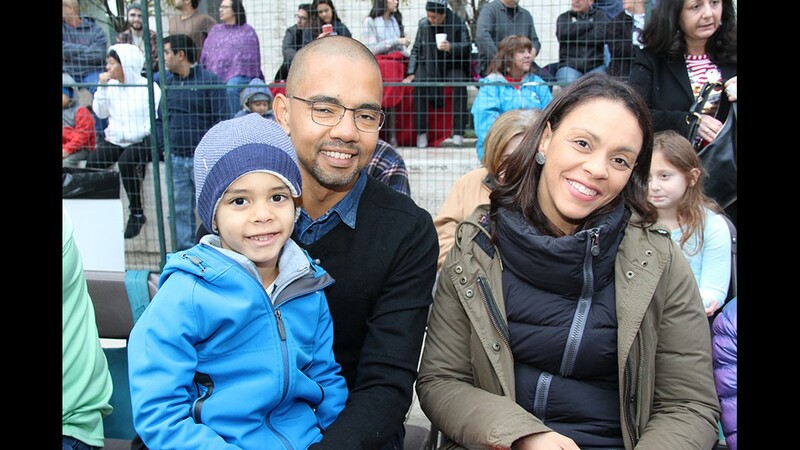 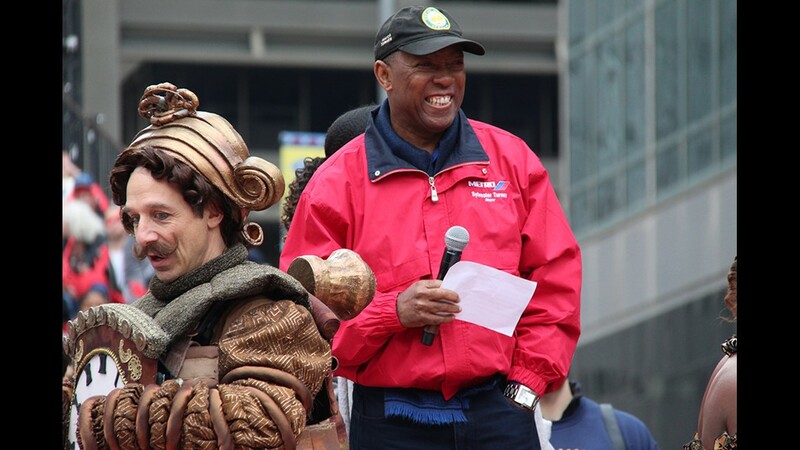 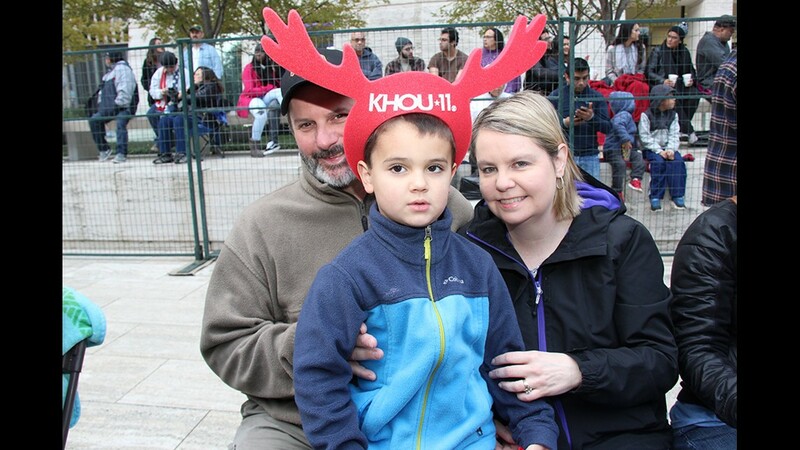 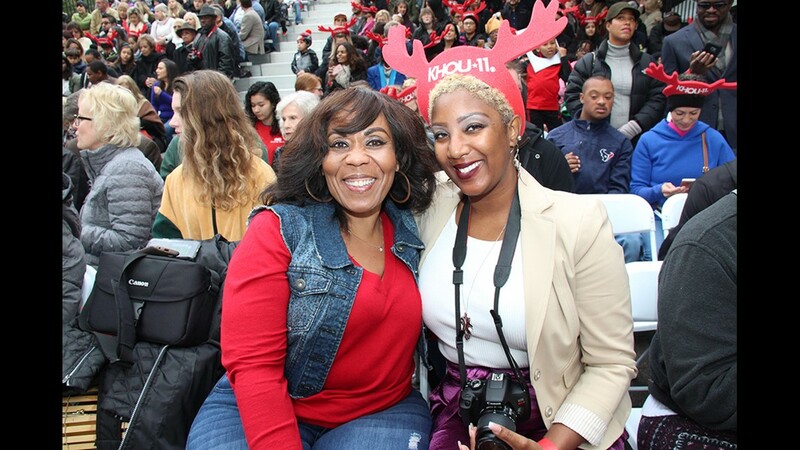 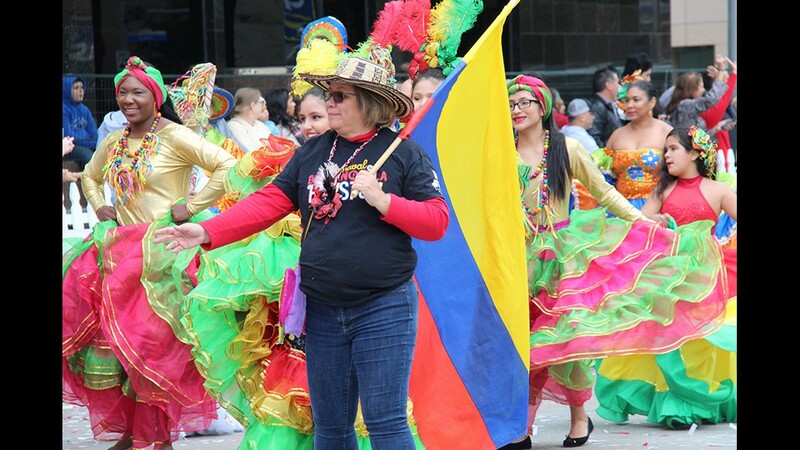 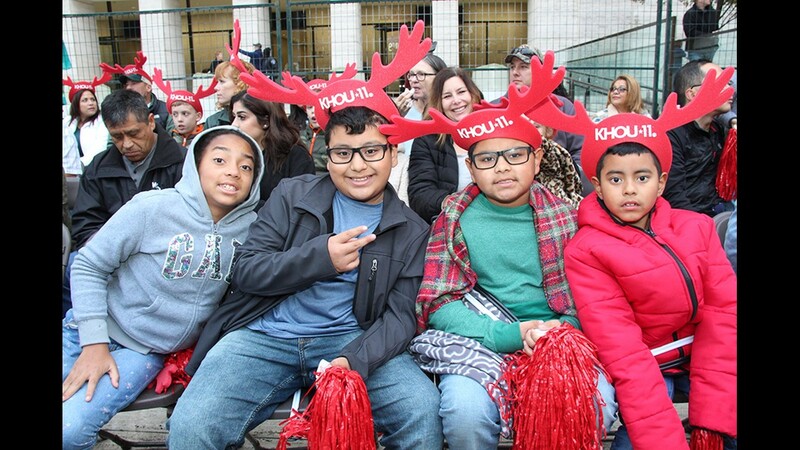 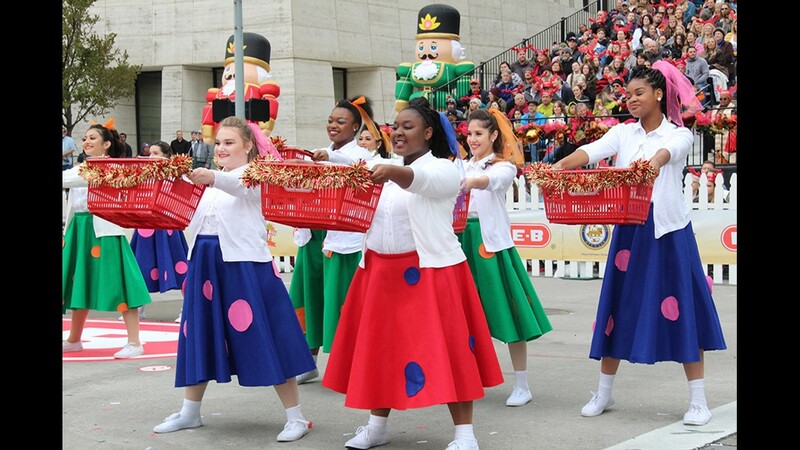 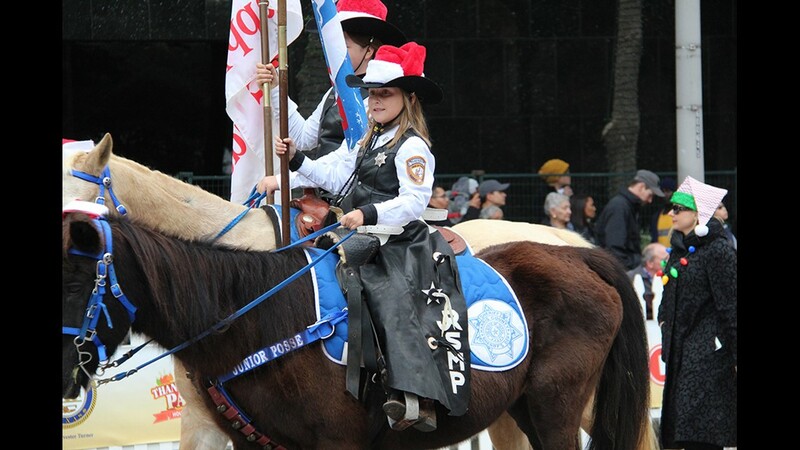 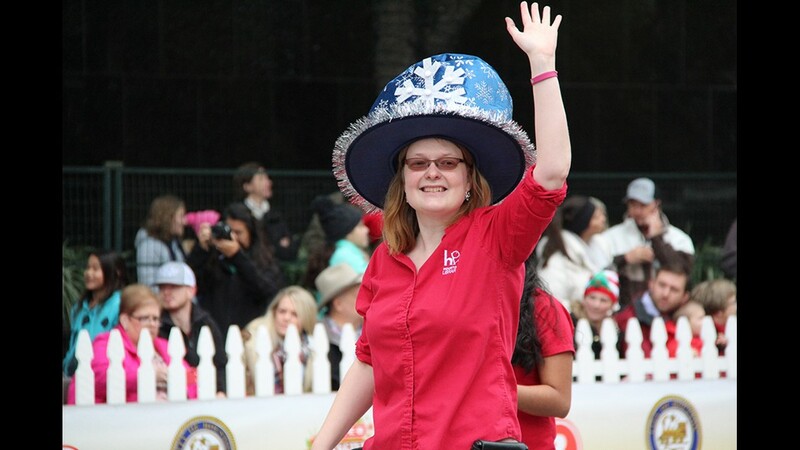 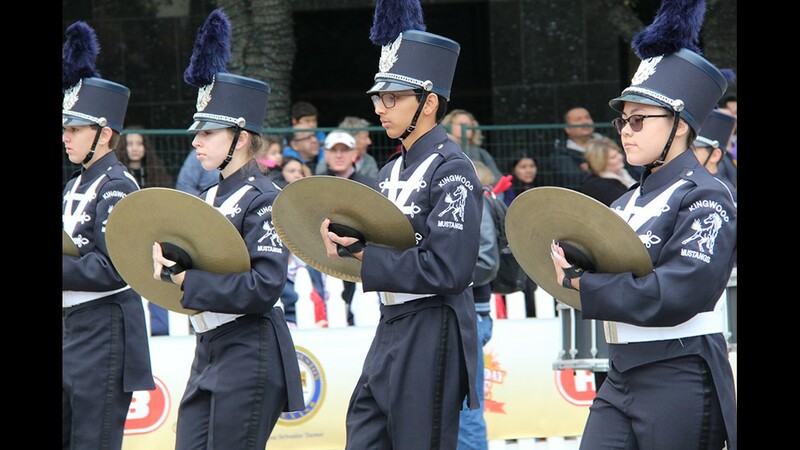 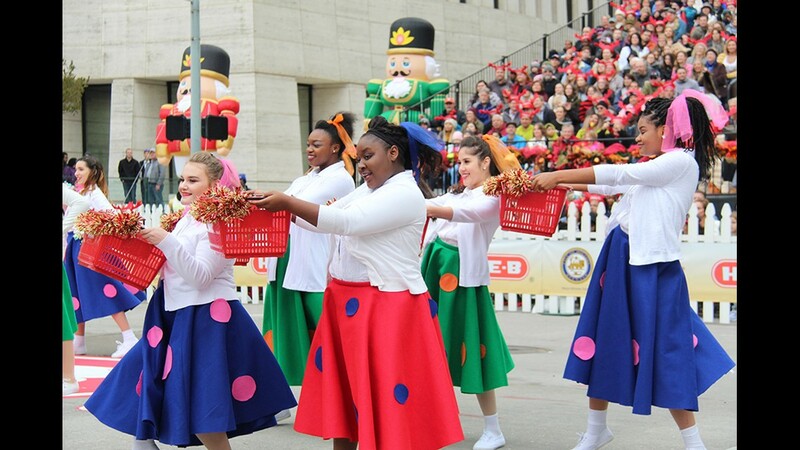 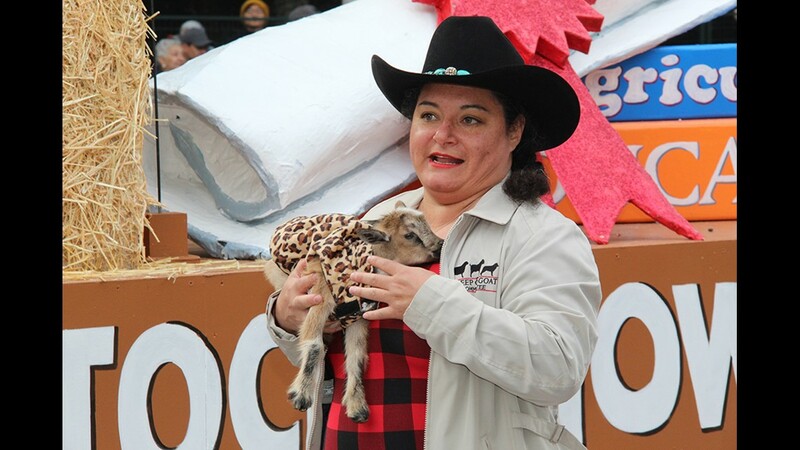 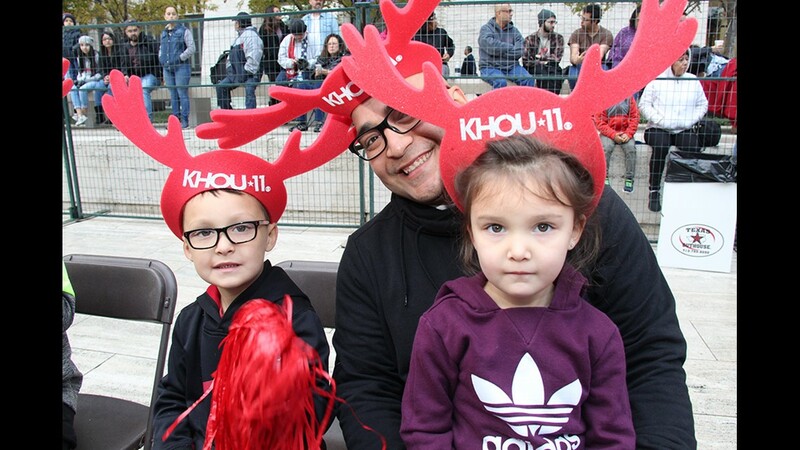 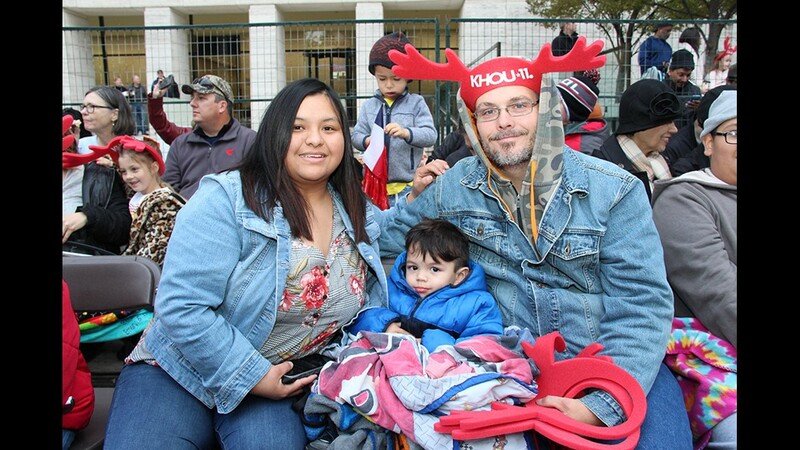 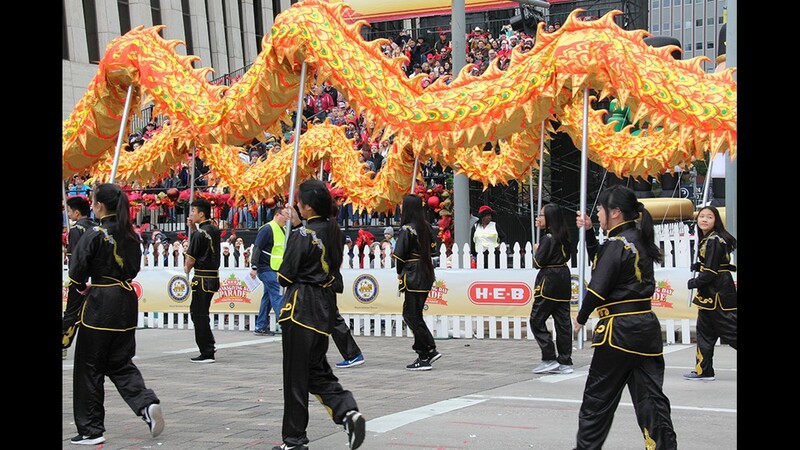 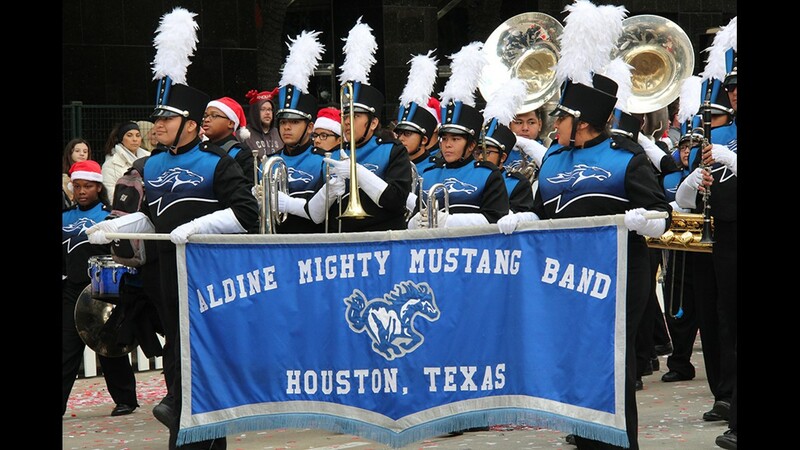 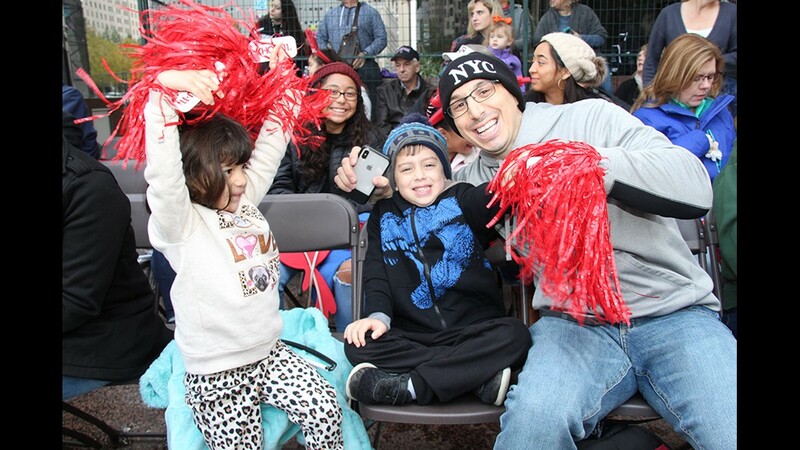 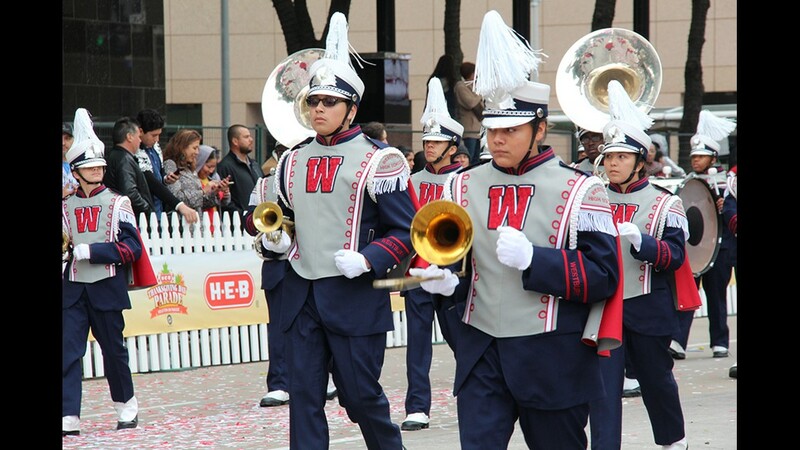 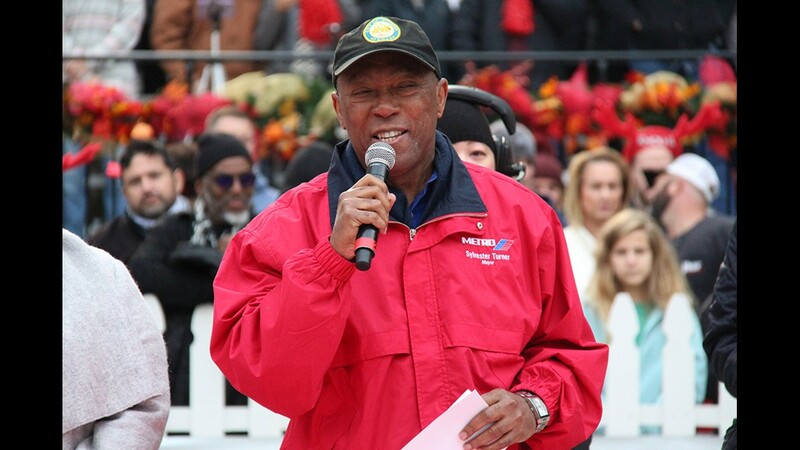 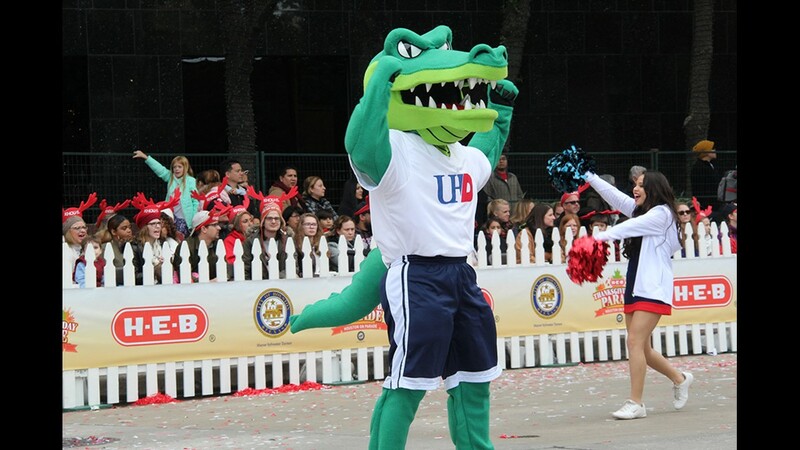 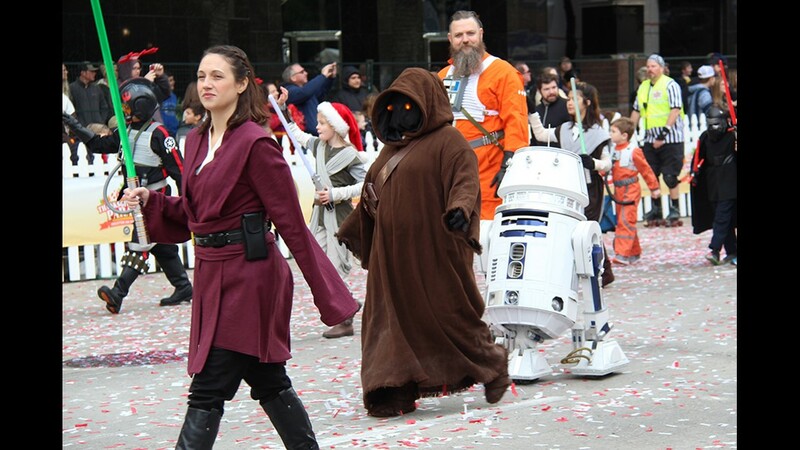 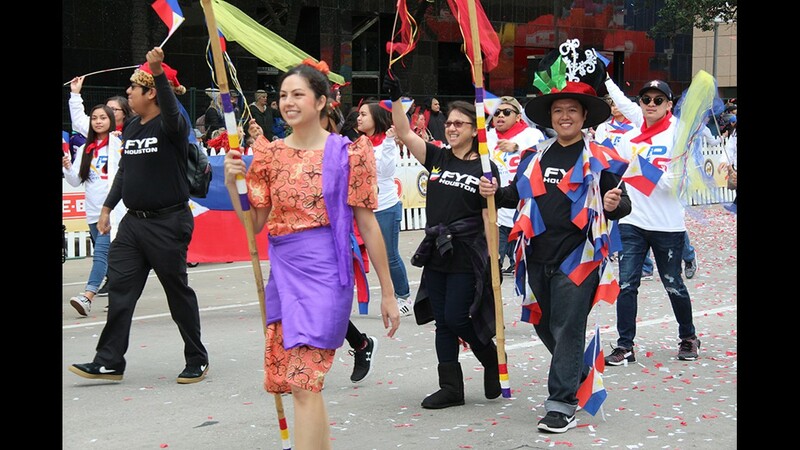 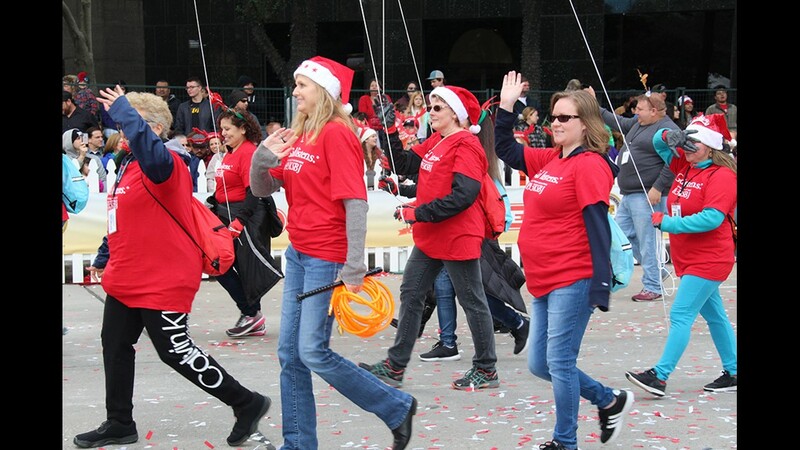 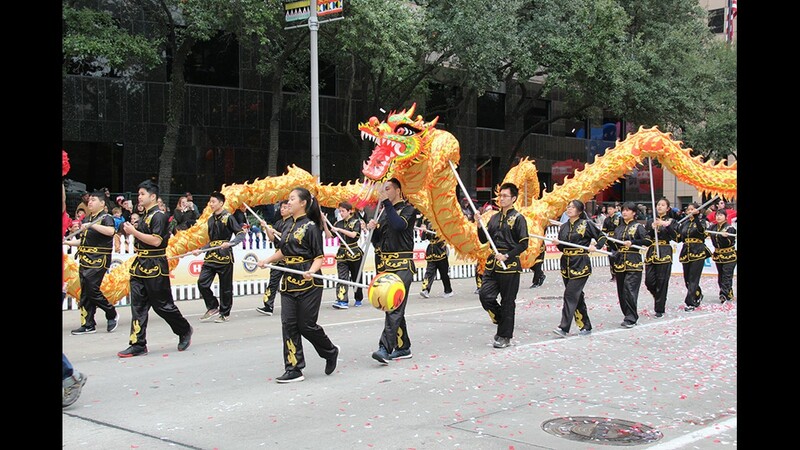 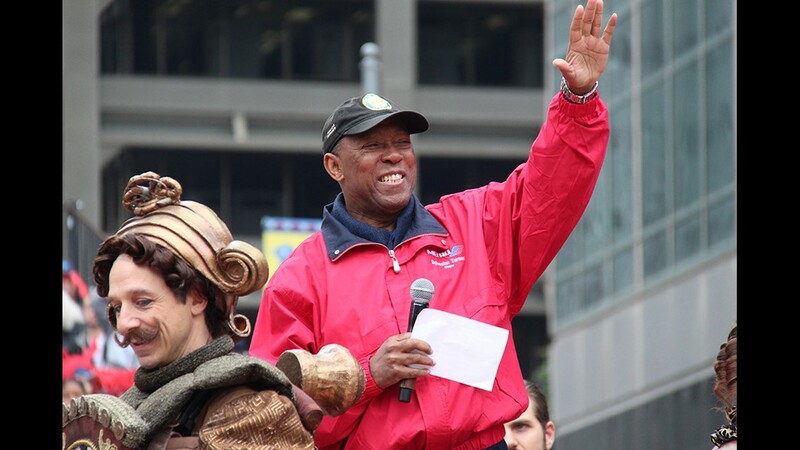 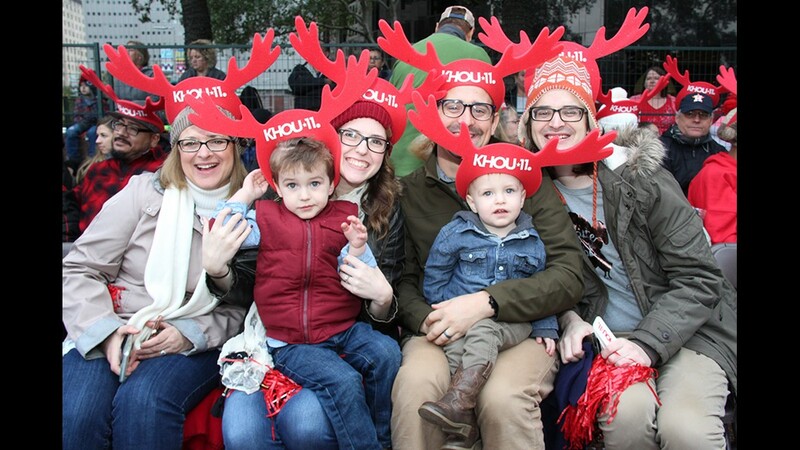 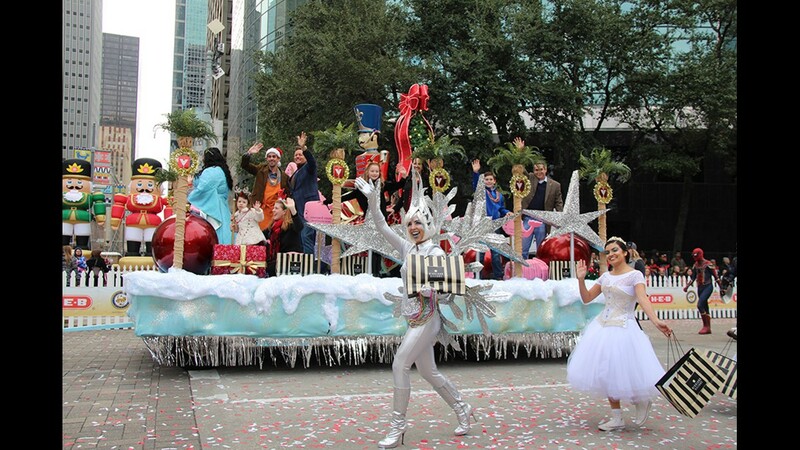 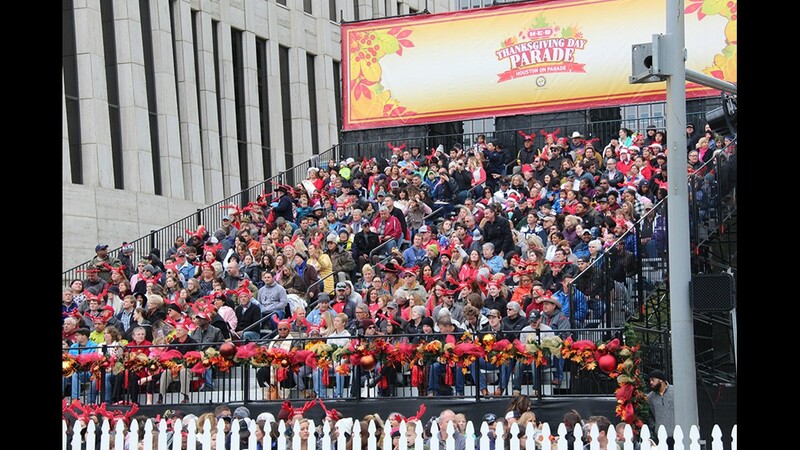 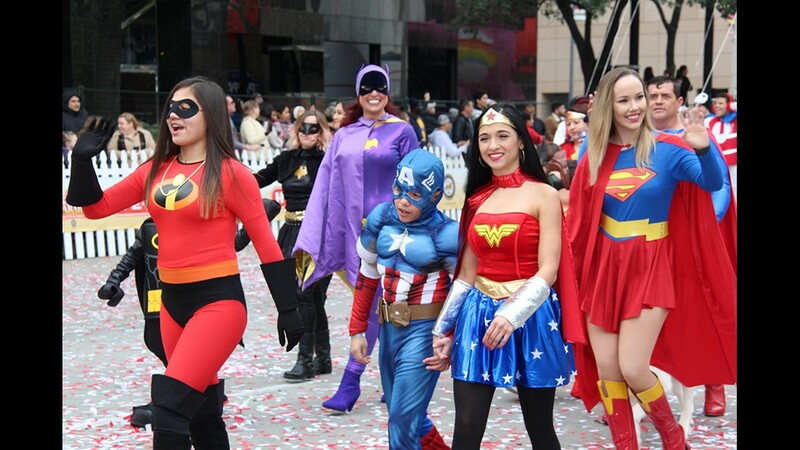 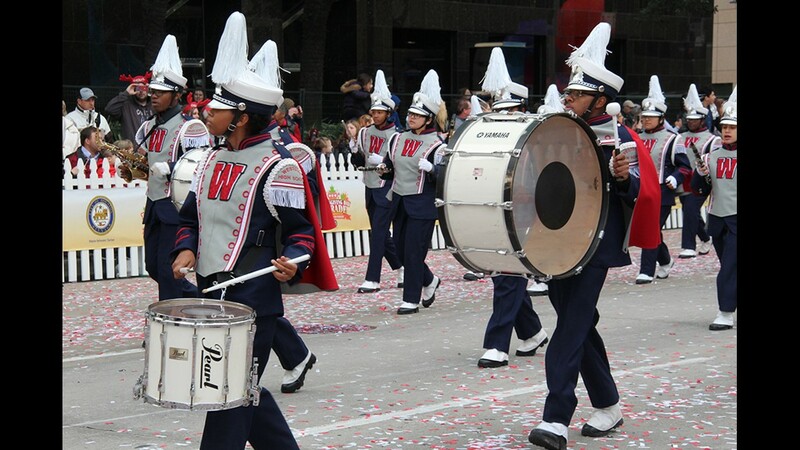 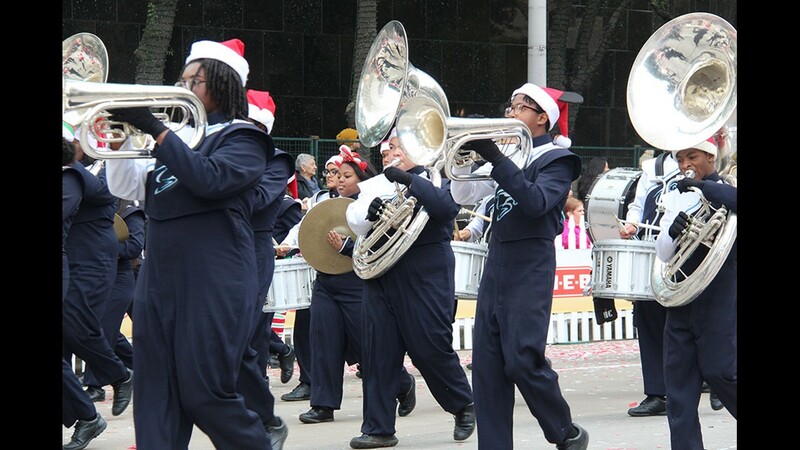 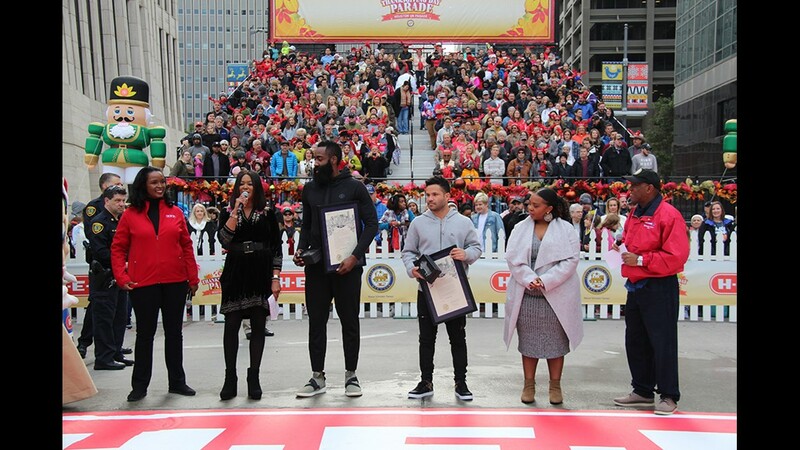 HOUSTON — Tens of thousands of people lined the concrete canyons of downtown Houston Thursday morning for the 69th annual H-E-B Thanksgiving Day Parade. 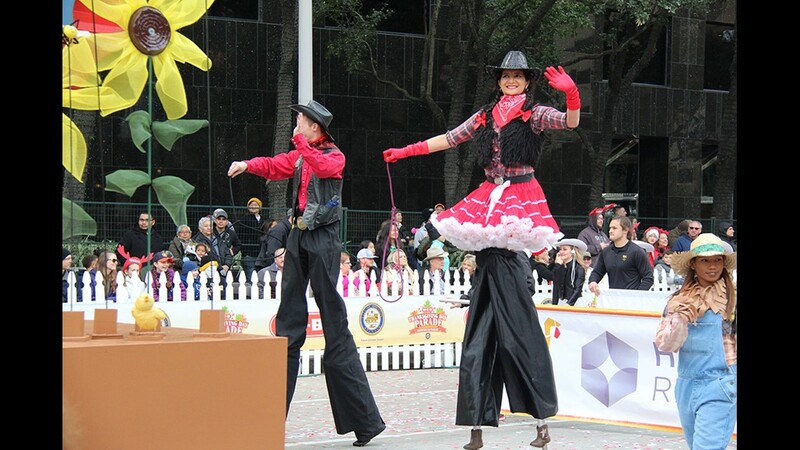 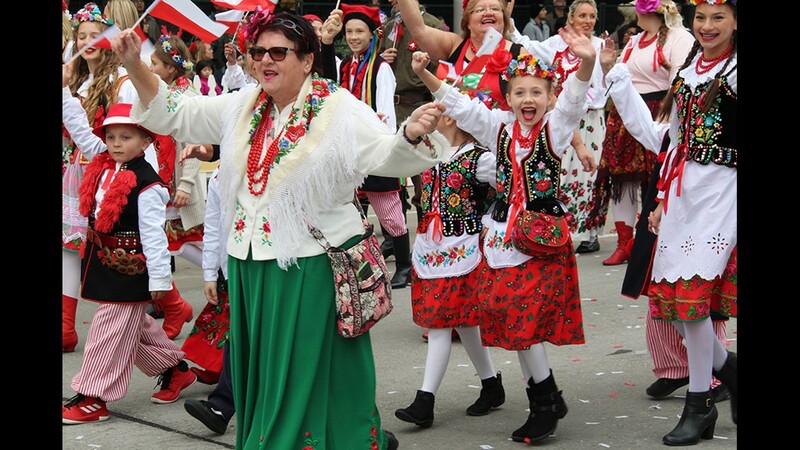 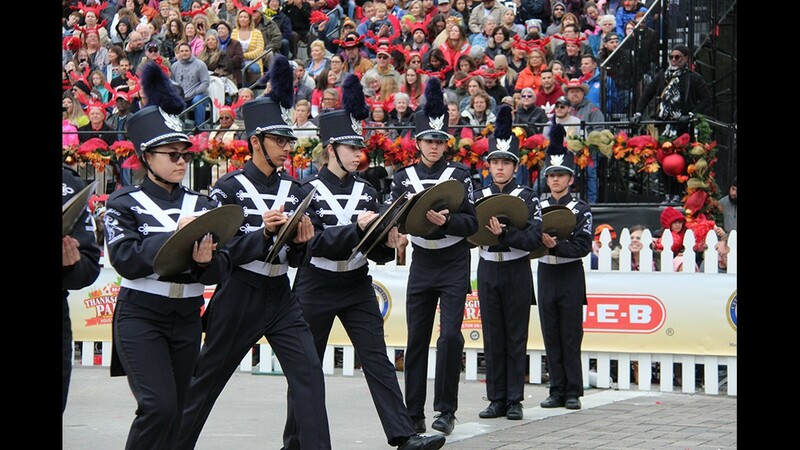 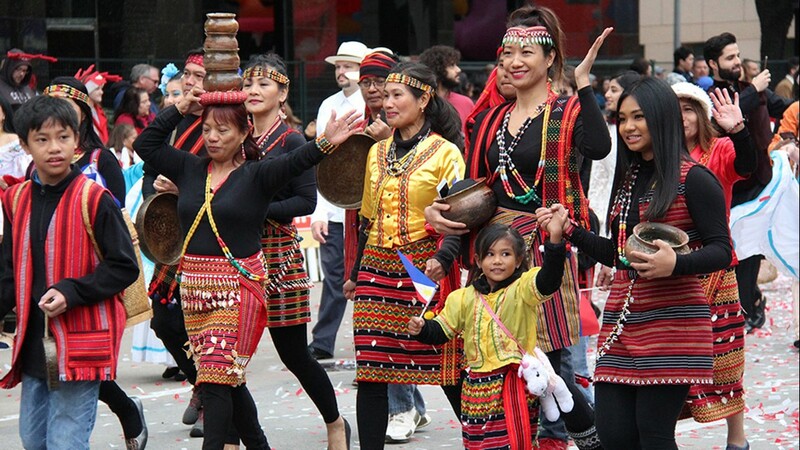 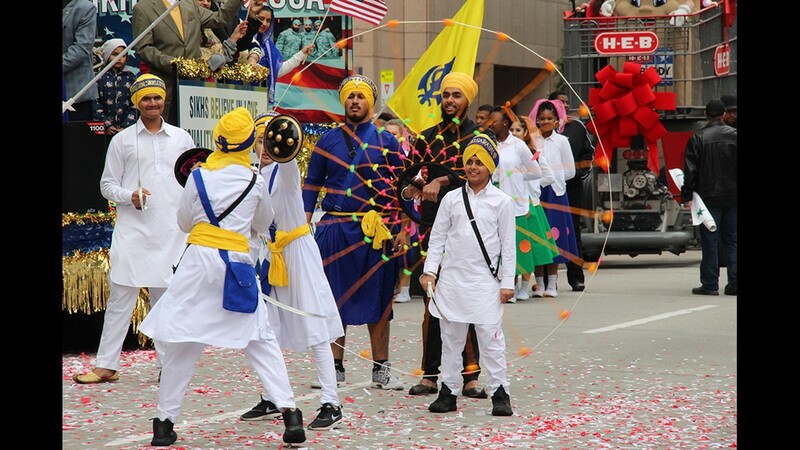 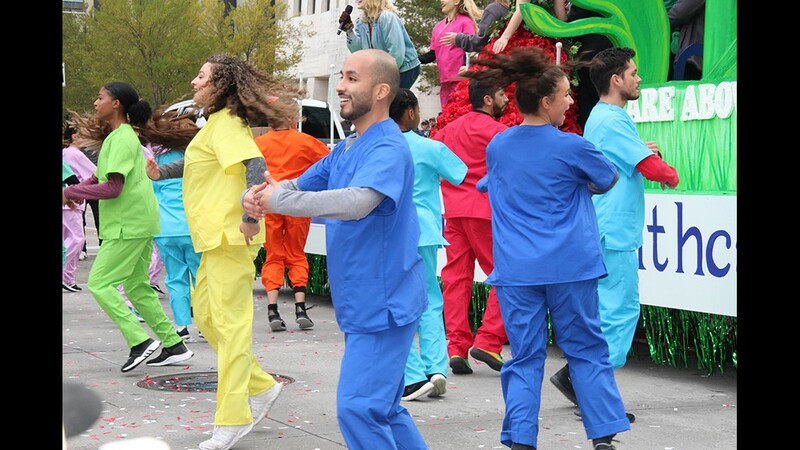 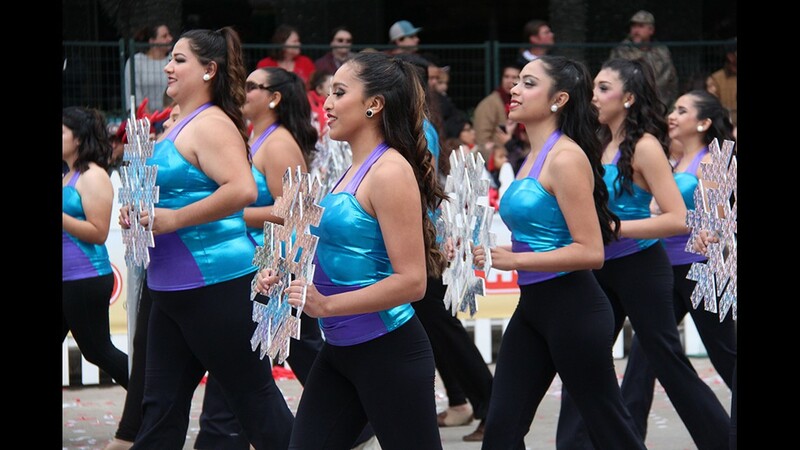 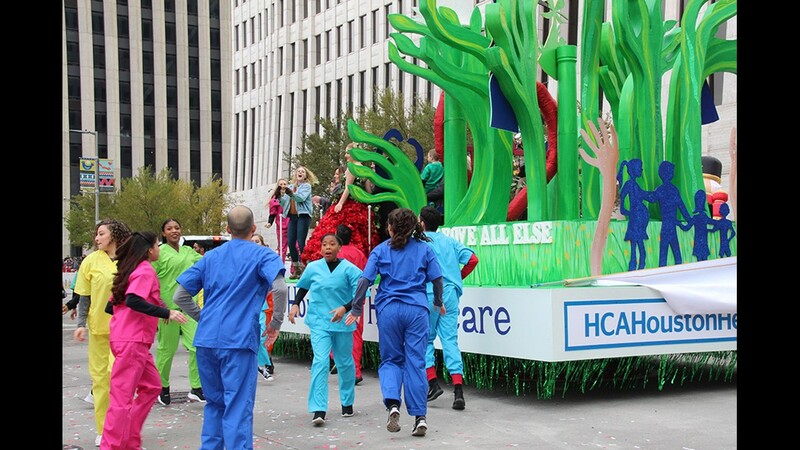 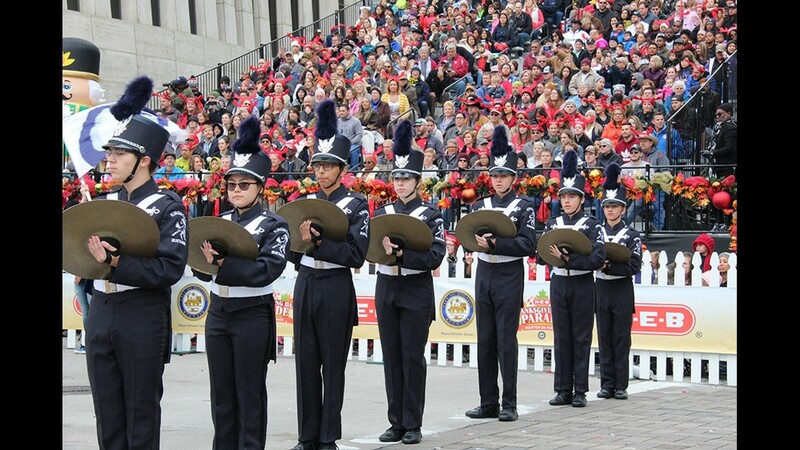 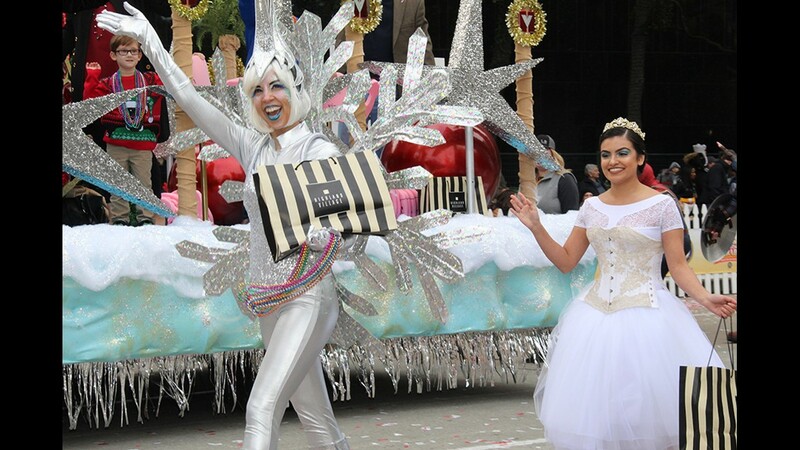 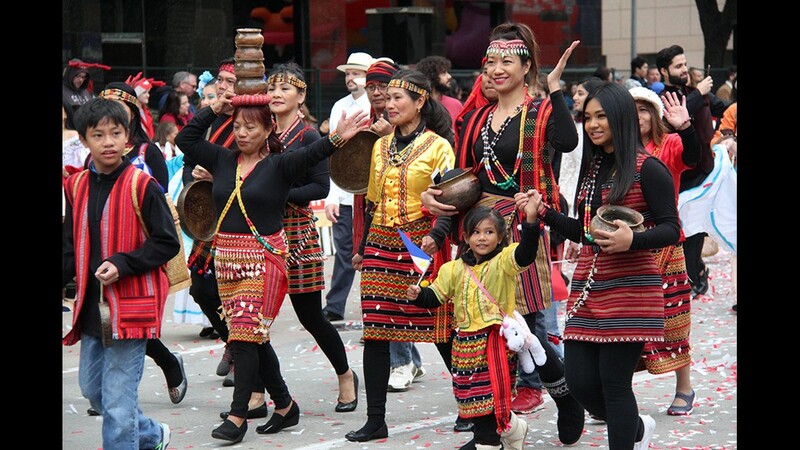 The huge crowd enjoyed a parade of colorful floats, giant balloons, marching bands and entertainers. 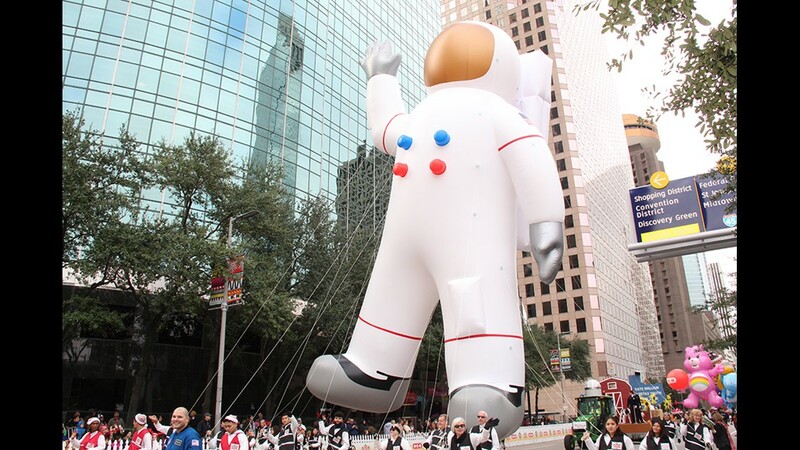 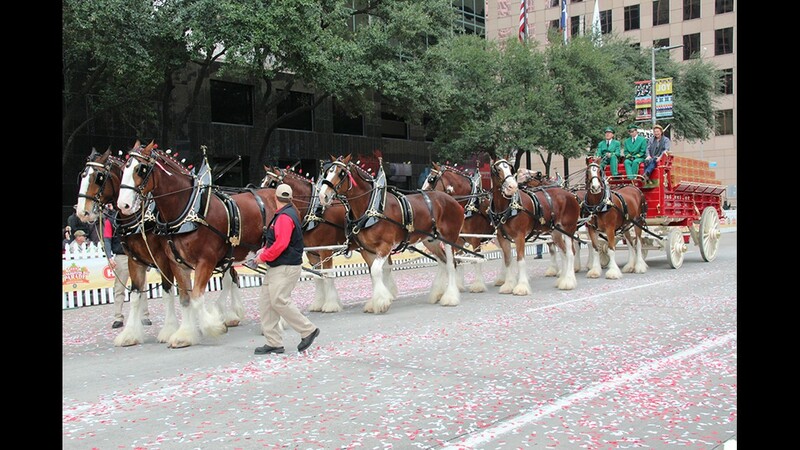 It’s one of Houston’s favorite Turkey Day traditions. 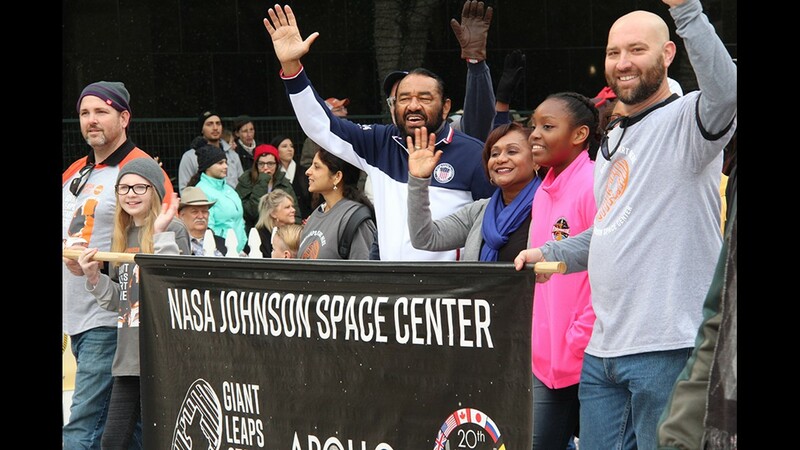 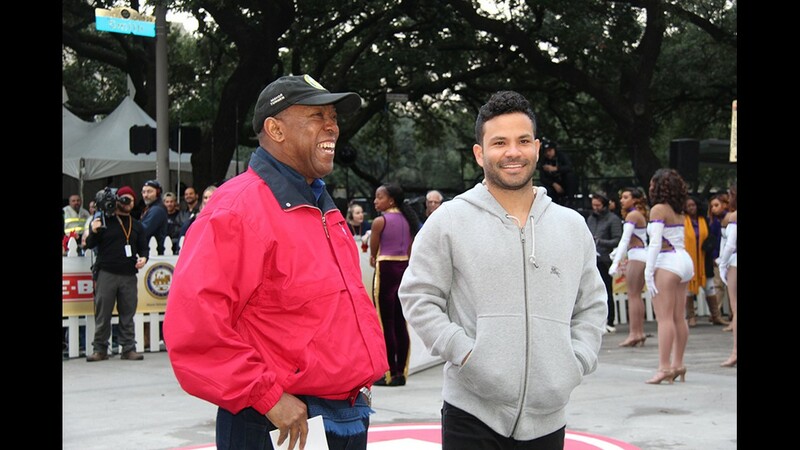 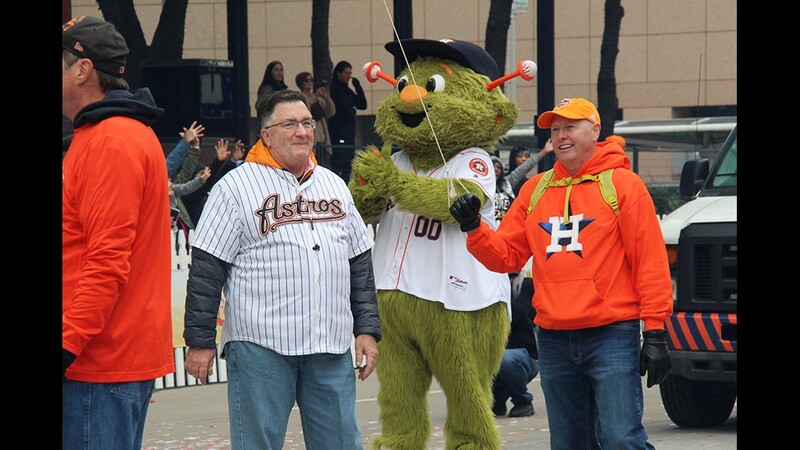 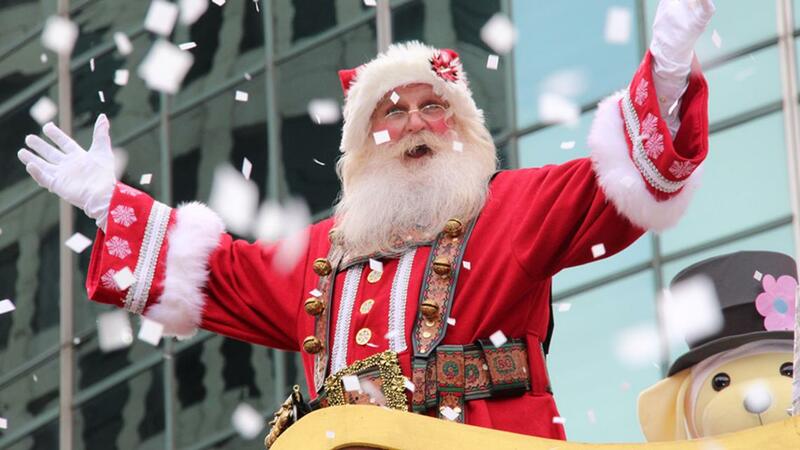 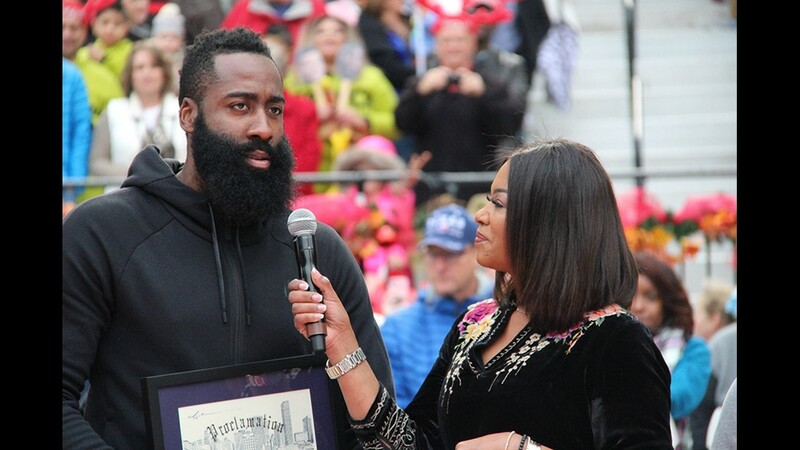 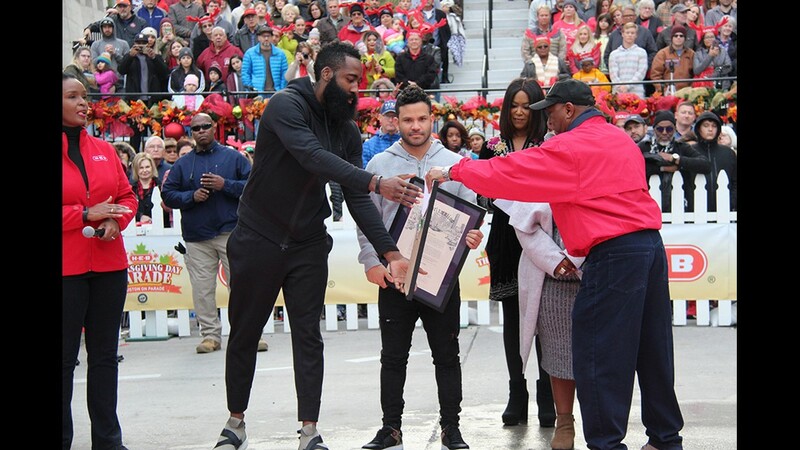 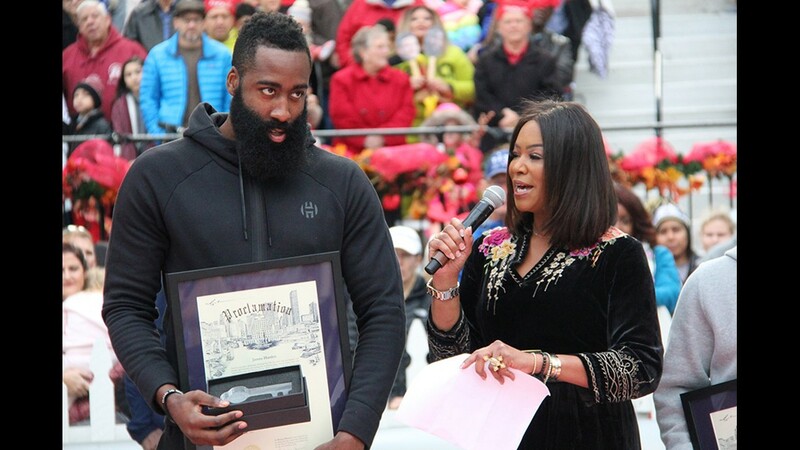 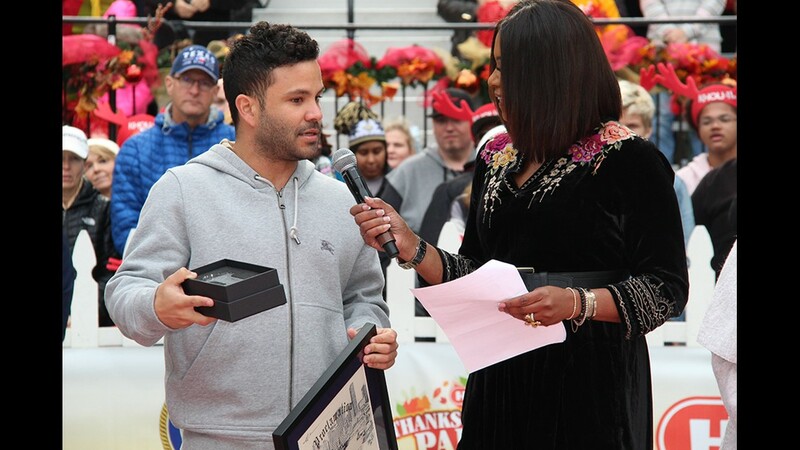 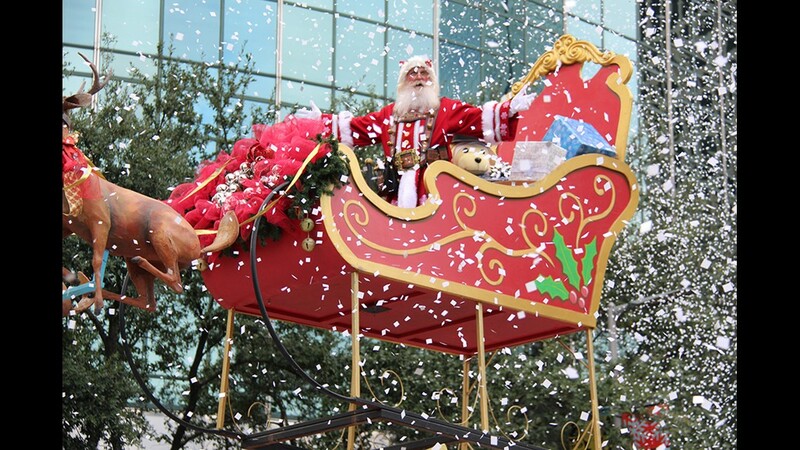 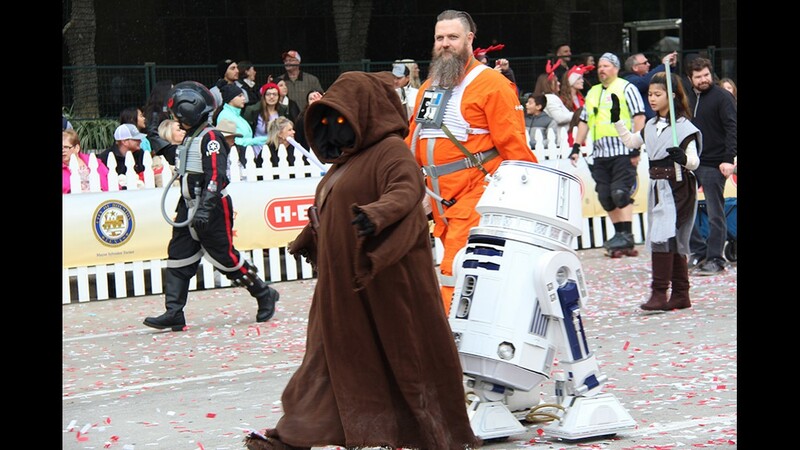 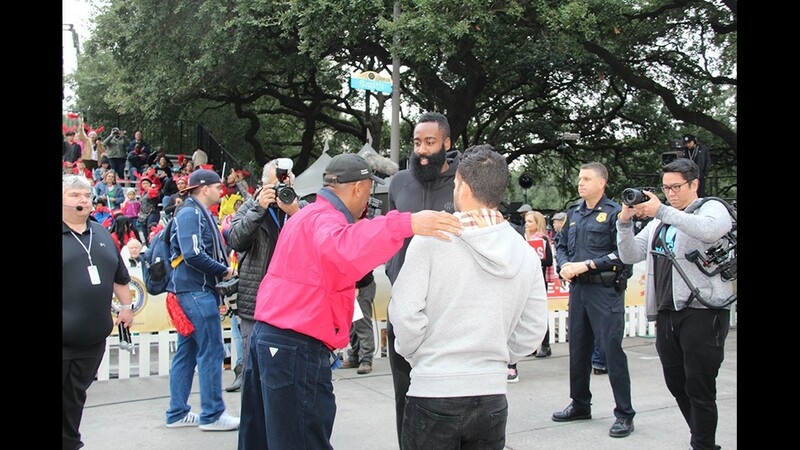 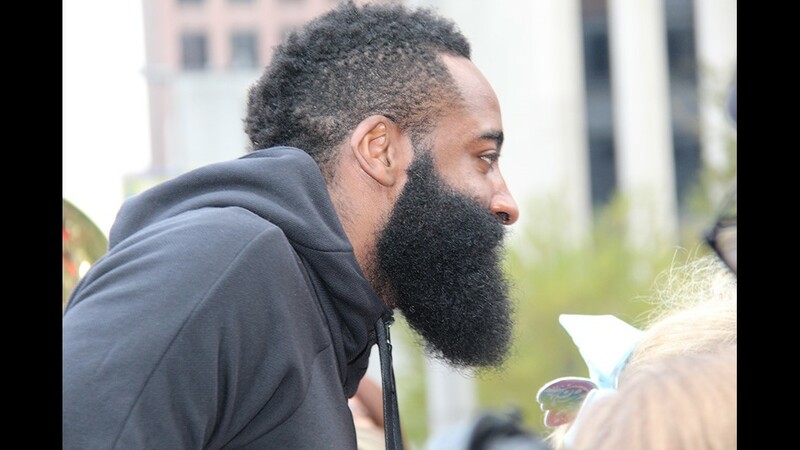 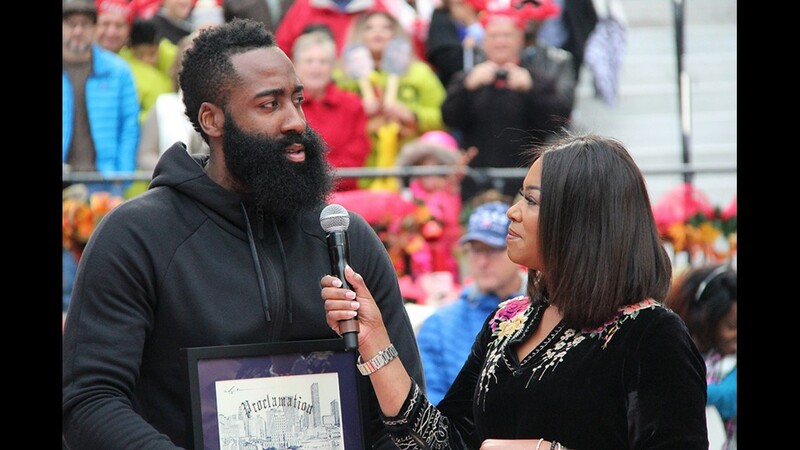 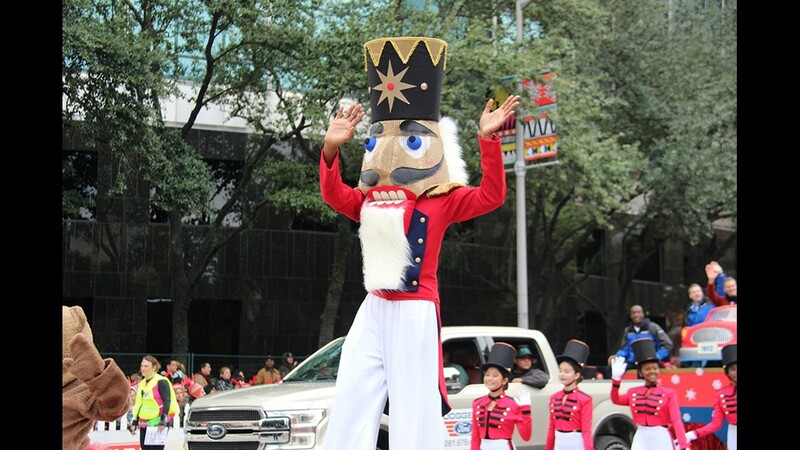 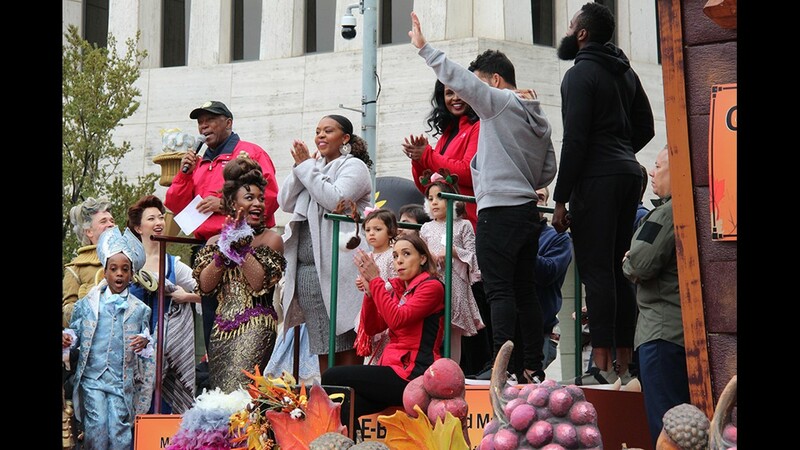 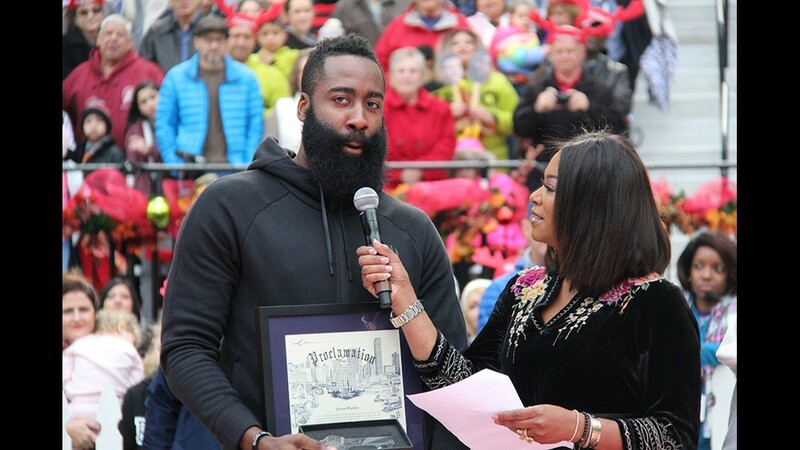 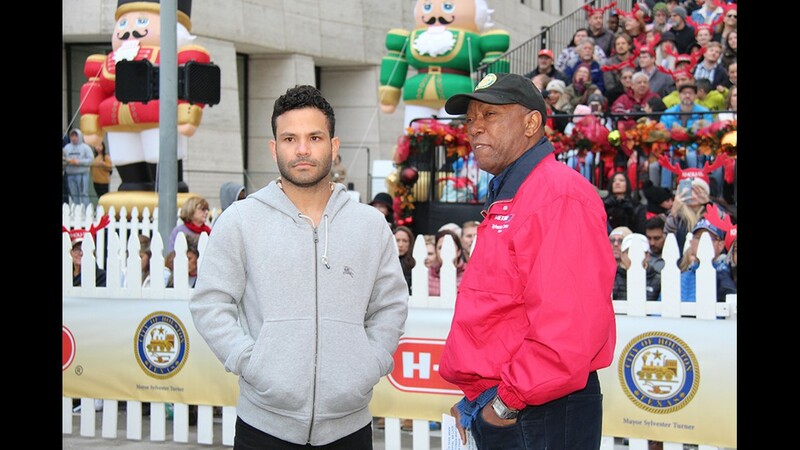 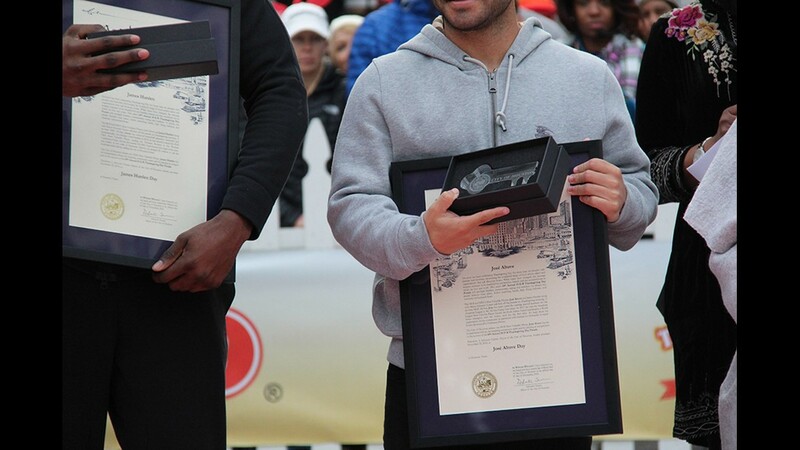 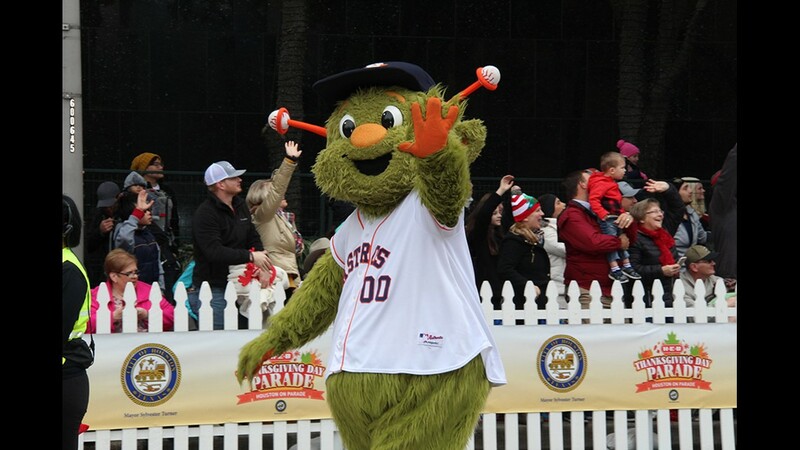 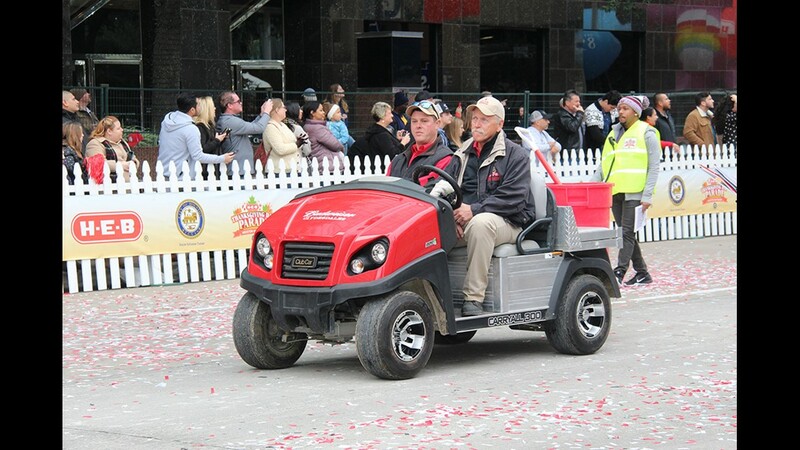 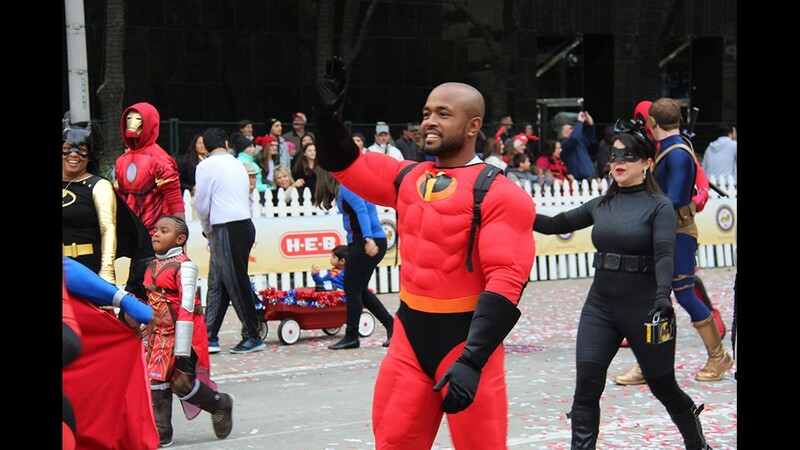 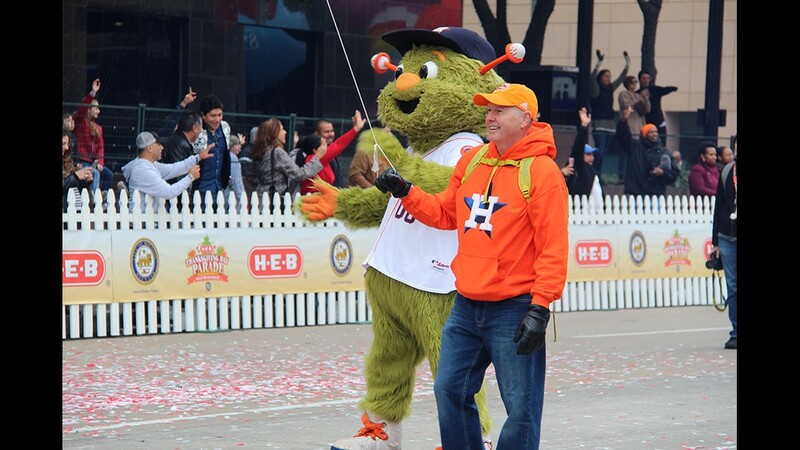 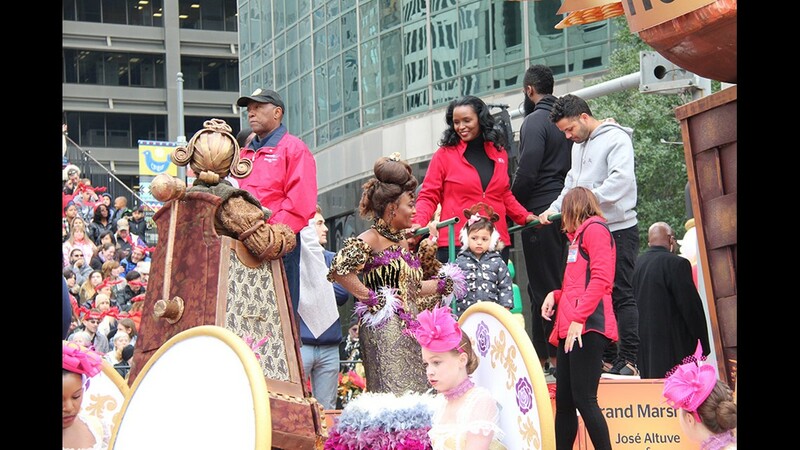 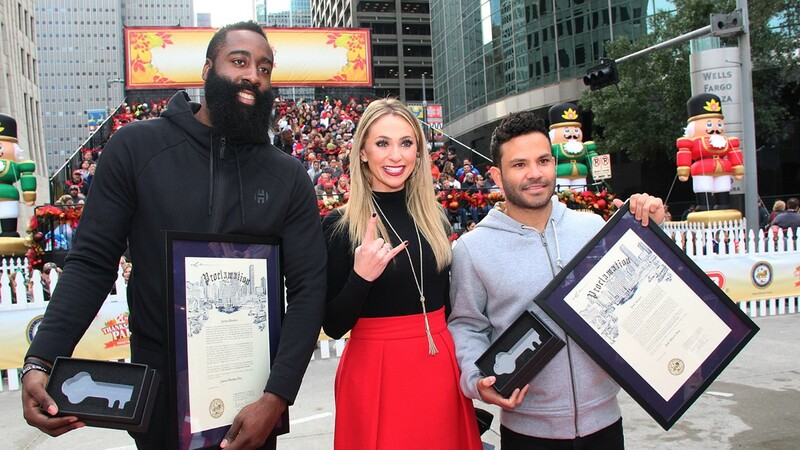 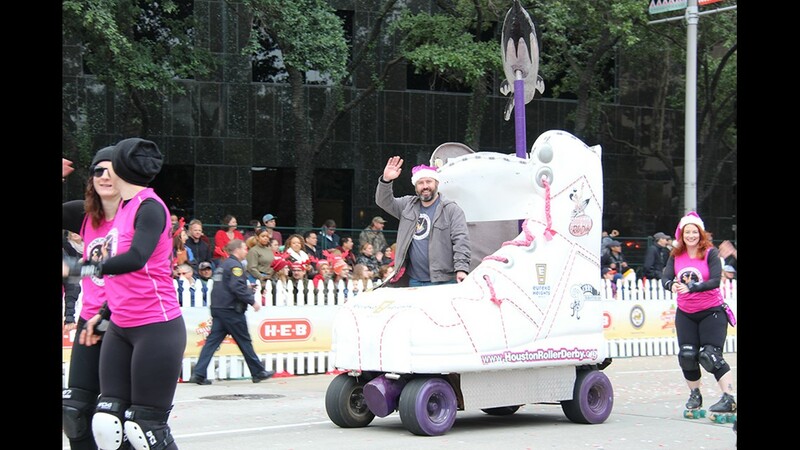 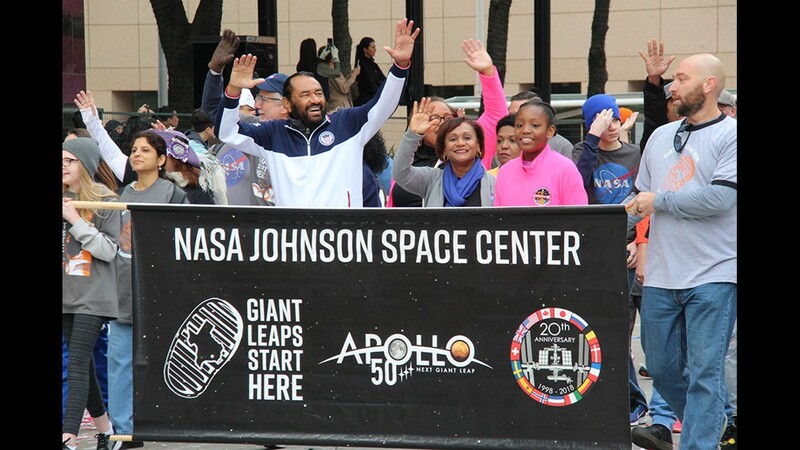 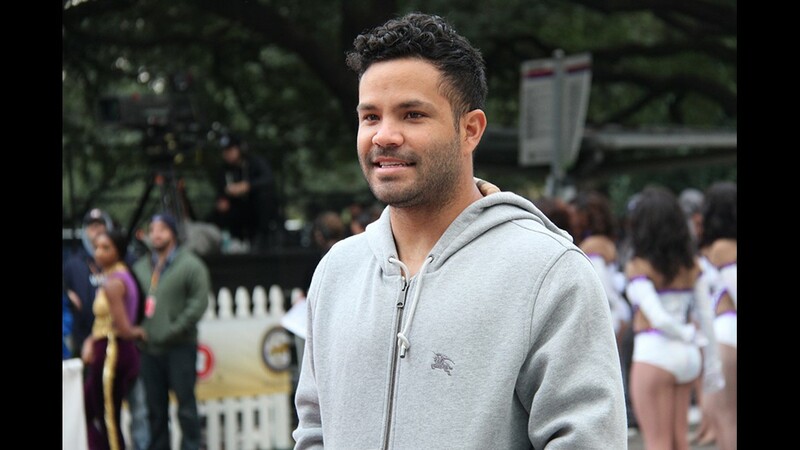 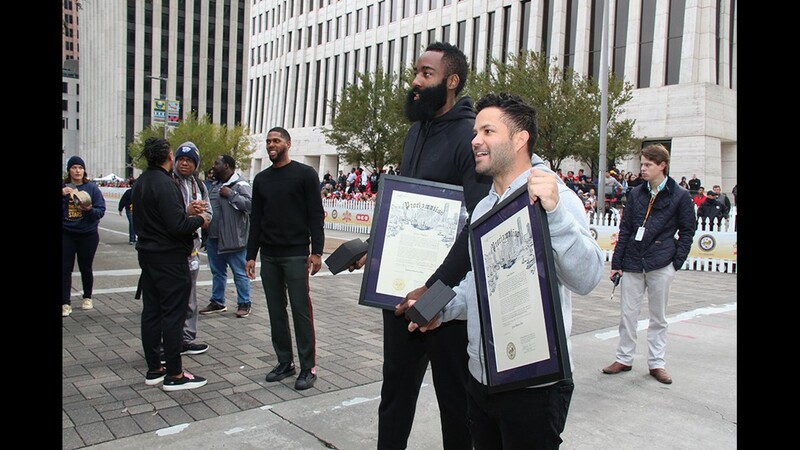 This year’s parade featured two superstars as grand marshals, Houston Astro Jose Altuve and Houston Rocket James Harden. 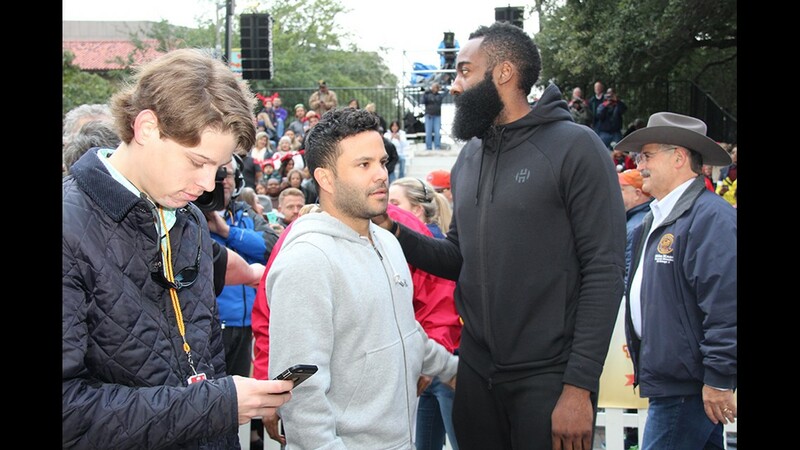 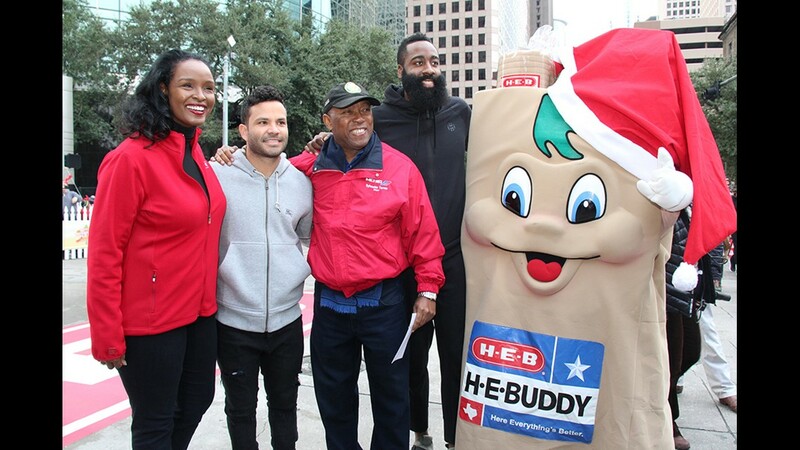 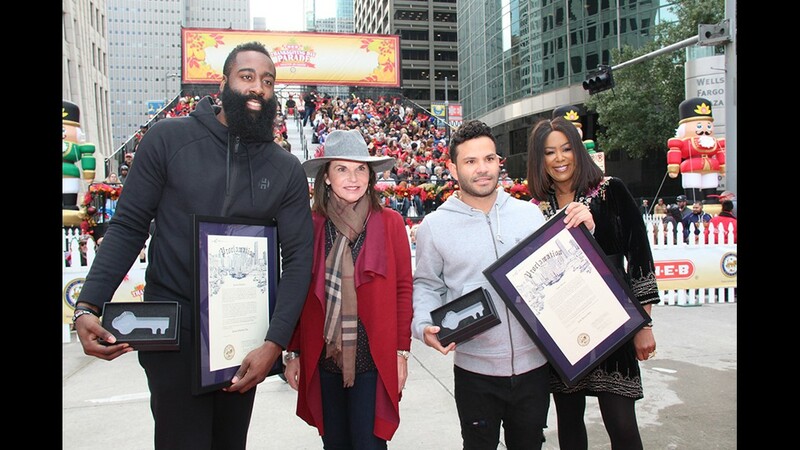 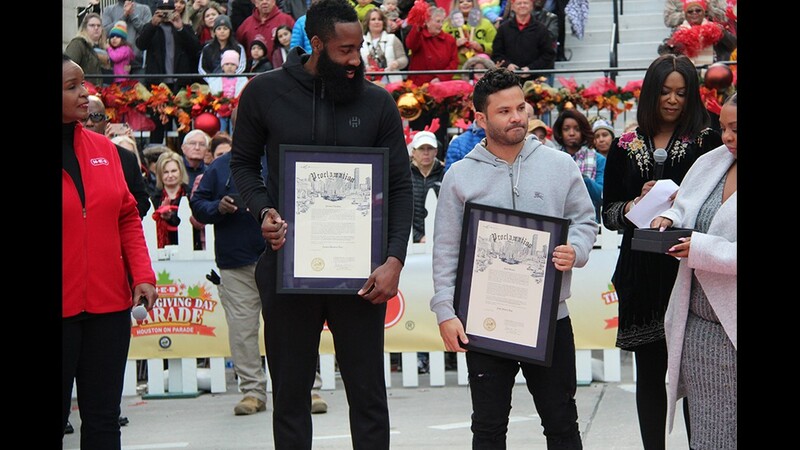 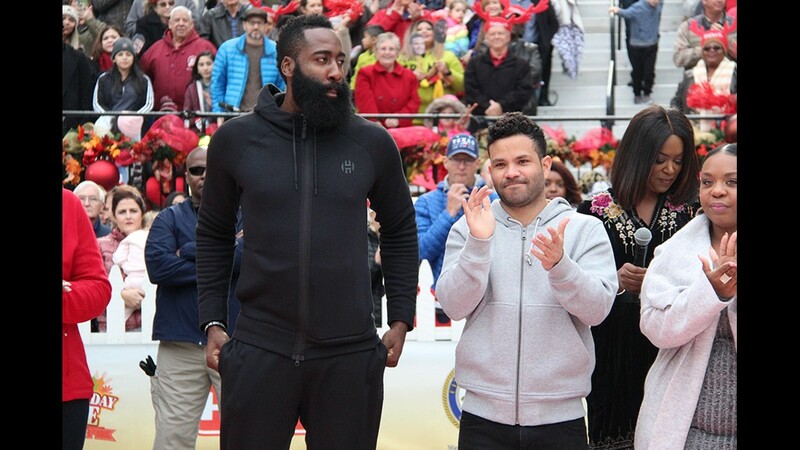 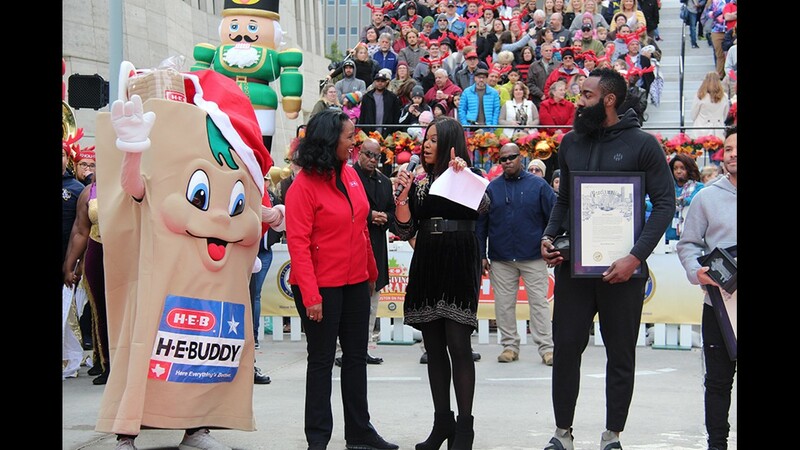 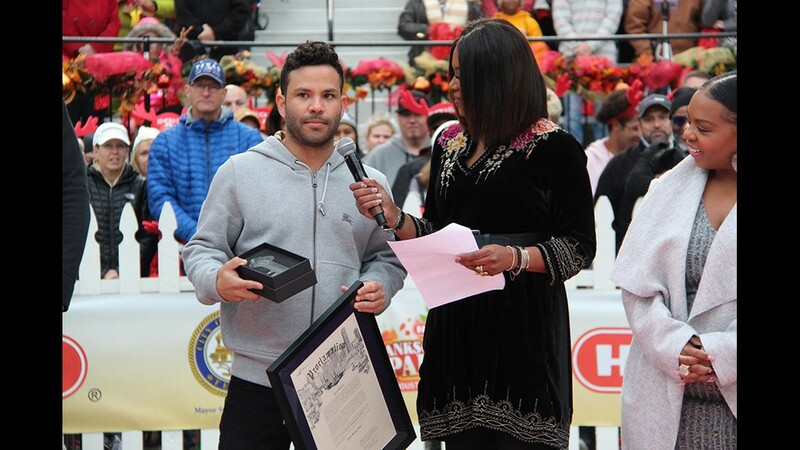 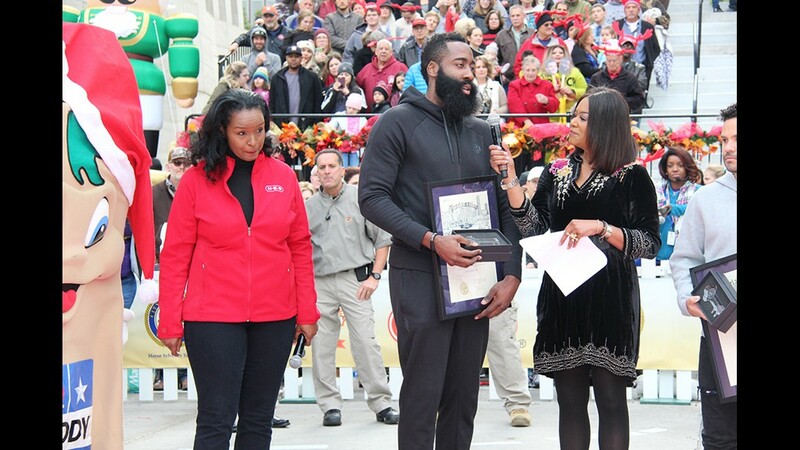 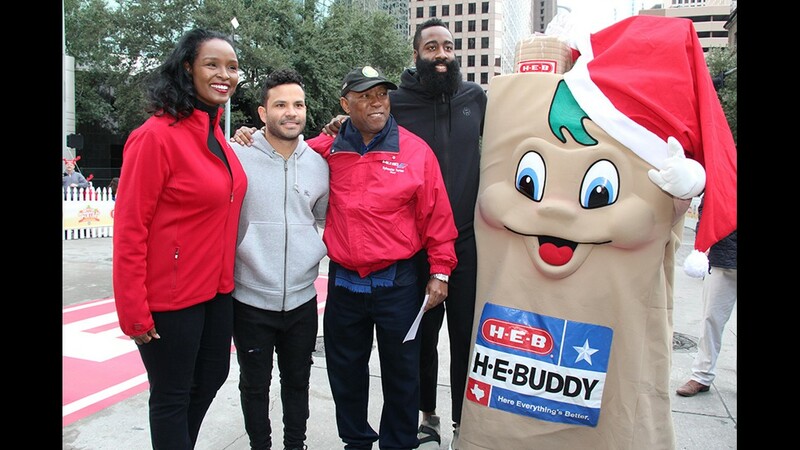 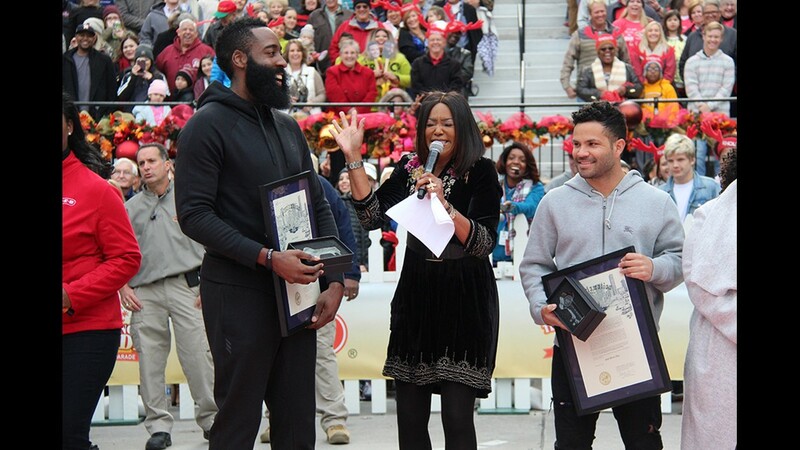 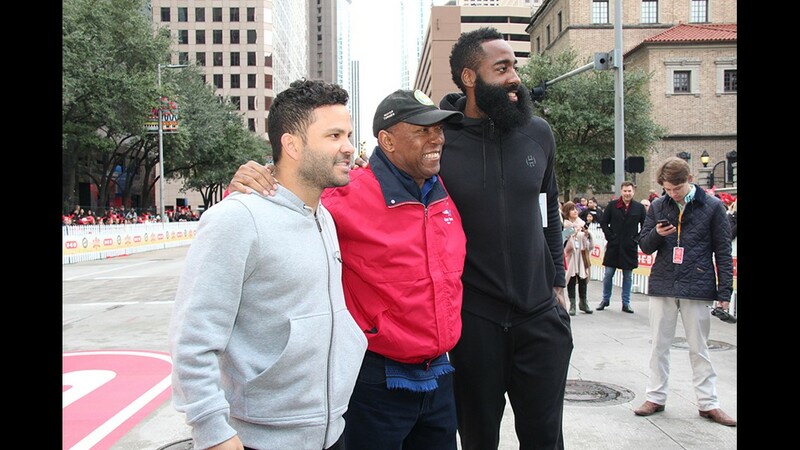 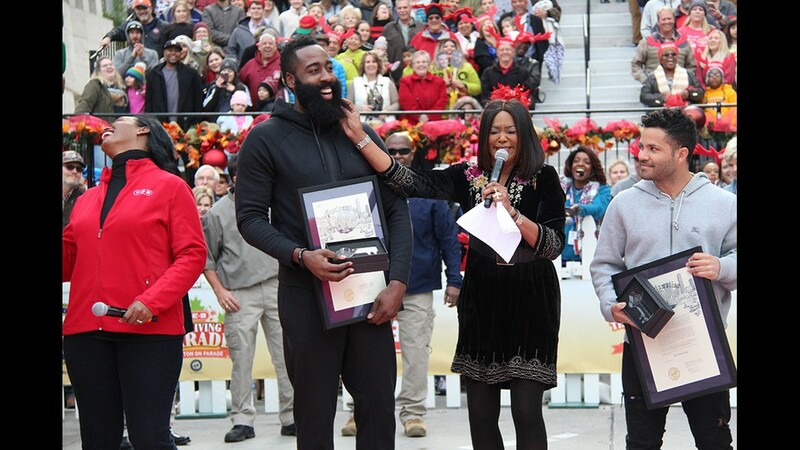 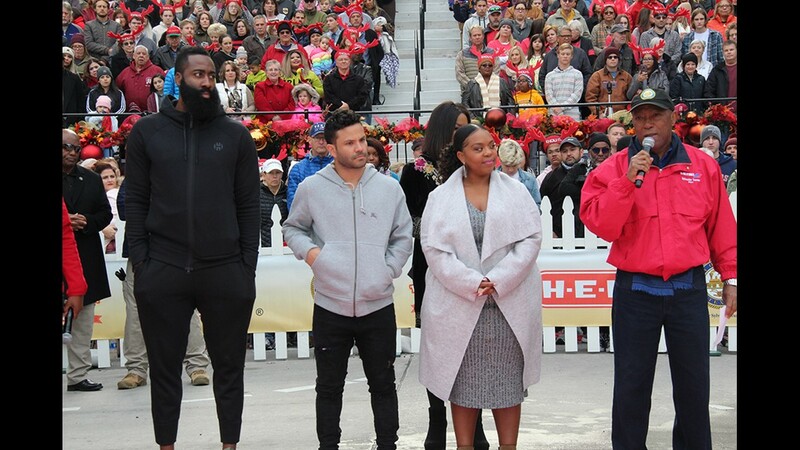 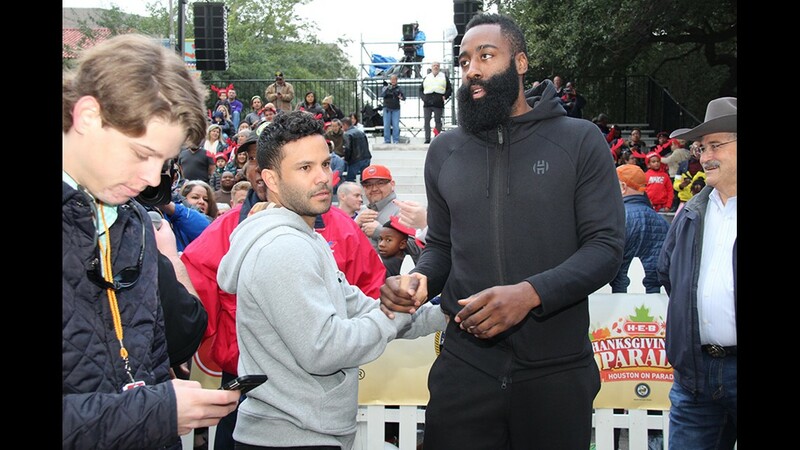 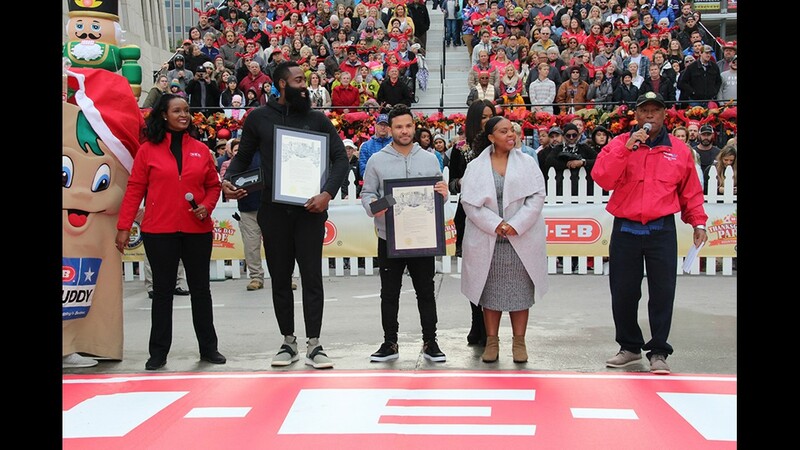 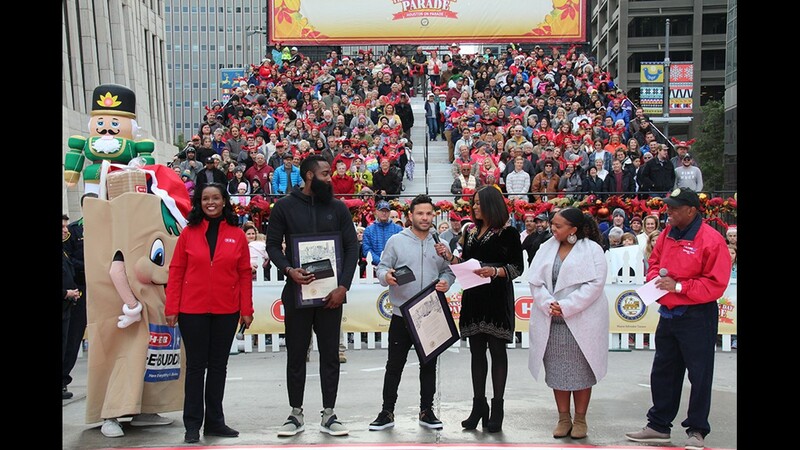 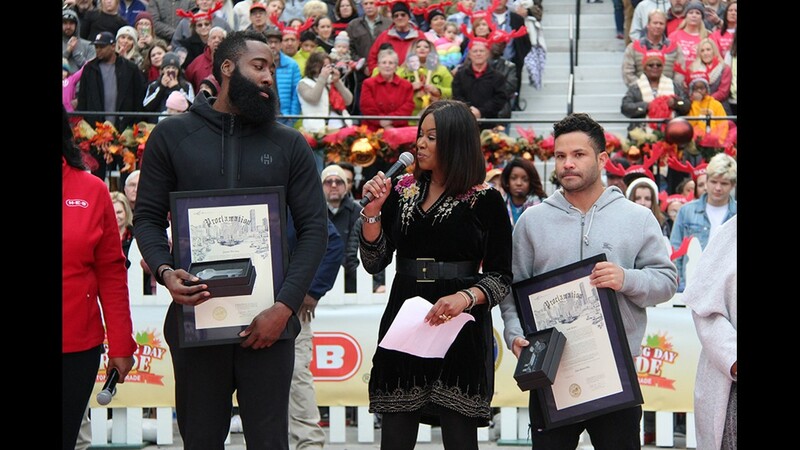 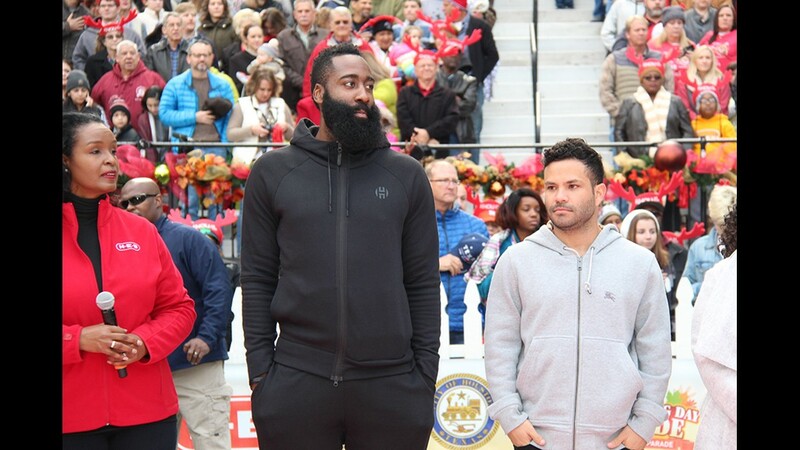 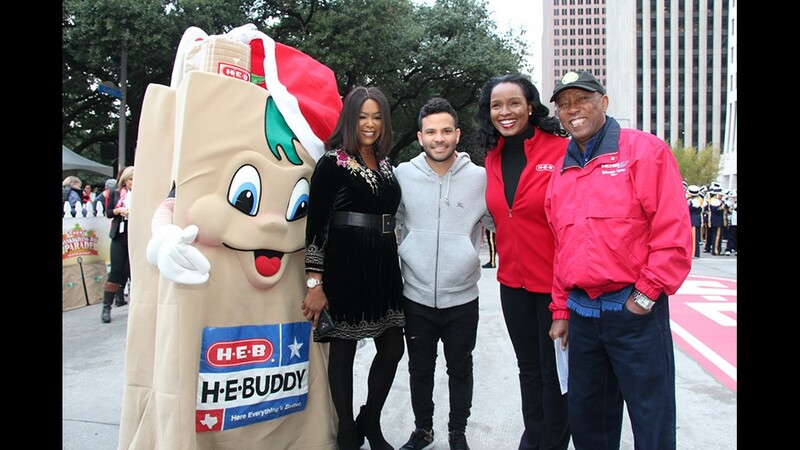 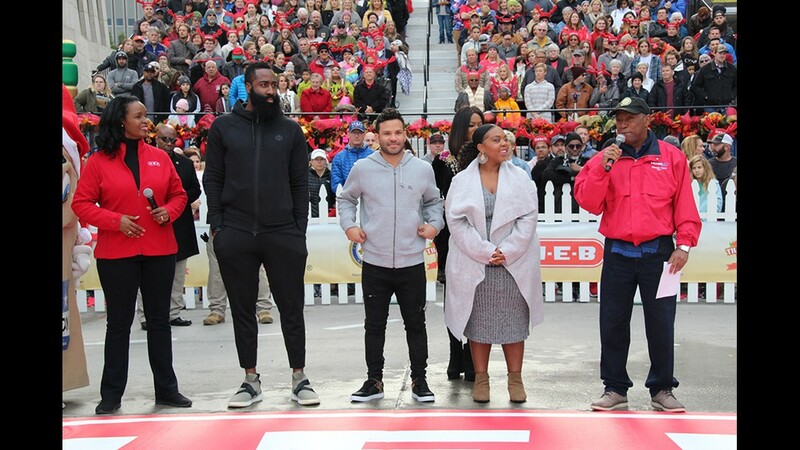 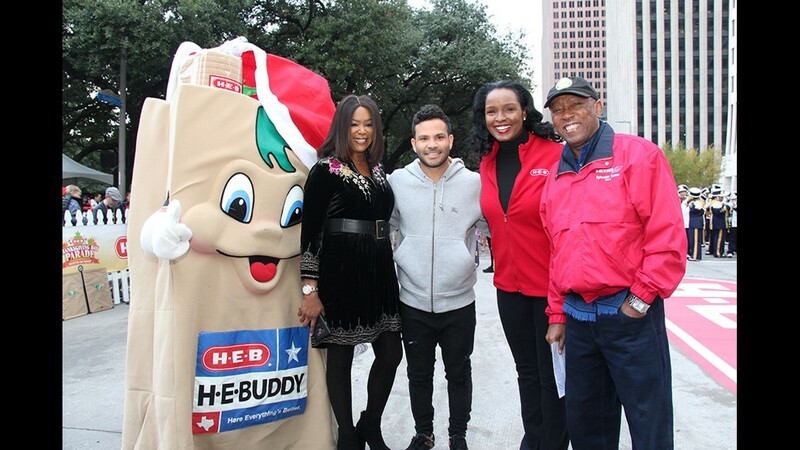 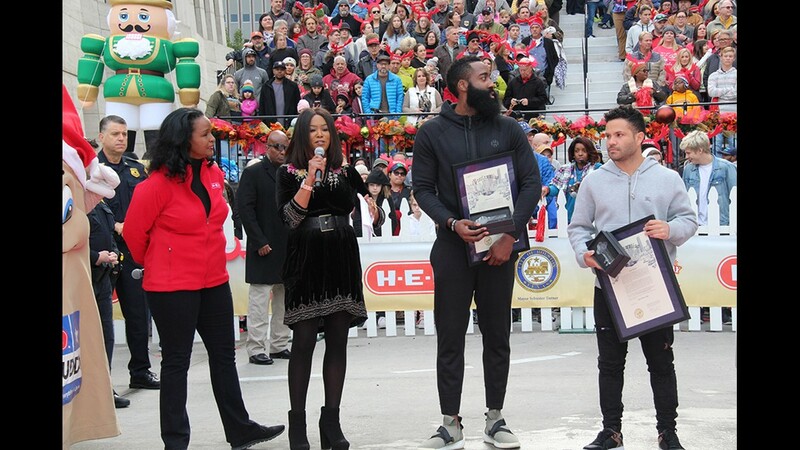 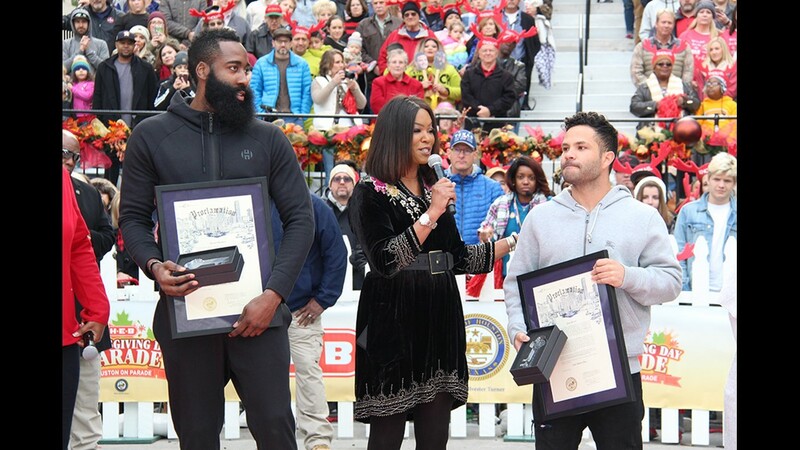 The grand marshals for the 2018 HEB Thanksgiving Day Parade were Rockets' point guard James Harden and Astros second baseman Jose Altuve! 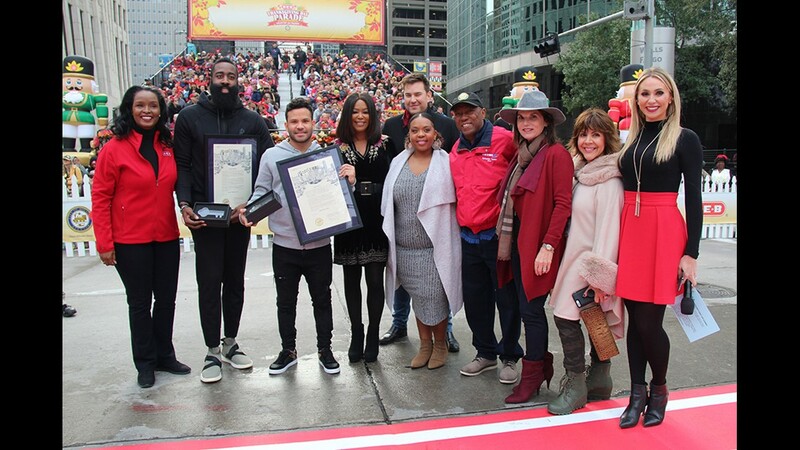 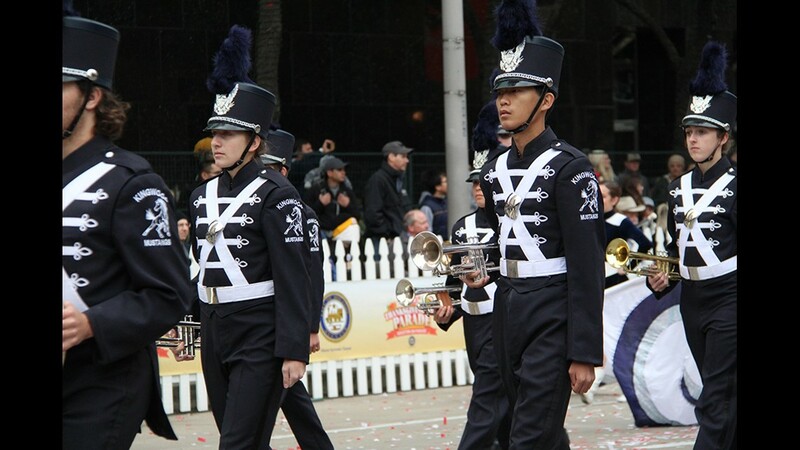 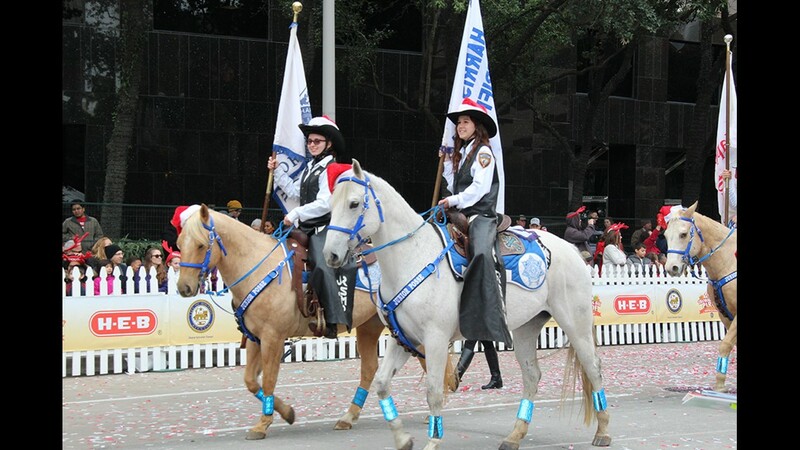 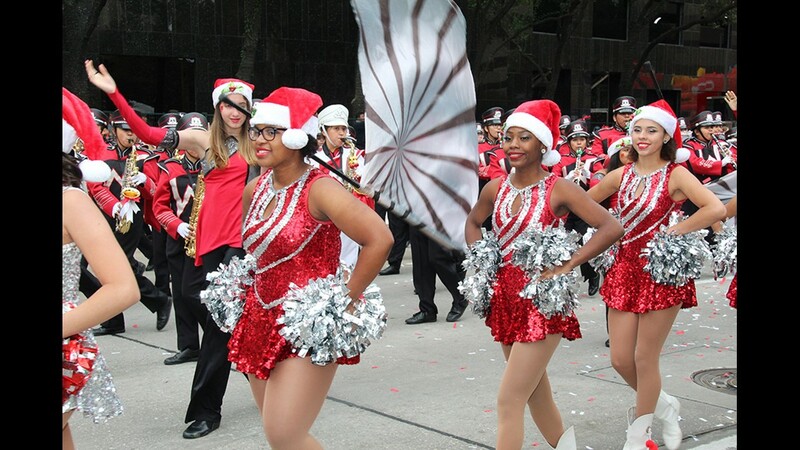 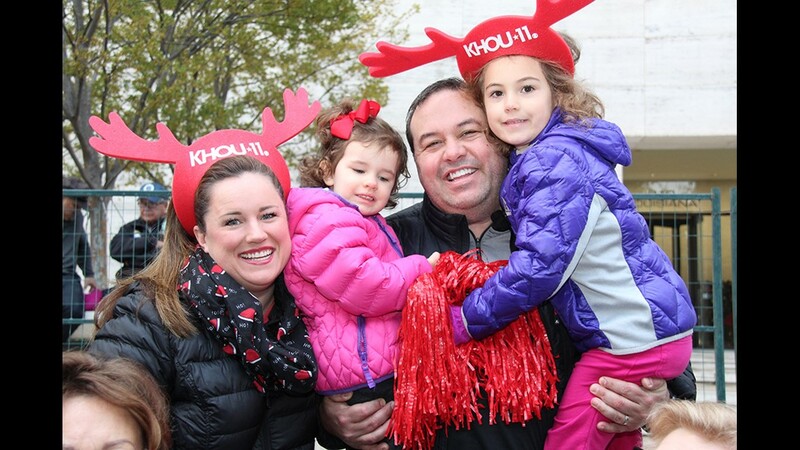 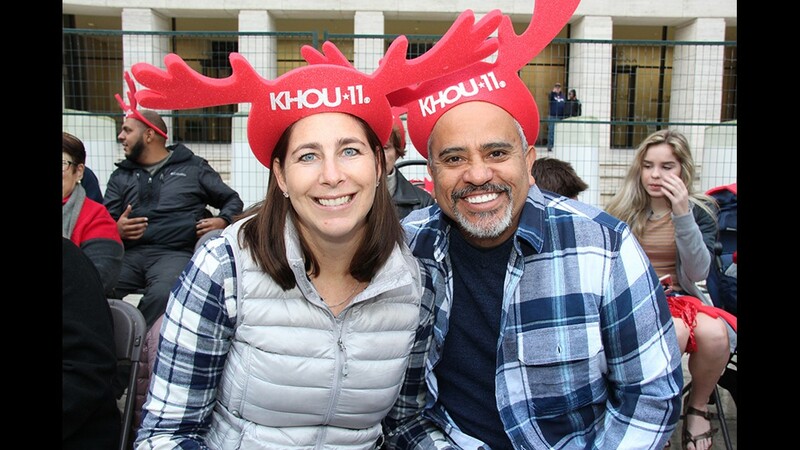 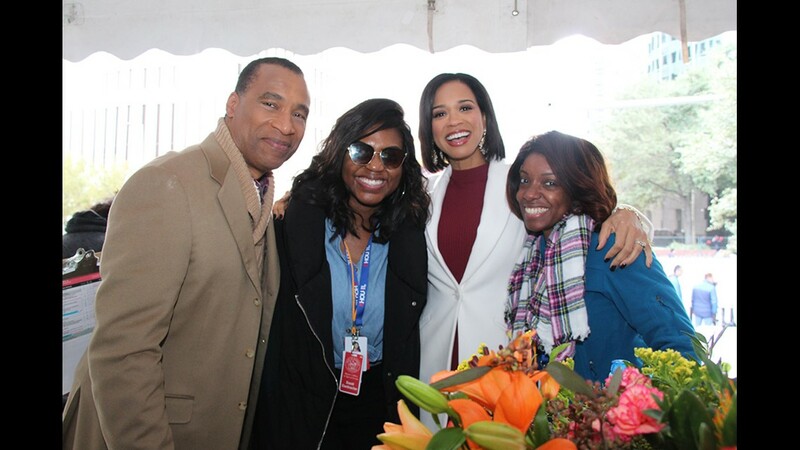 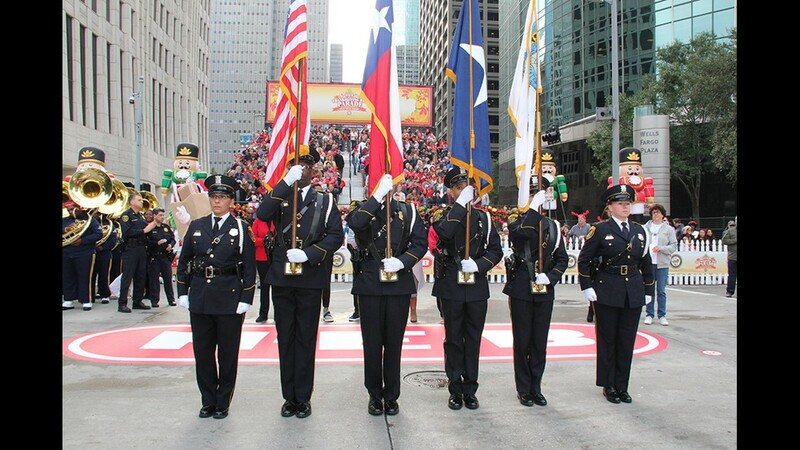 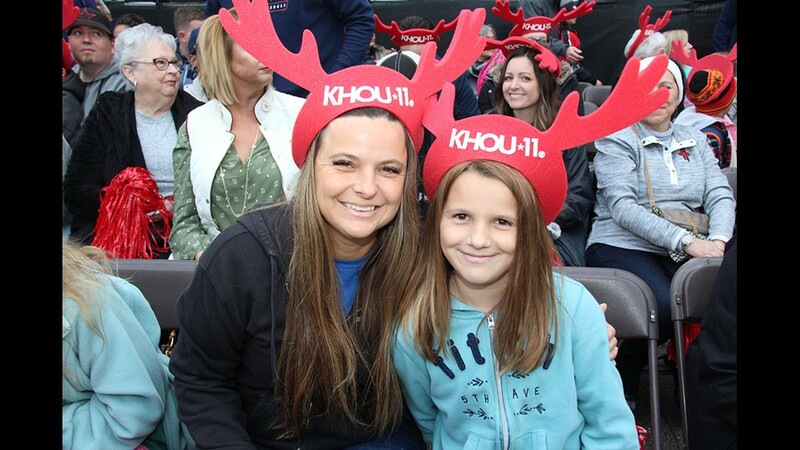 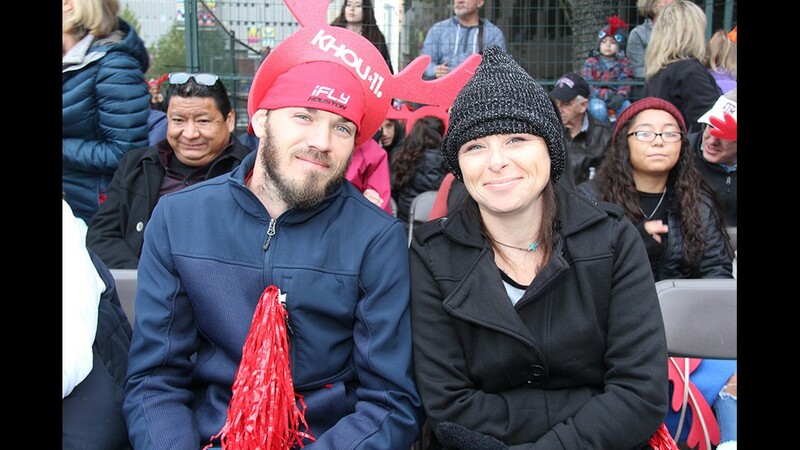 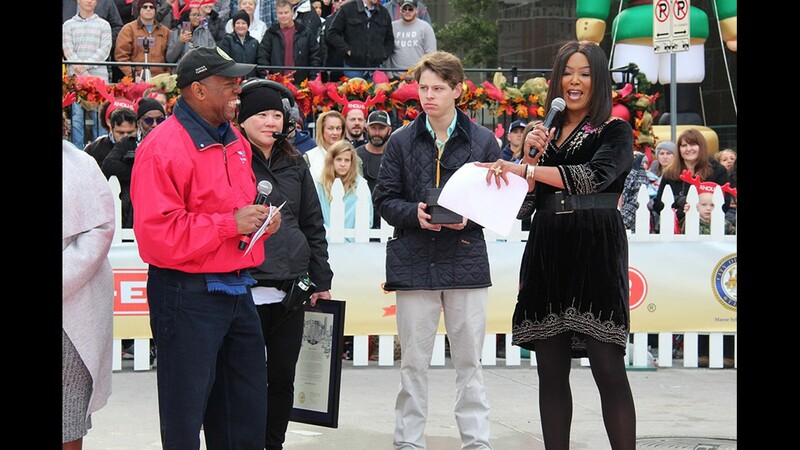 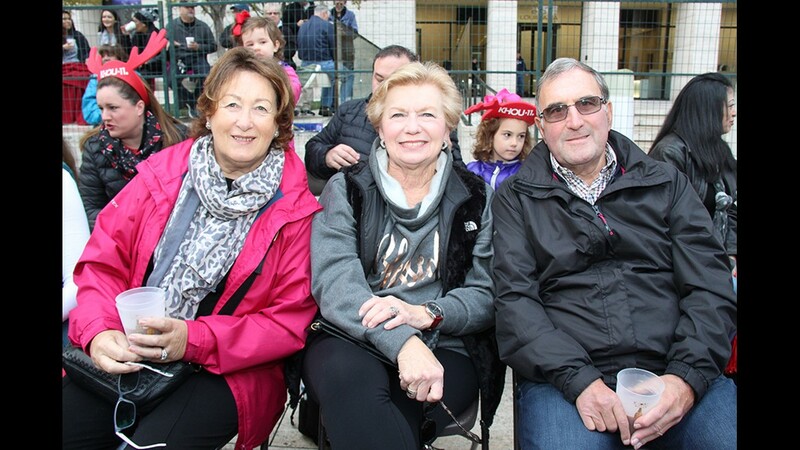 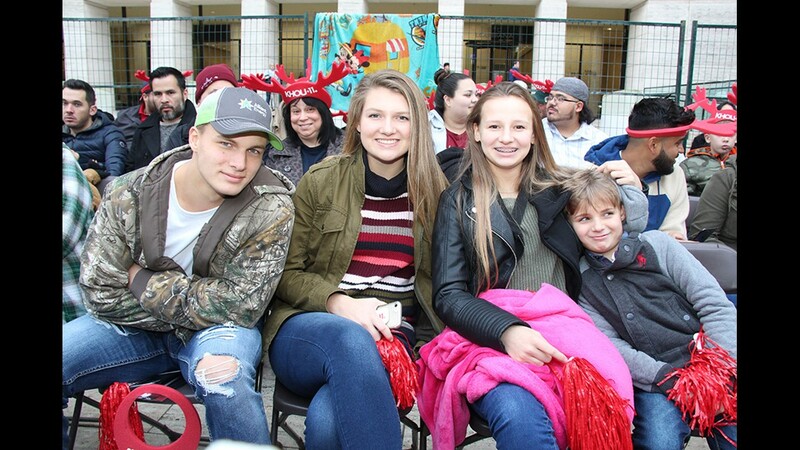 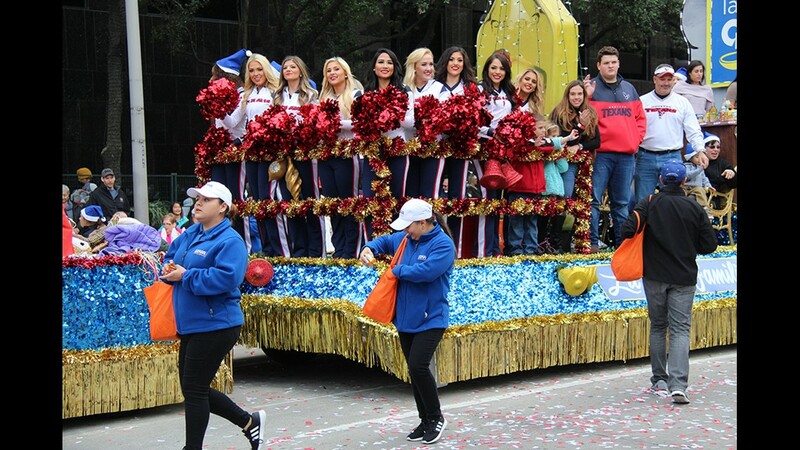 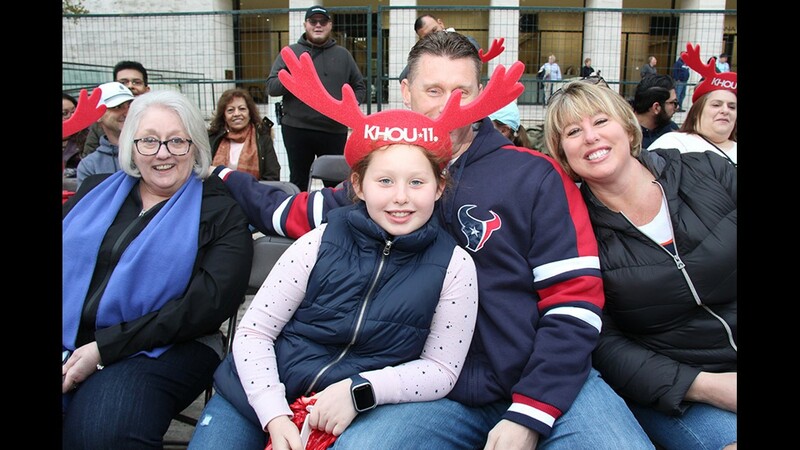 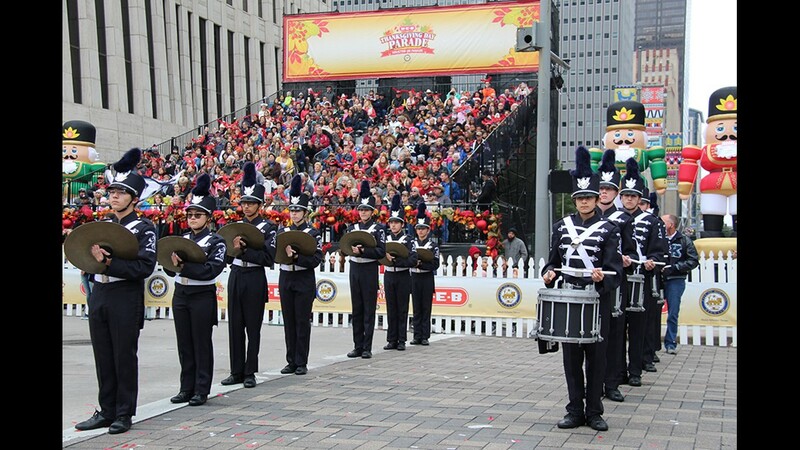 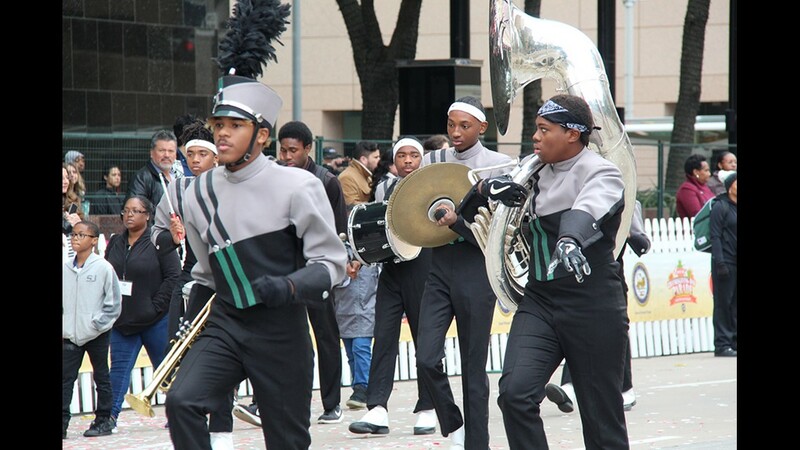 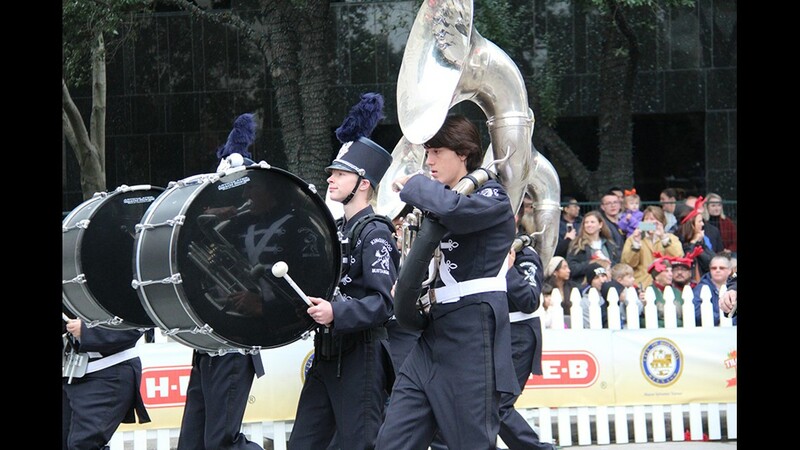 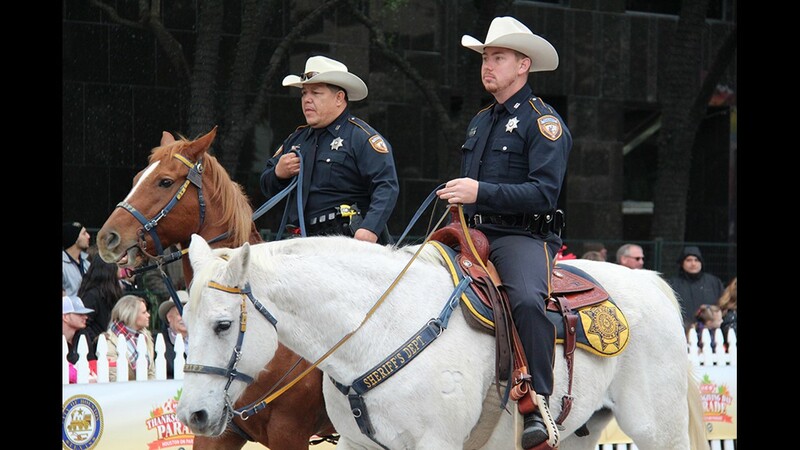 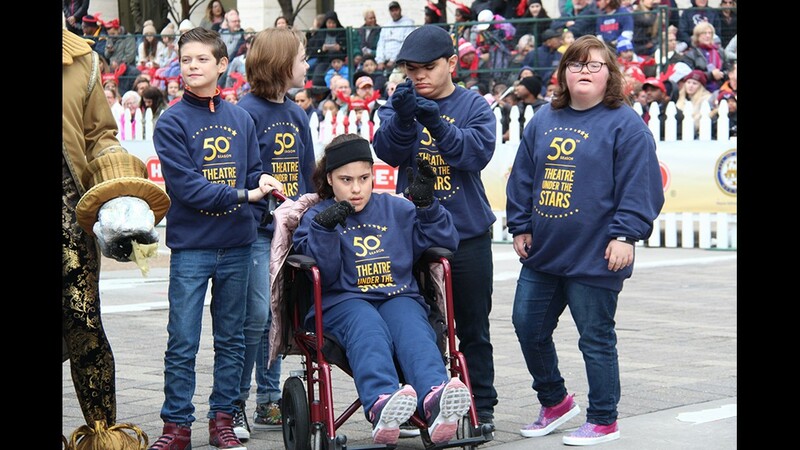 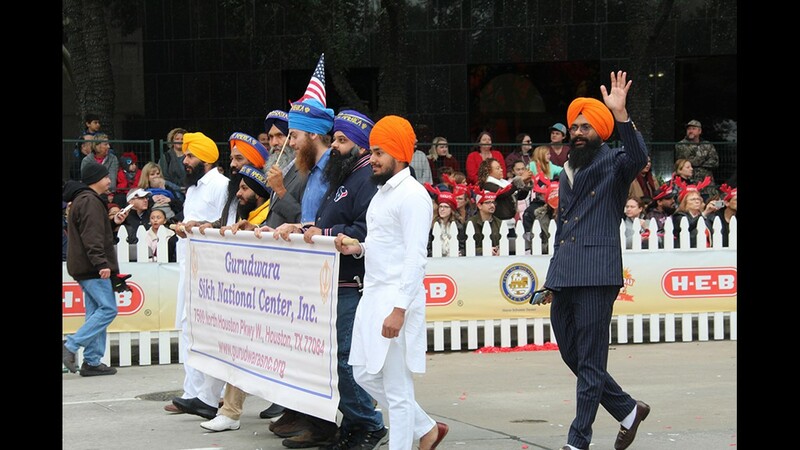 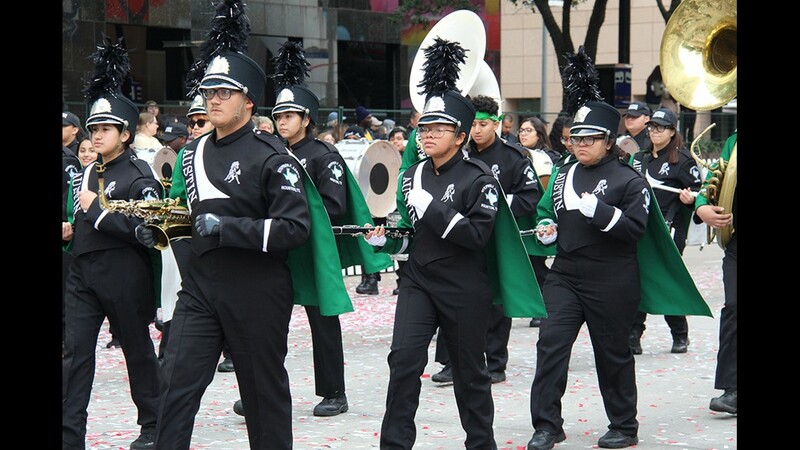 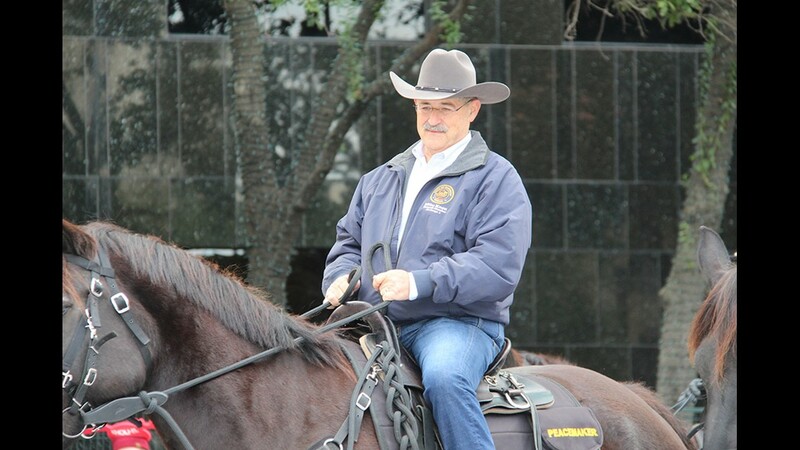 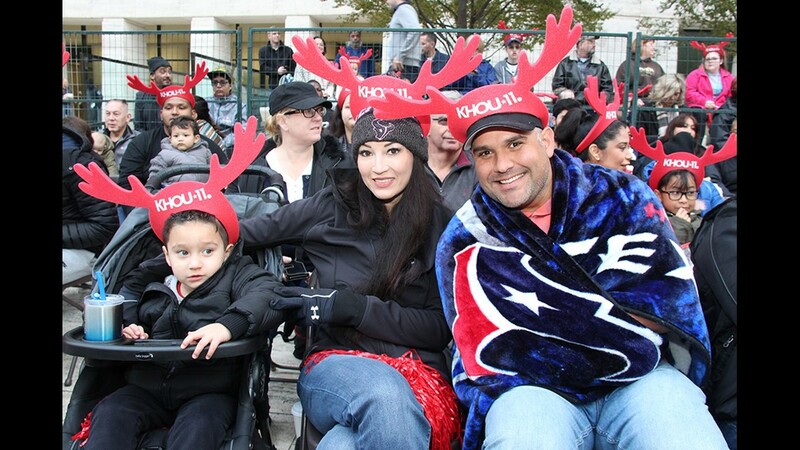 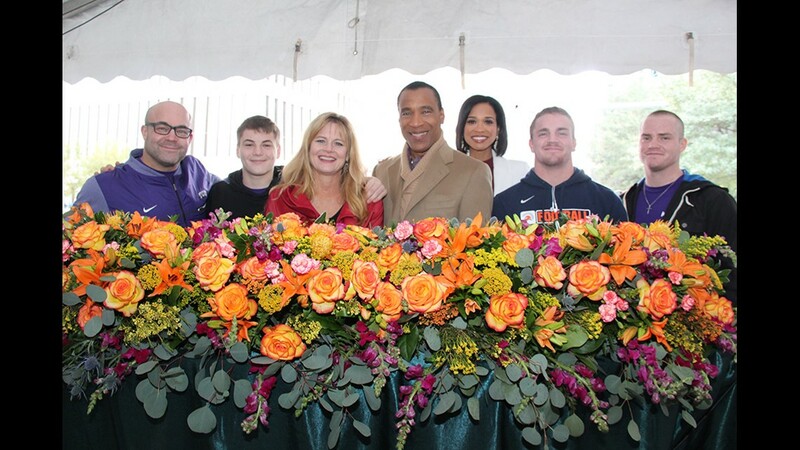 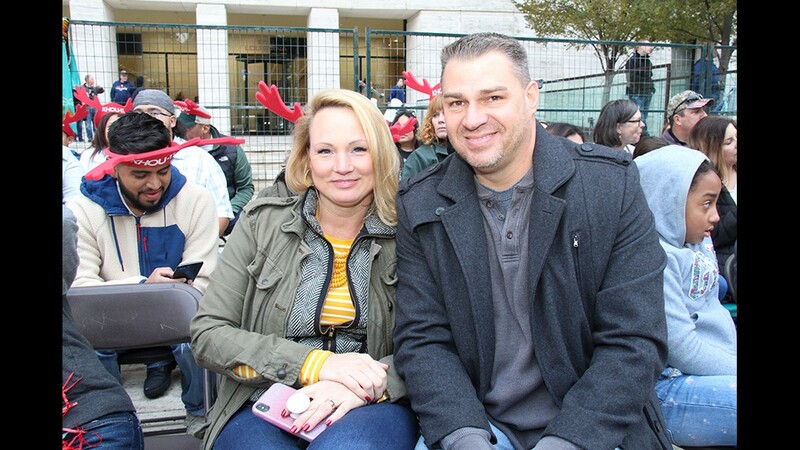 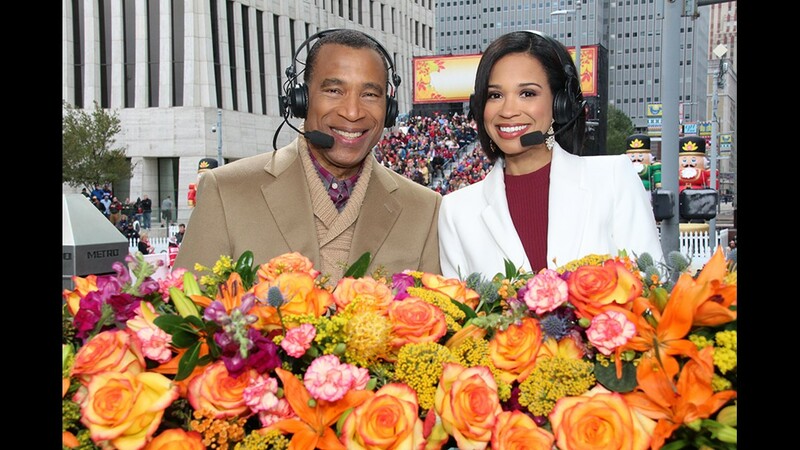 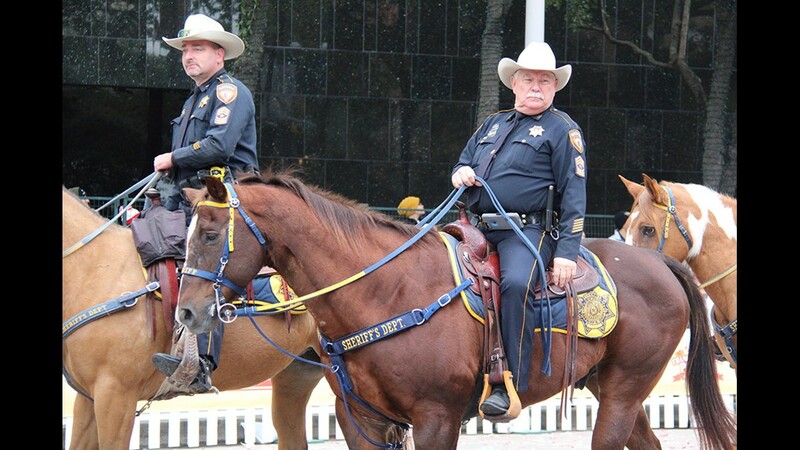 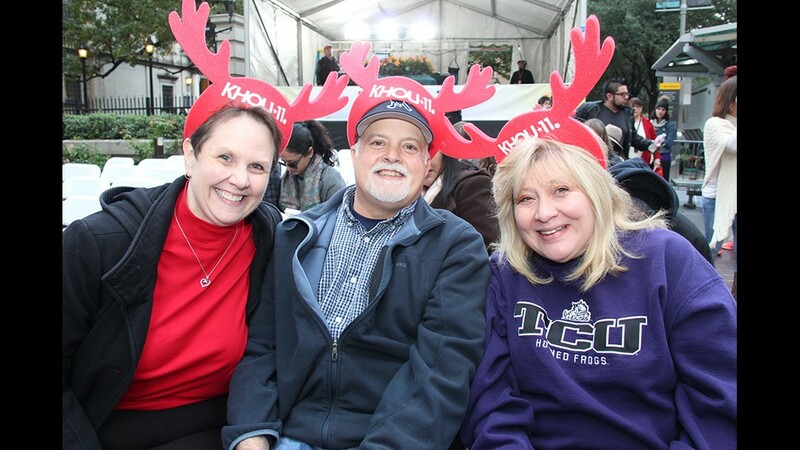 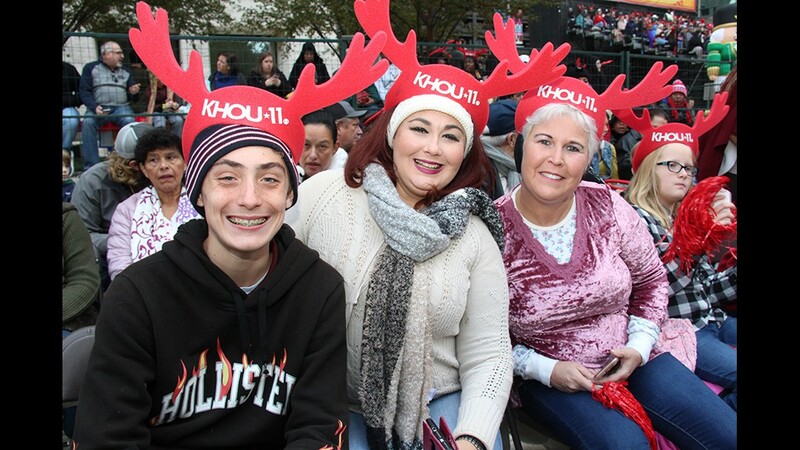 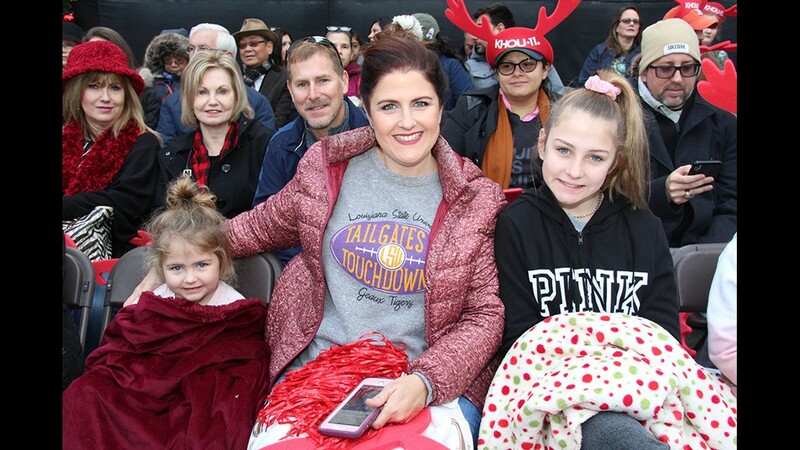 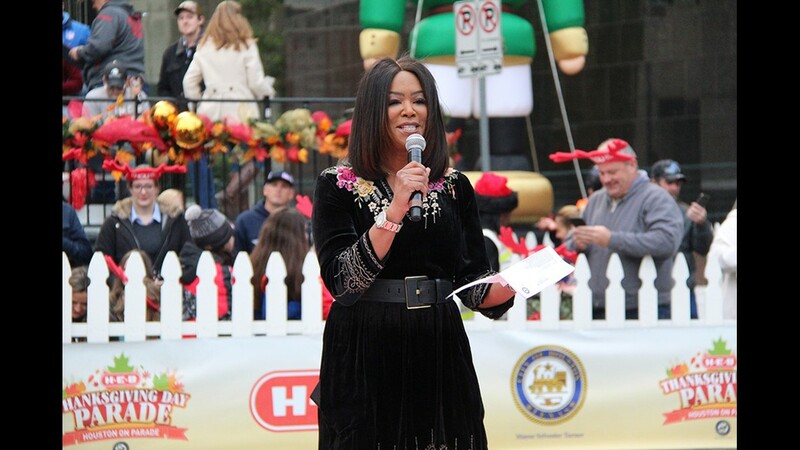 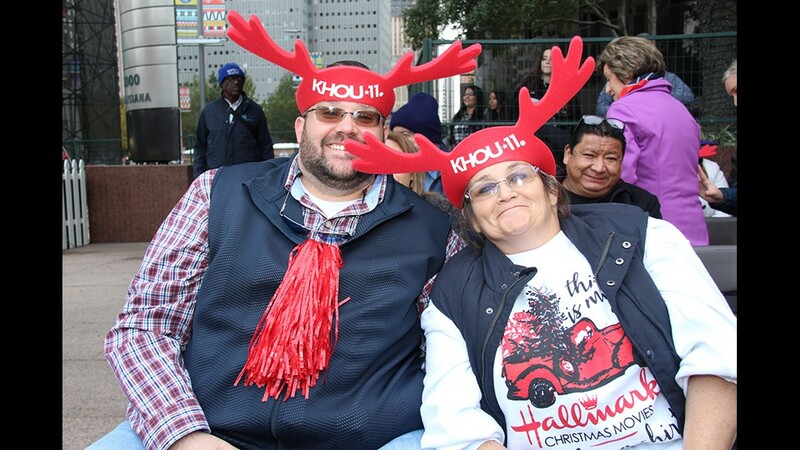 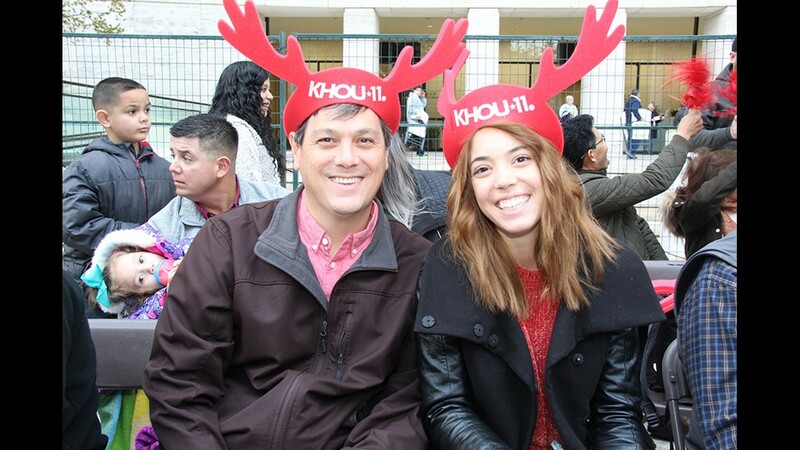 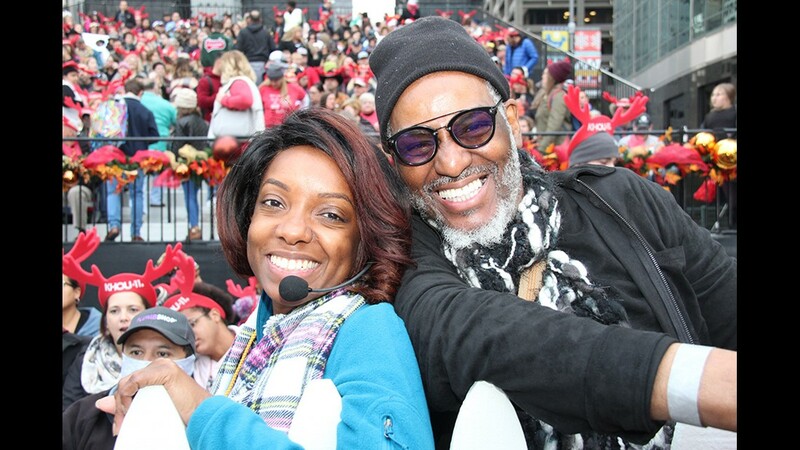 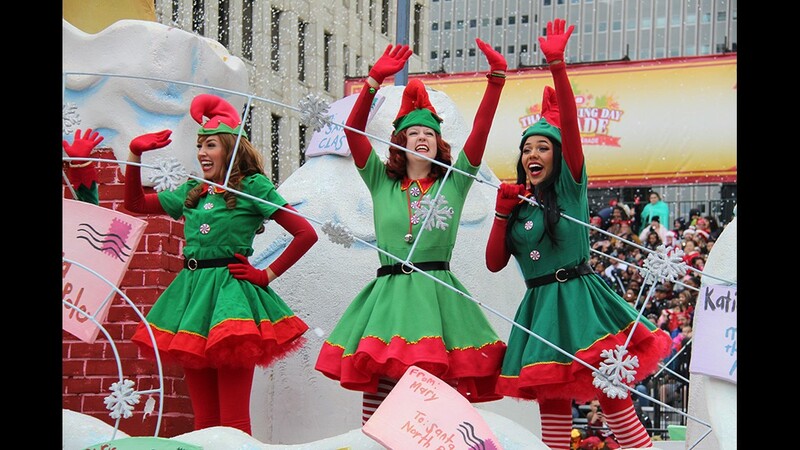 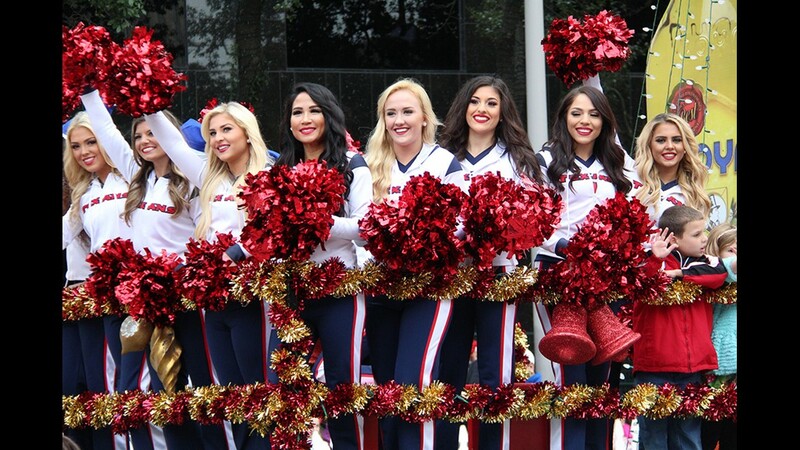 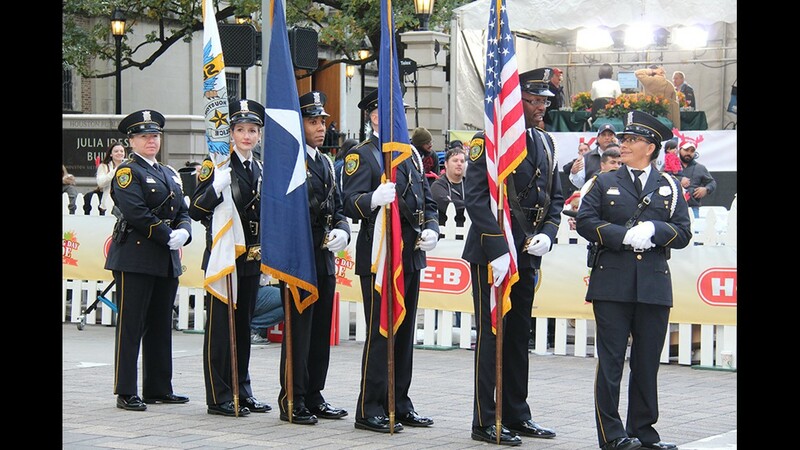 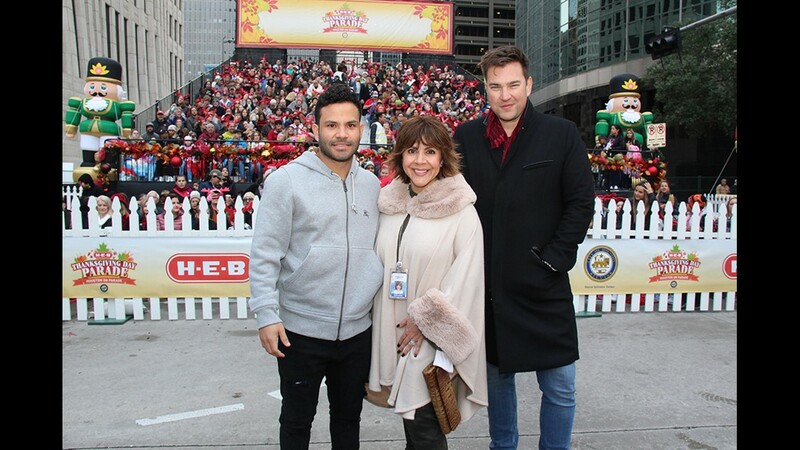 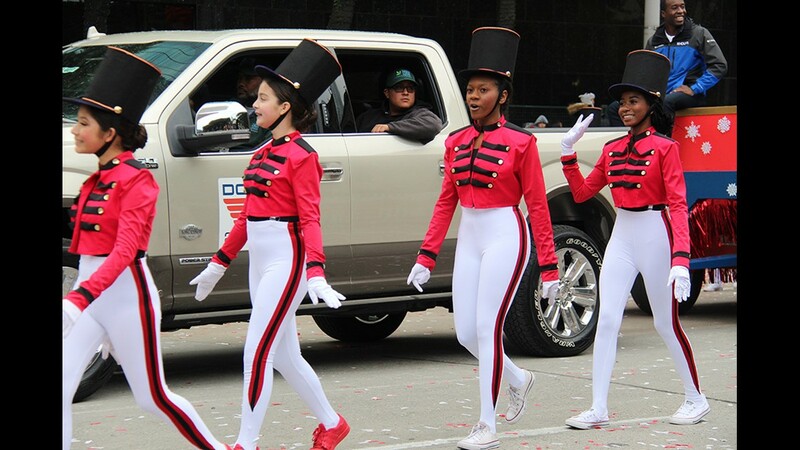 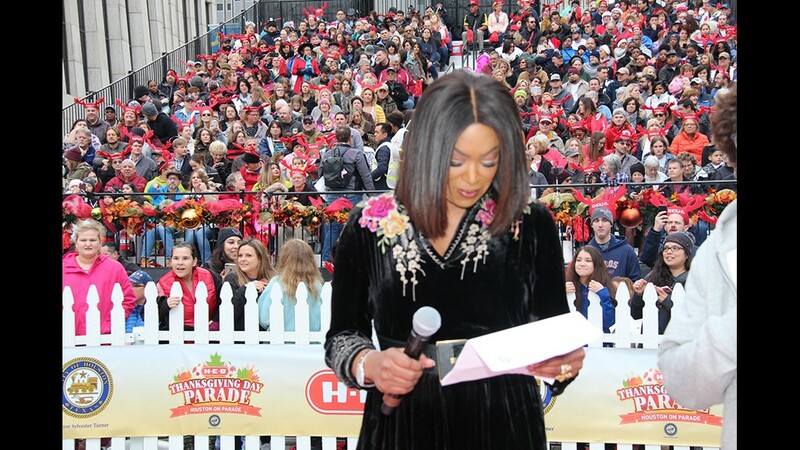 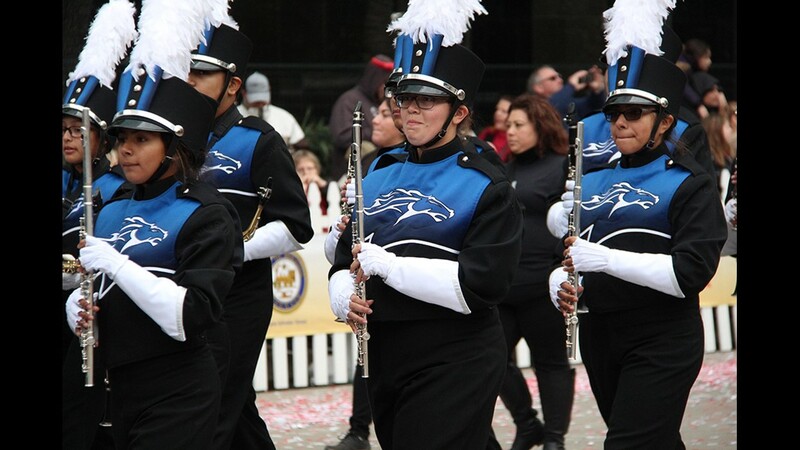 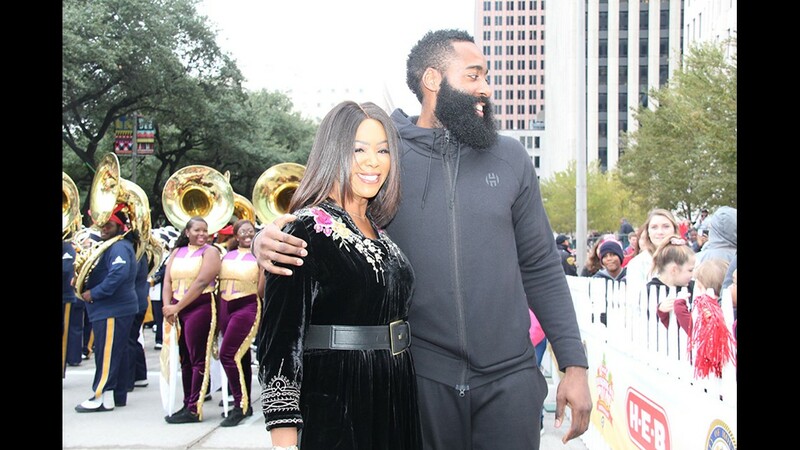 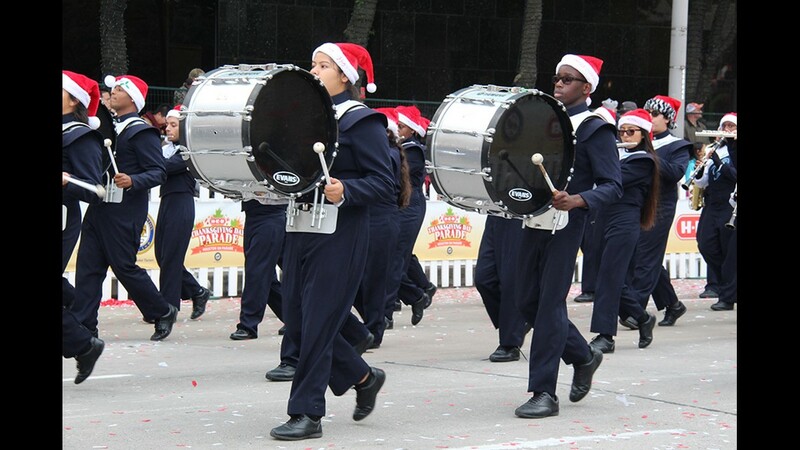 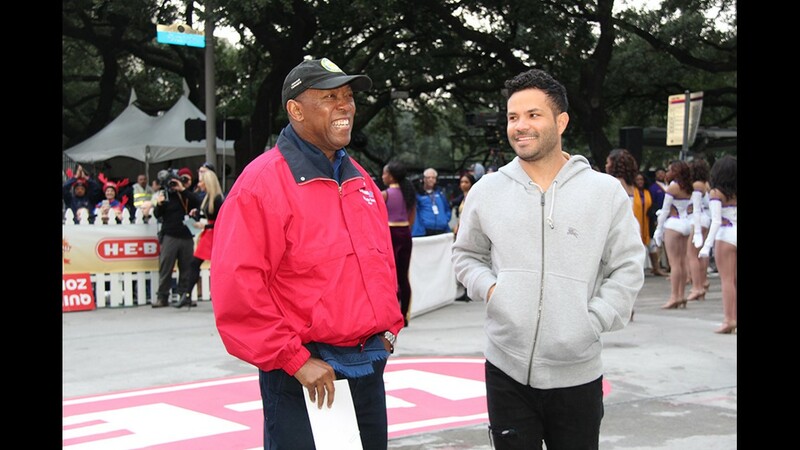 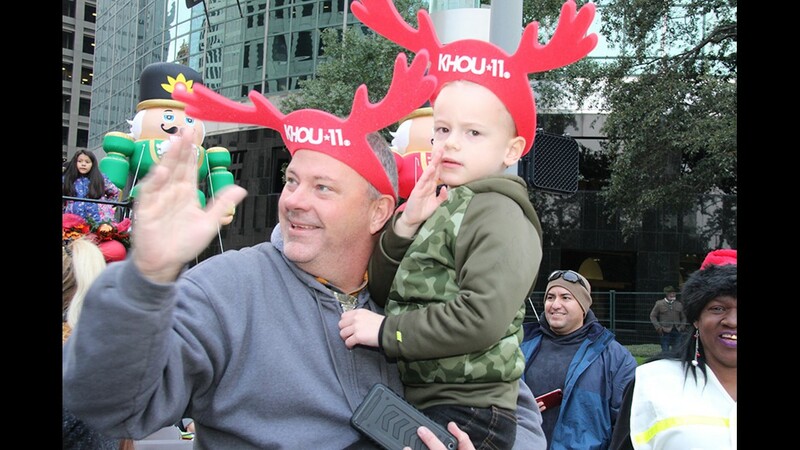 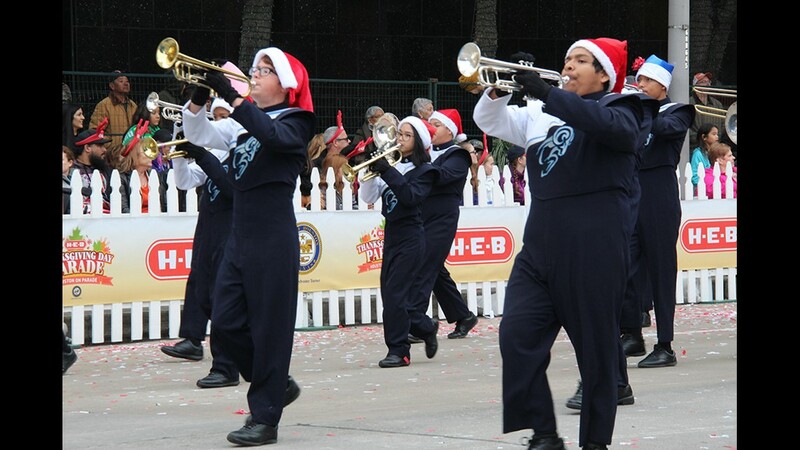 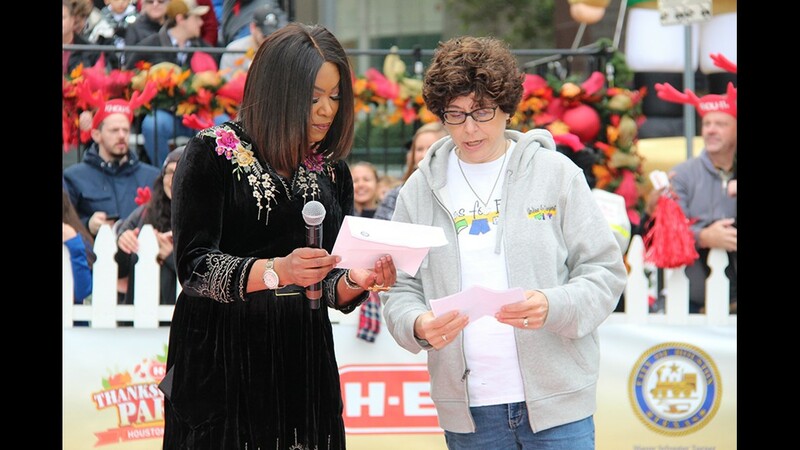 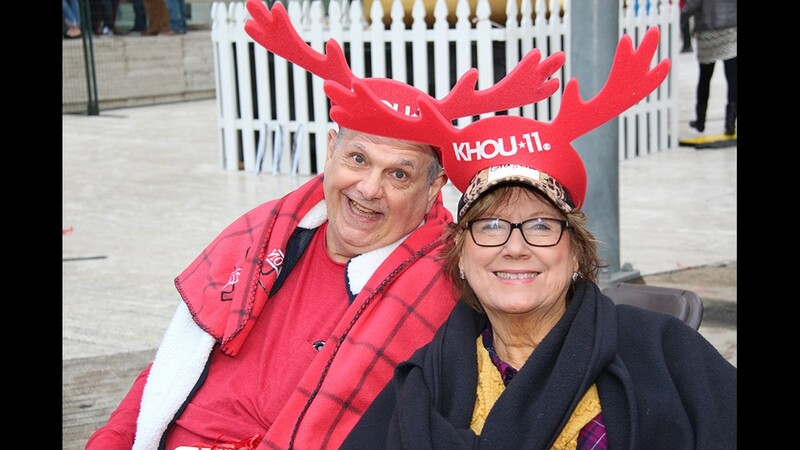 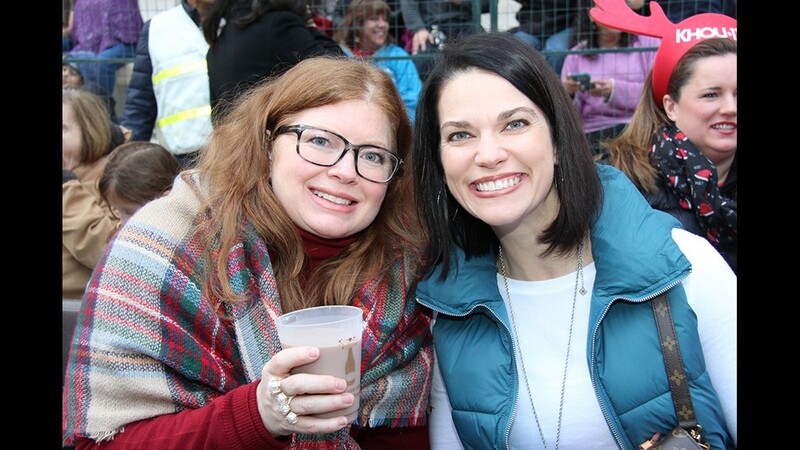 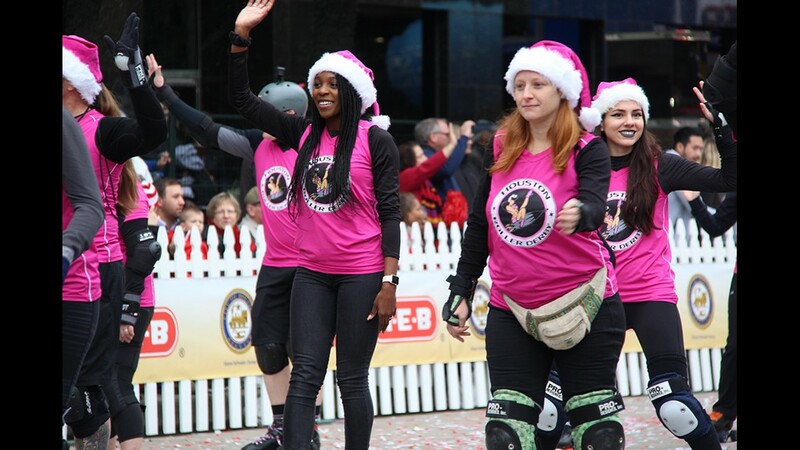 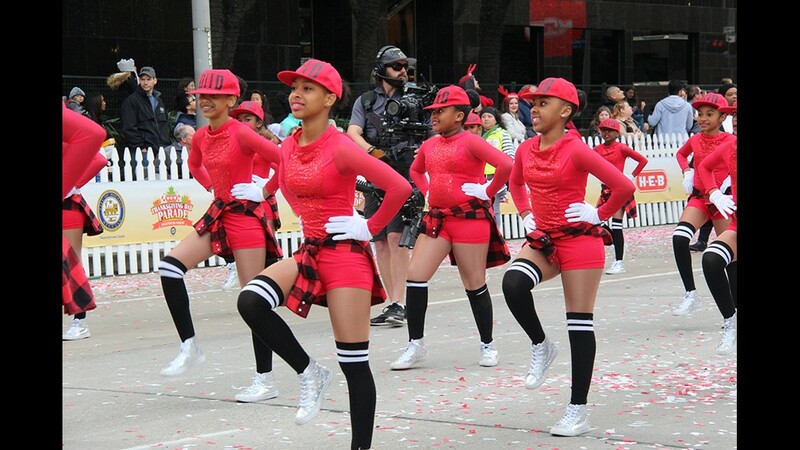 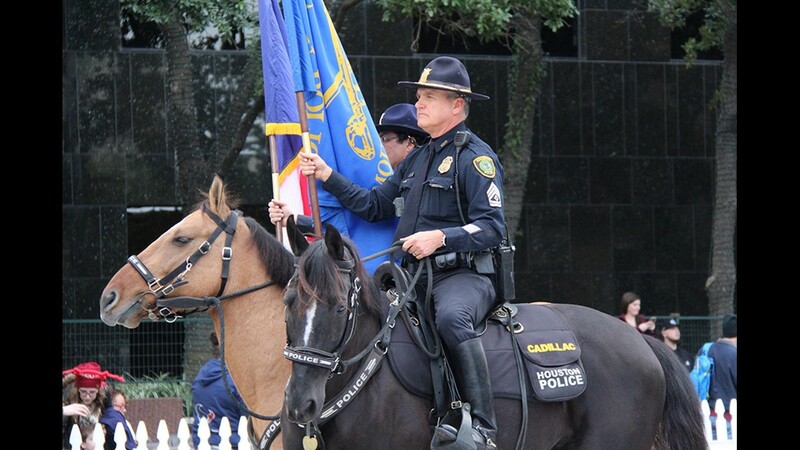 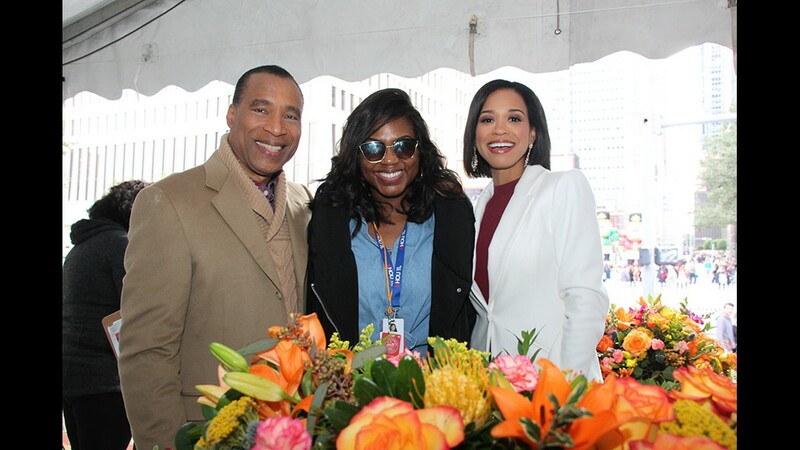 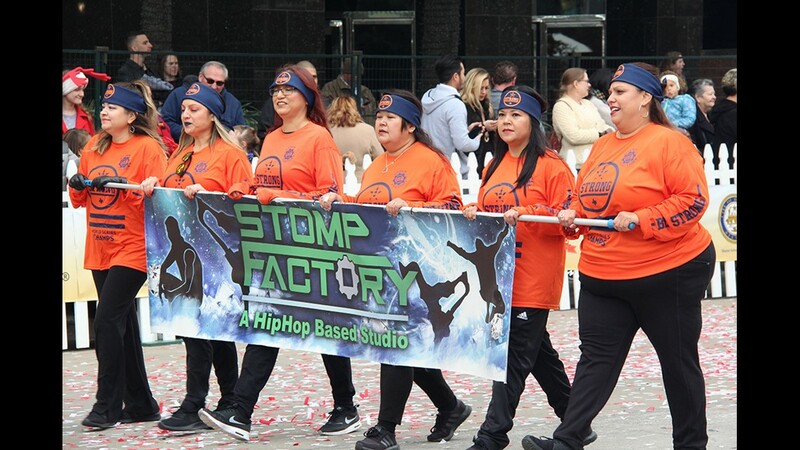 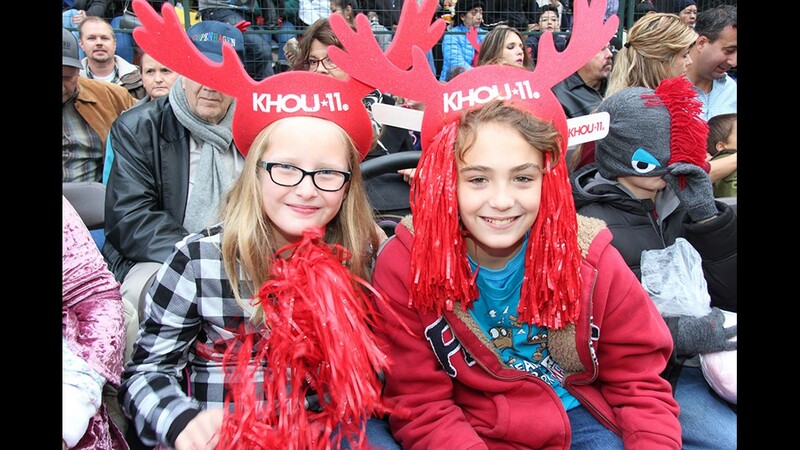 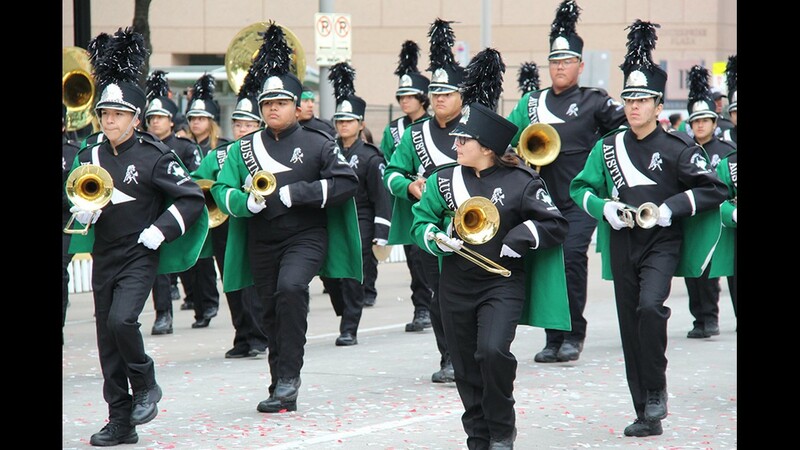 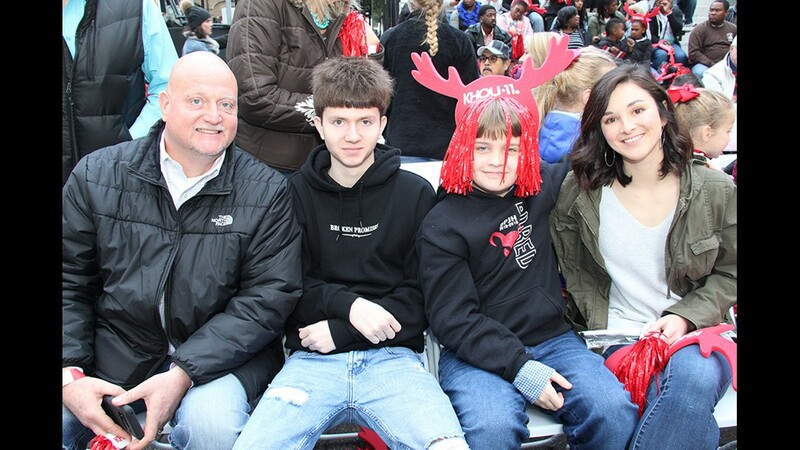 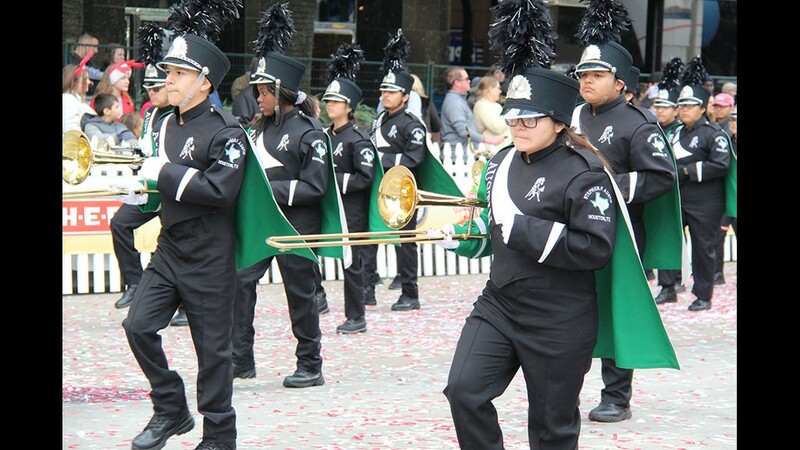 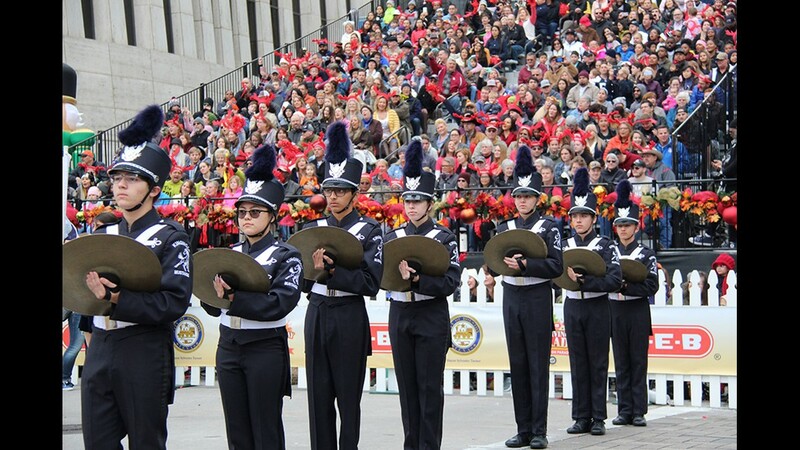 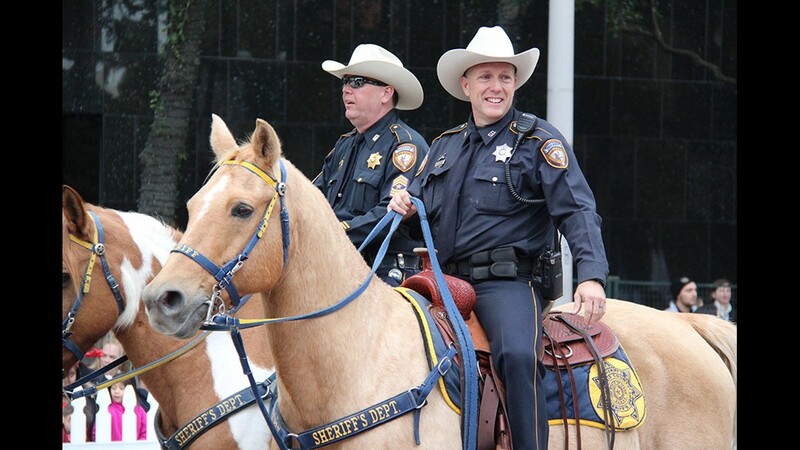 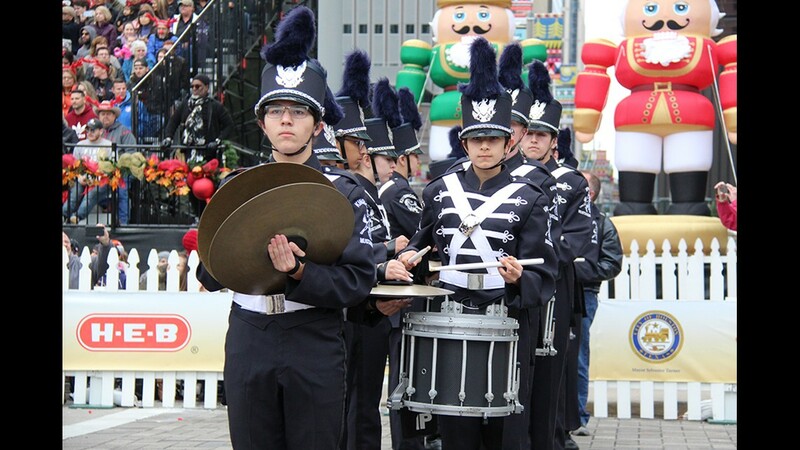 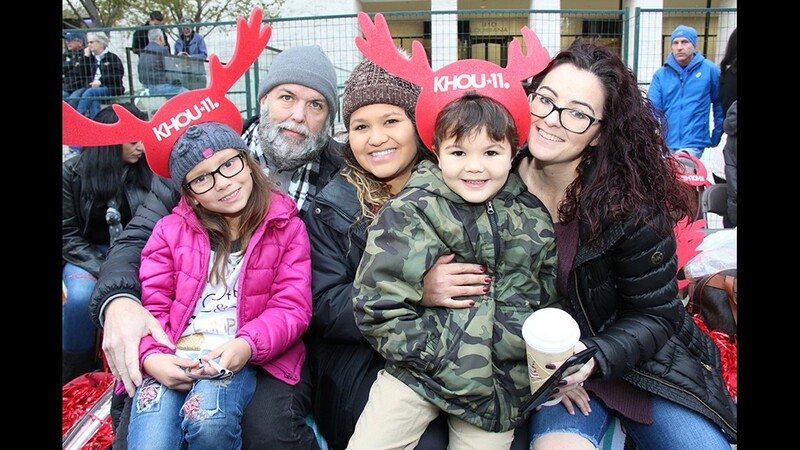 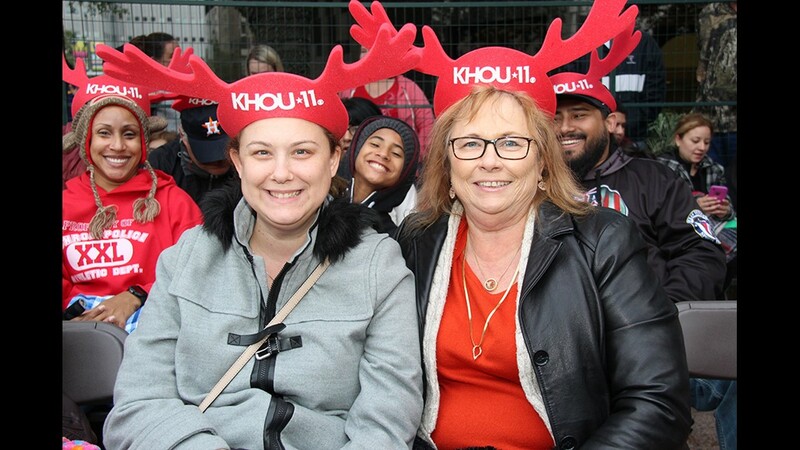 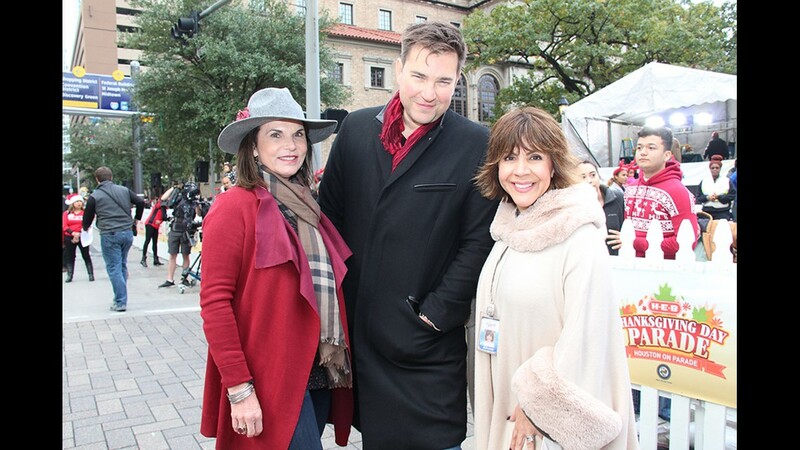 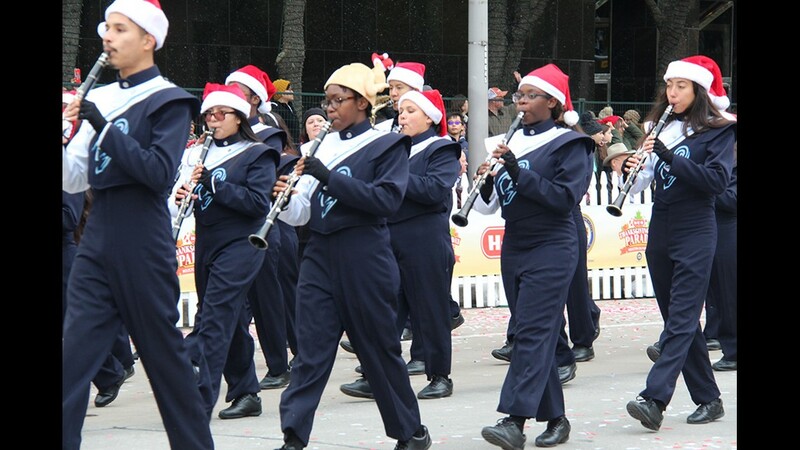 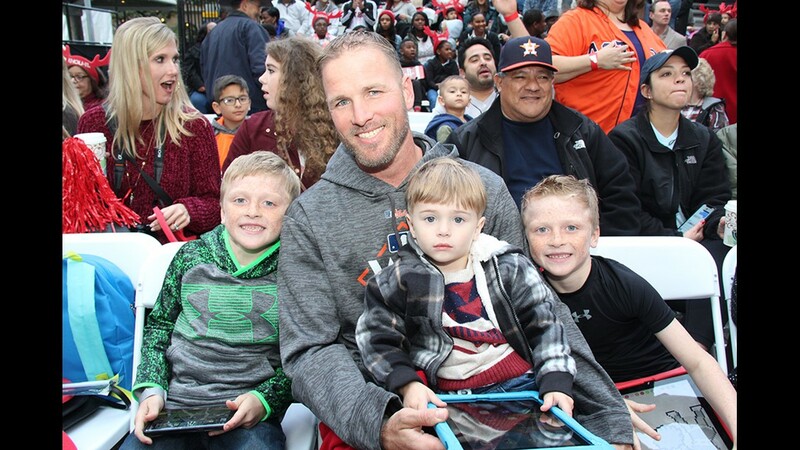 They joined KHOU 11 for the parade's opening ceremonies on Nov. 22, 2018.